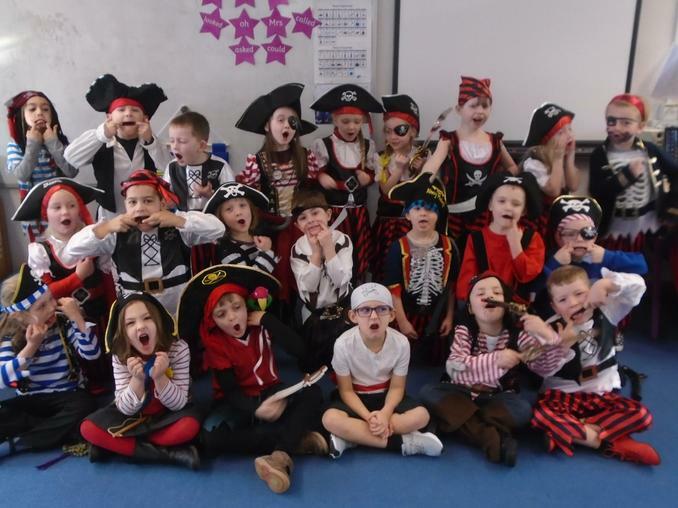 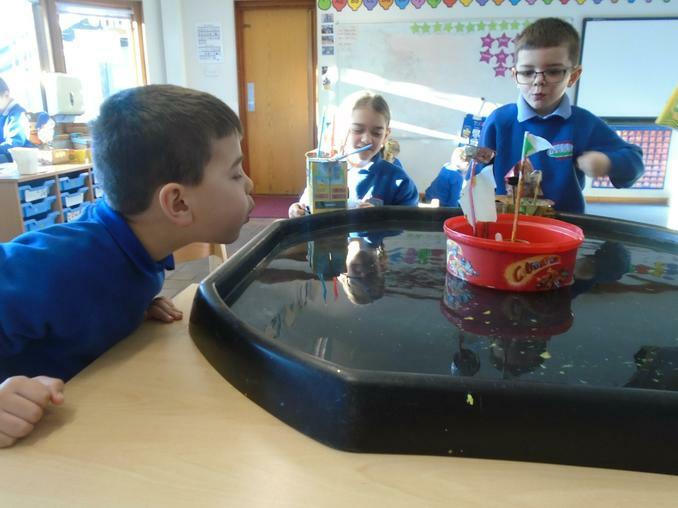 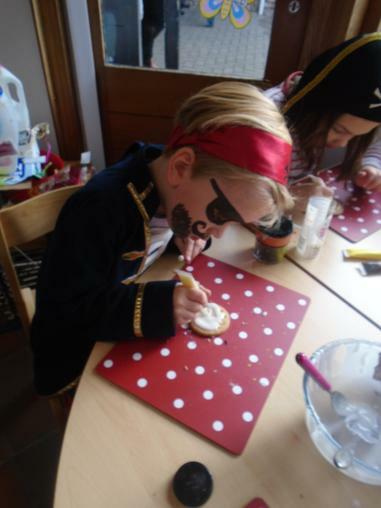 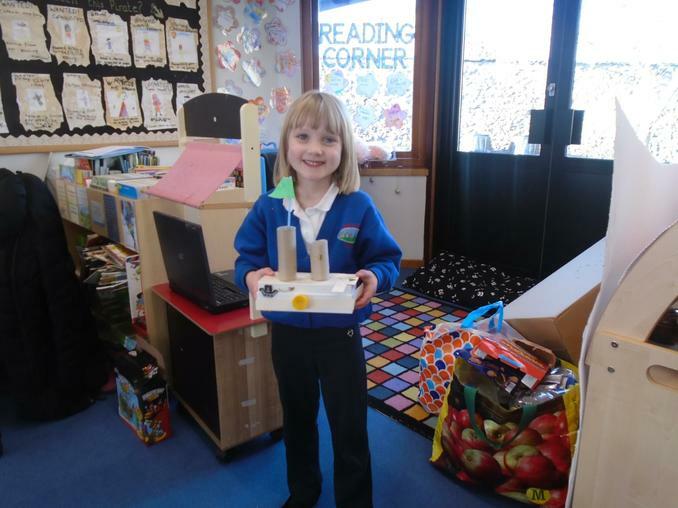 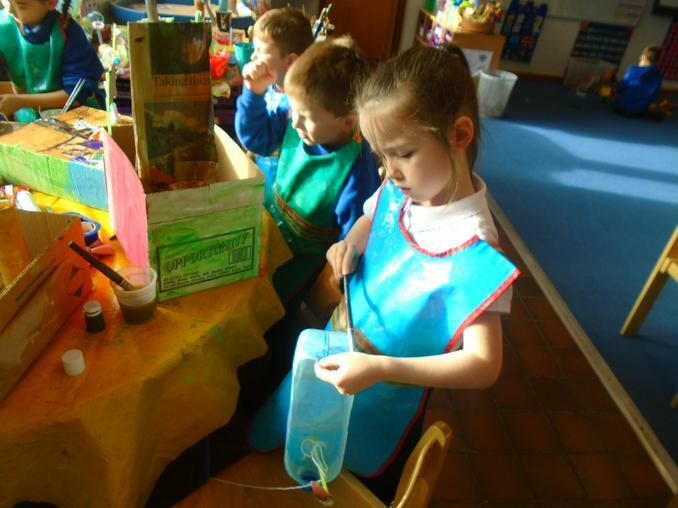 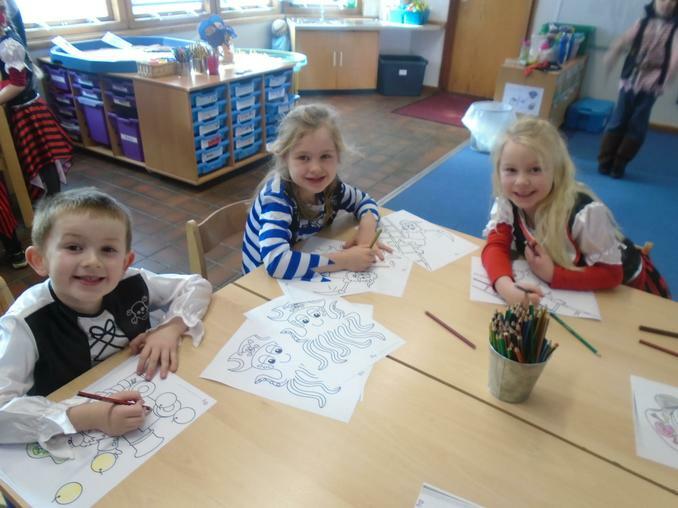 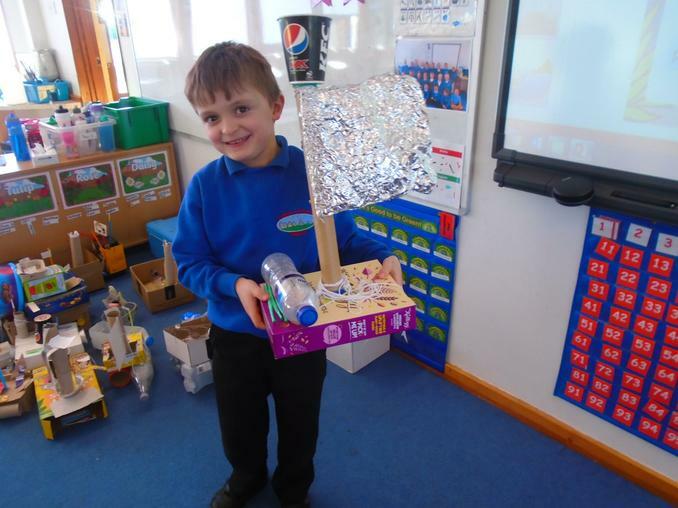 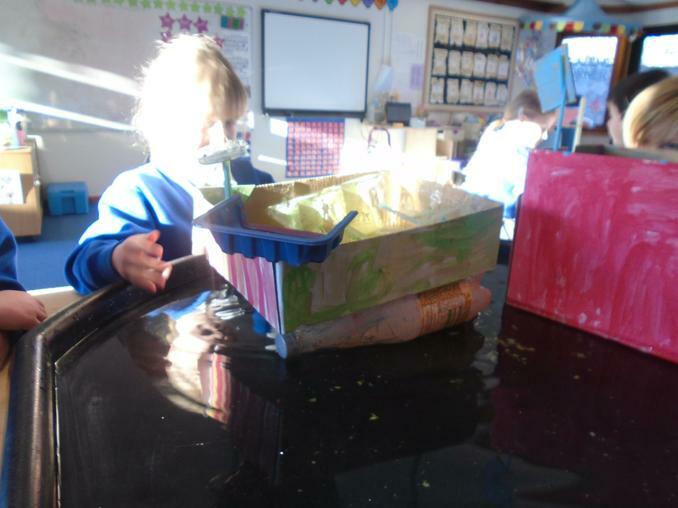 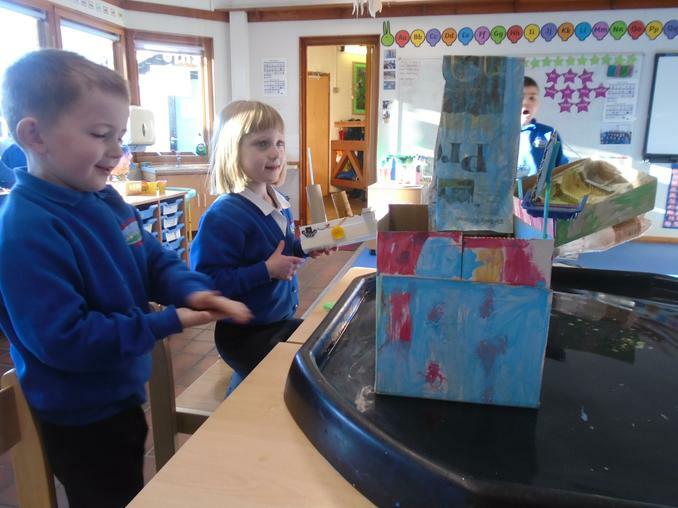 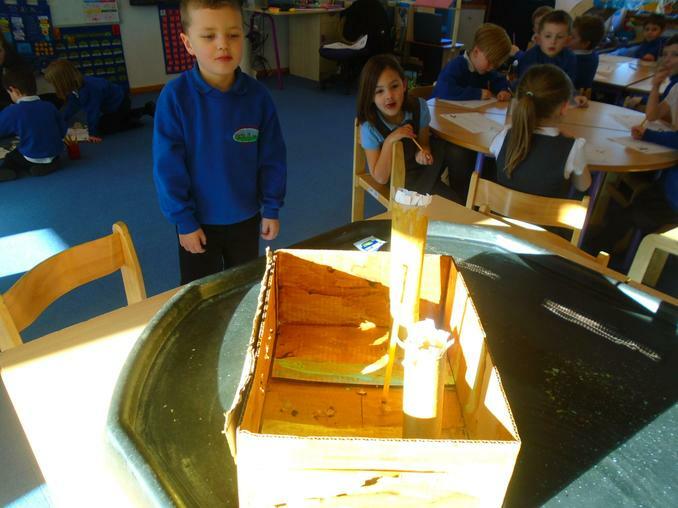 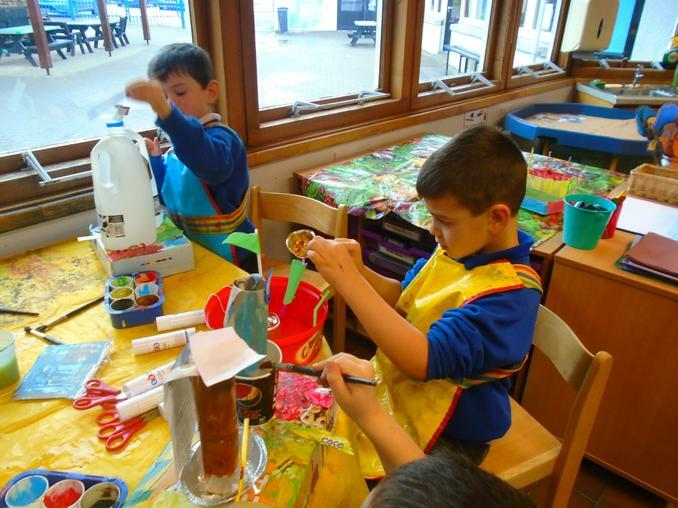 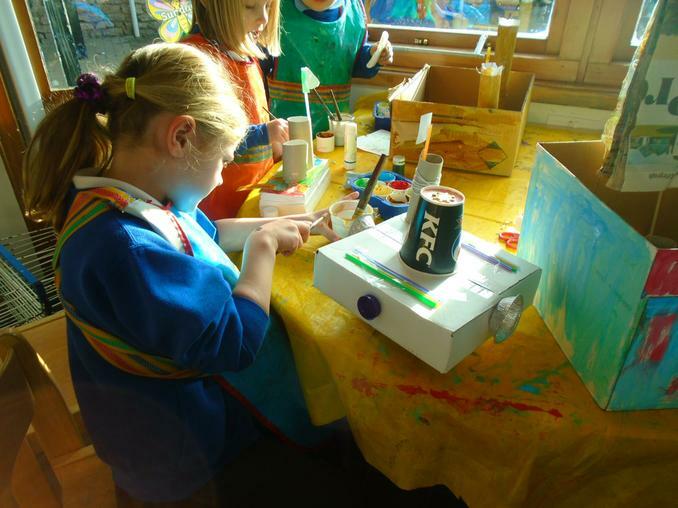 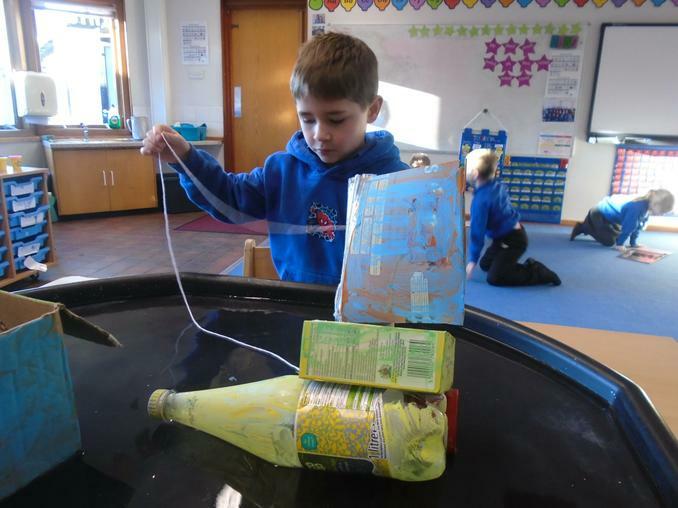 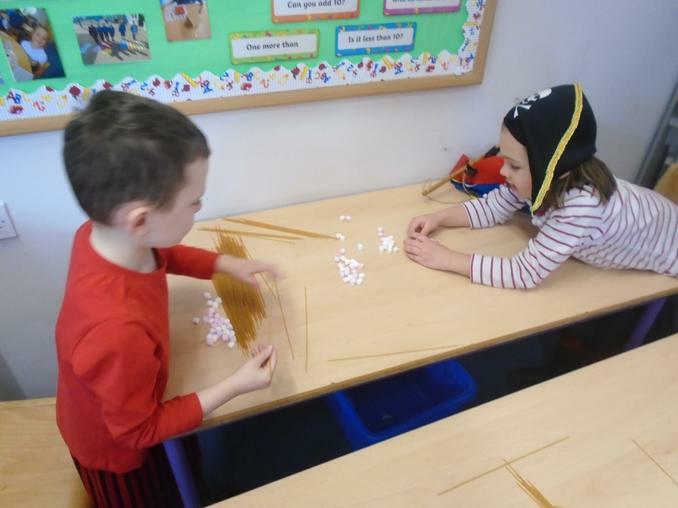 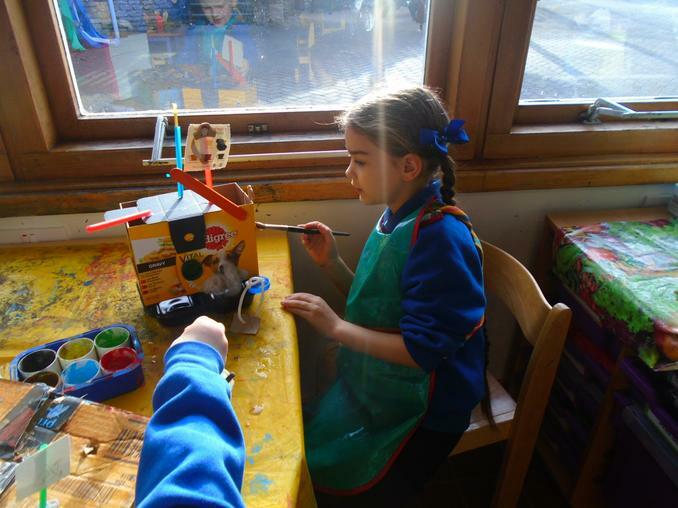 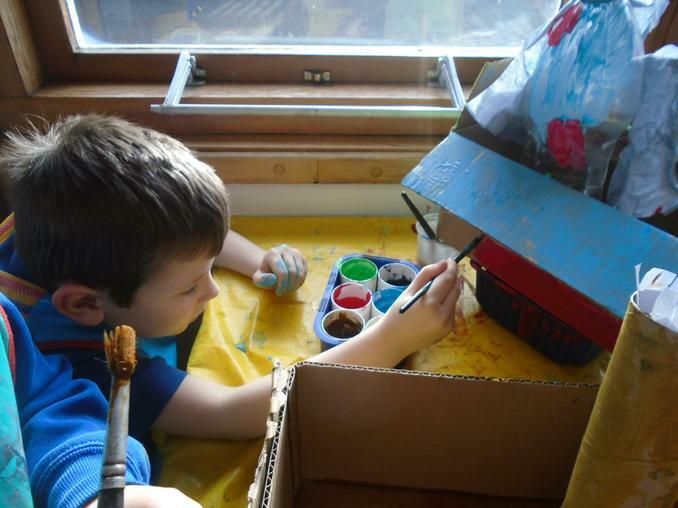 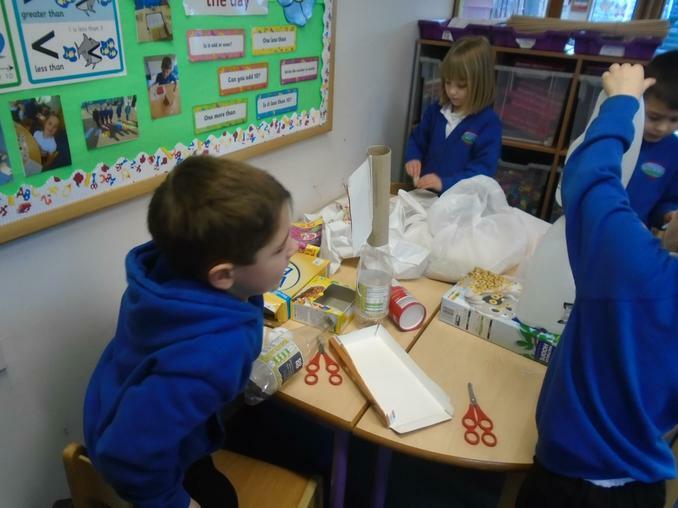 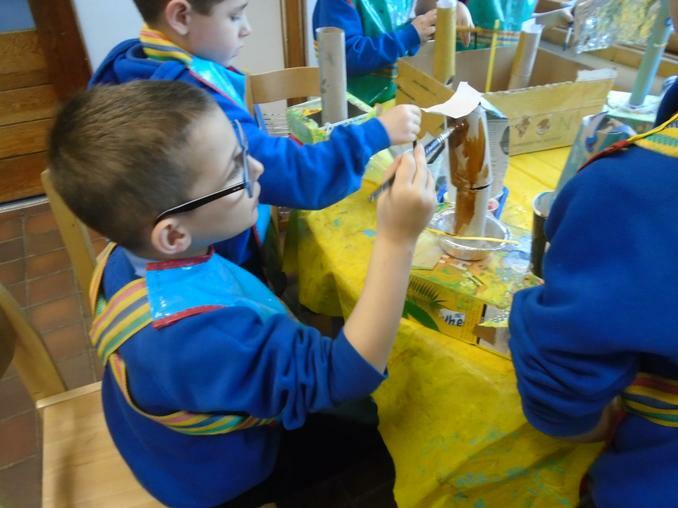 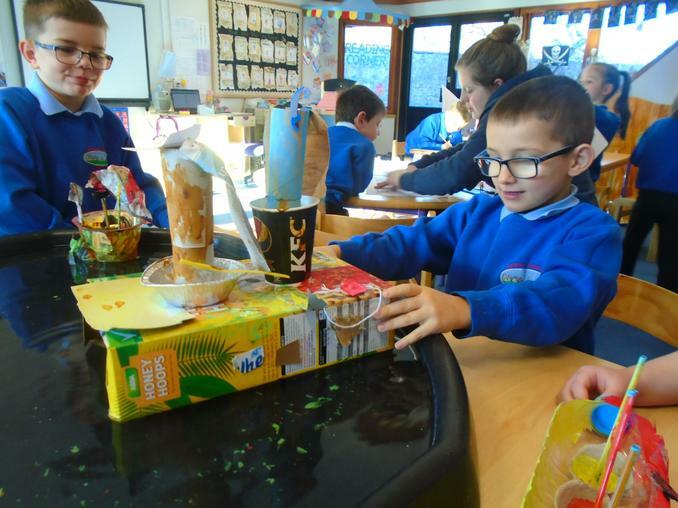 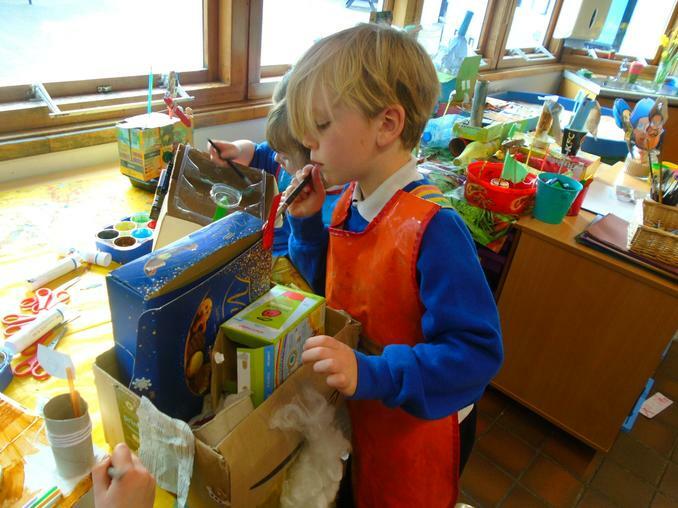 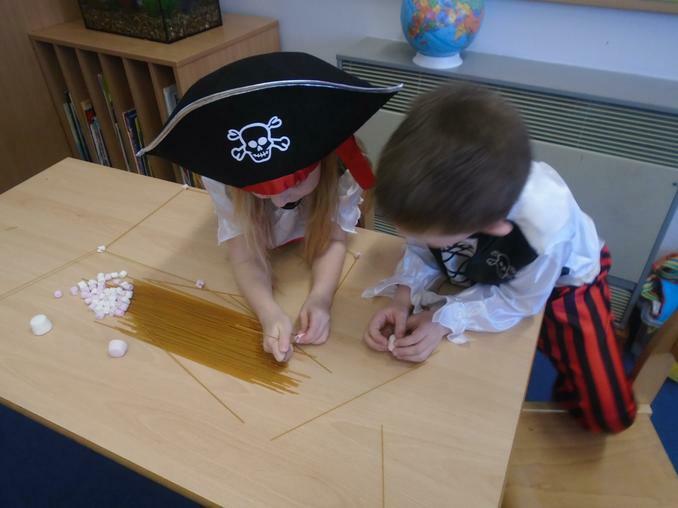 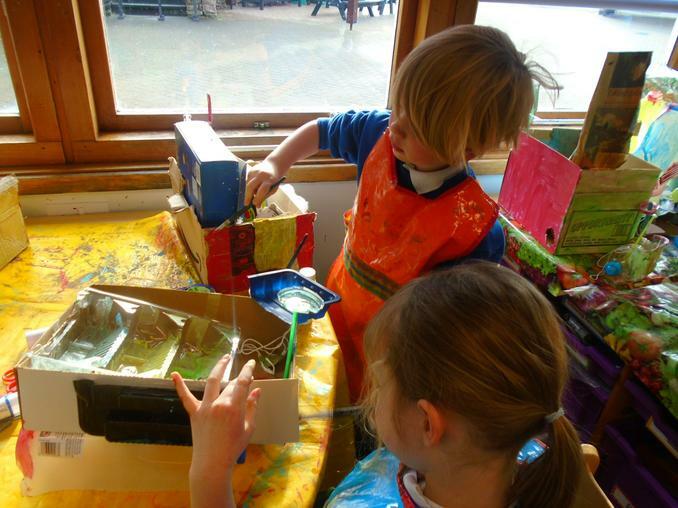 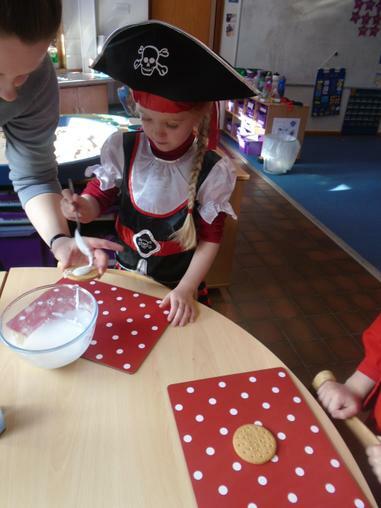 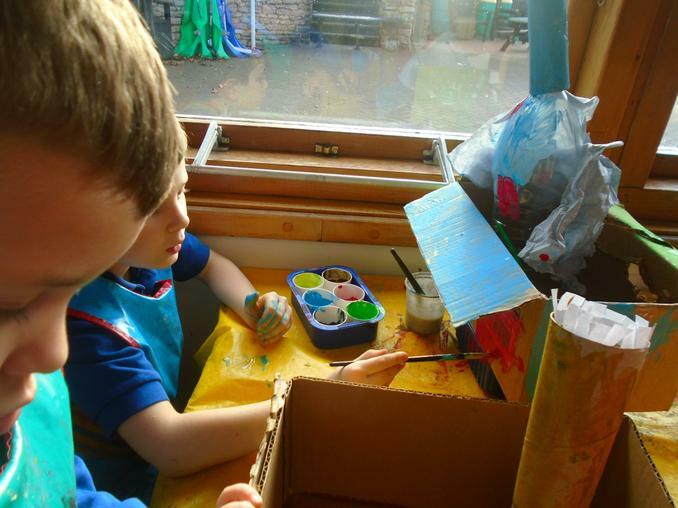 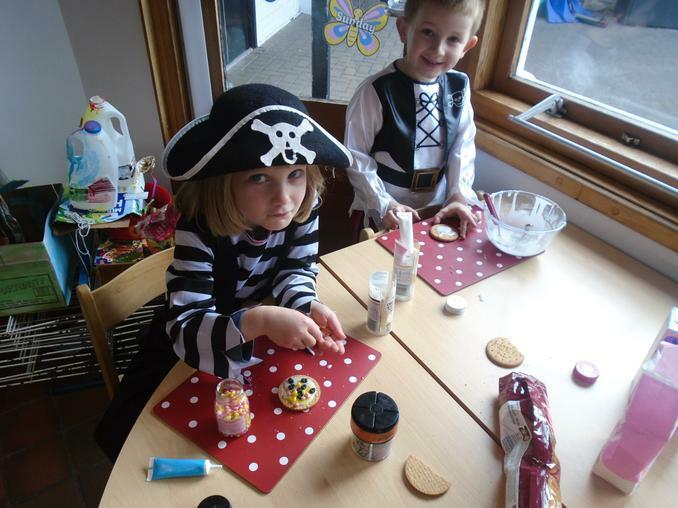 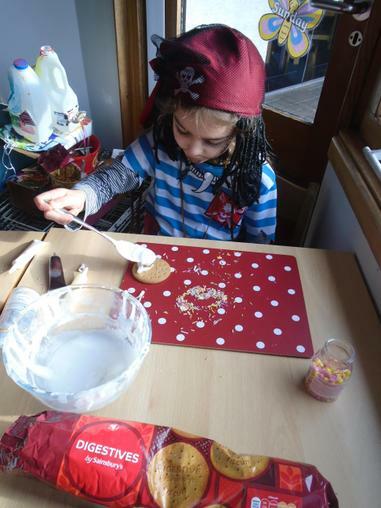 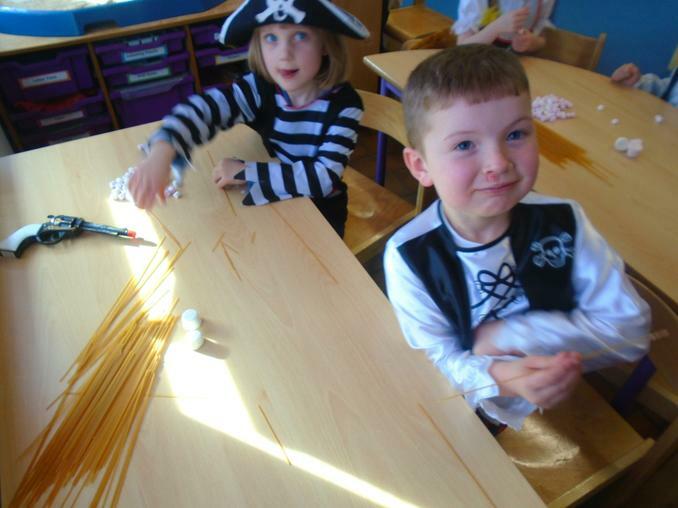 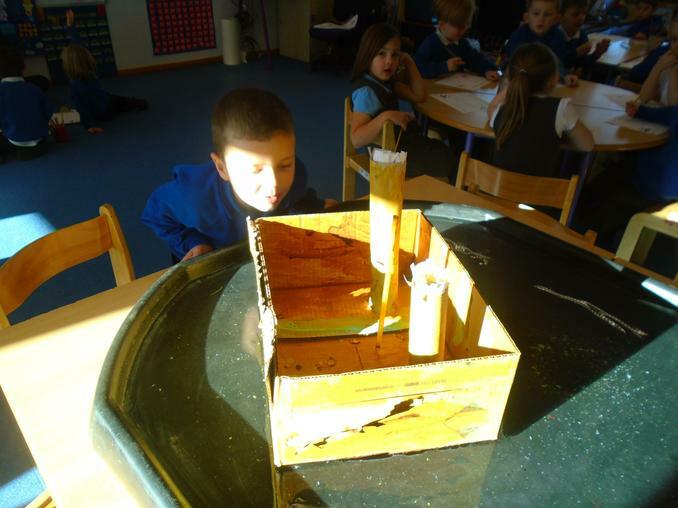 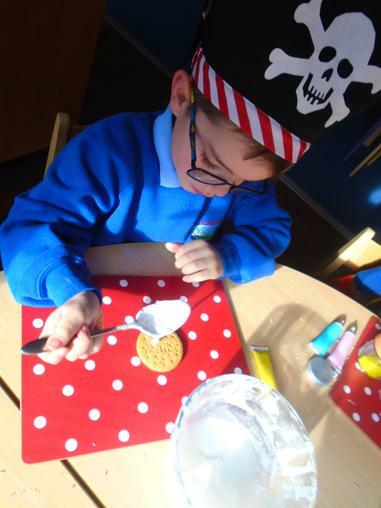 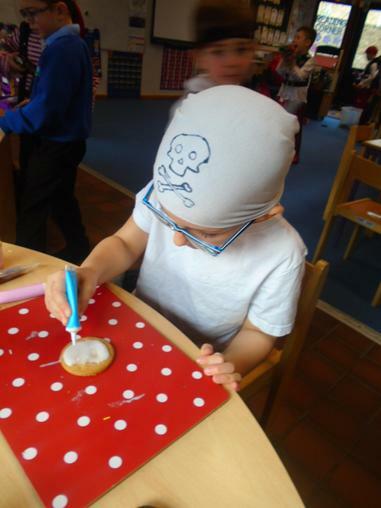 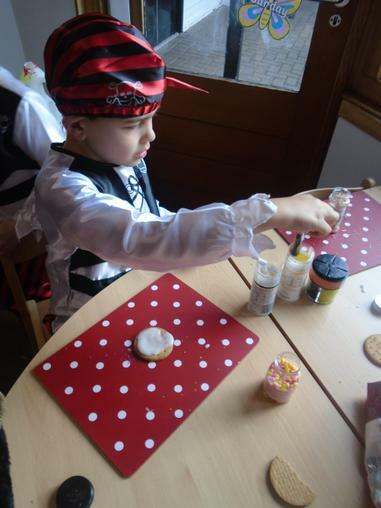 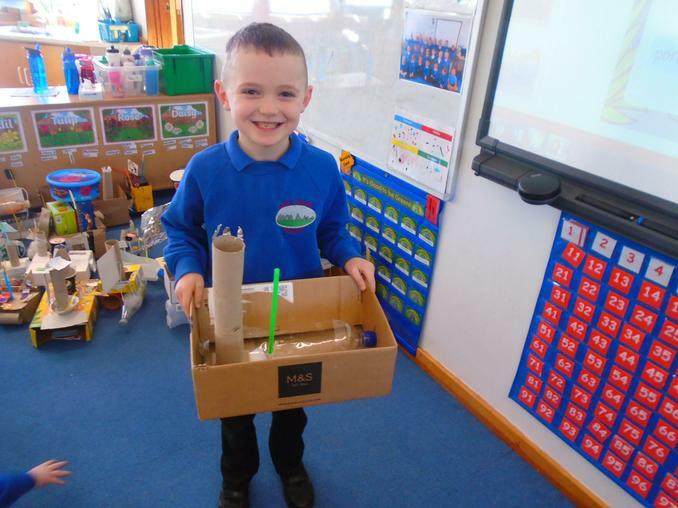 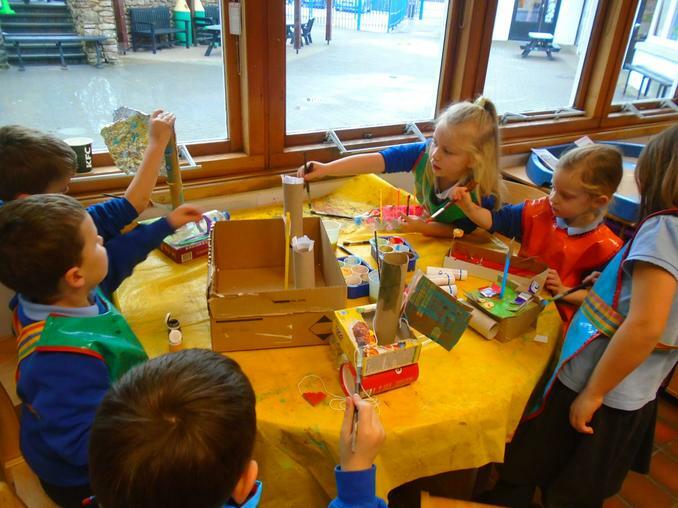 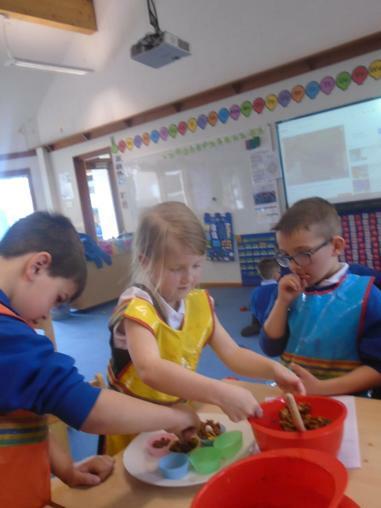 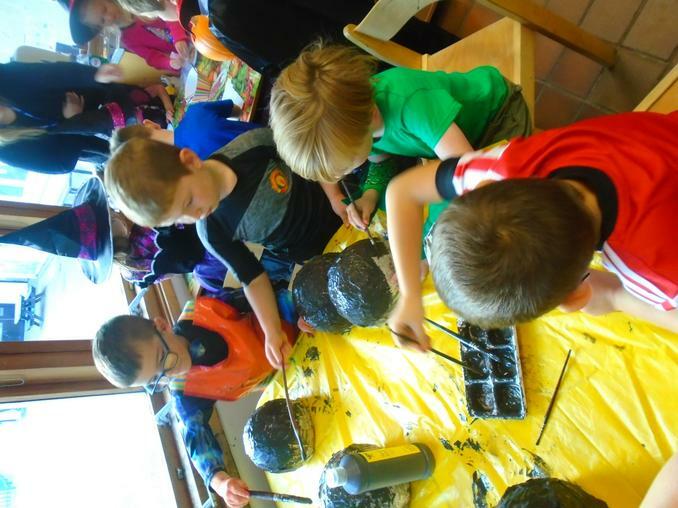 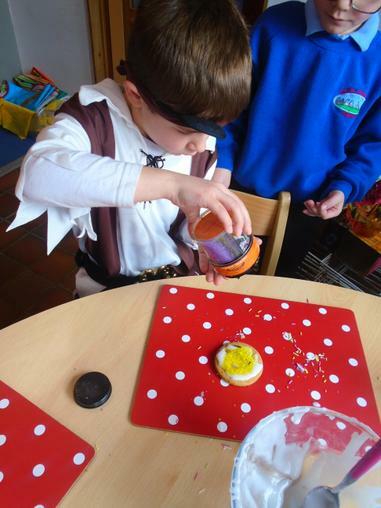 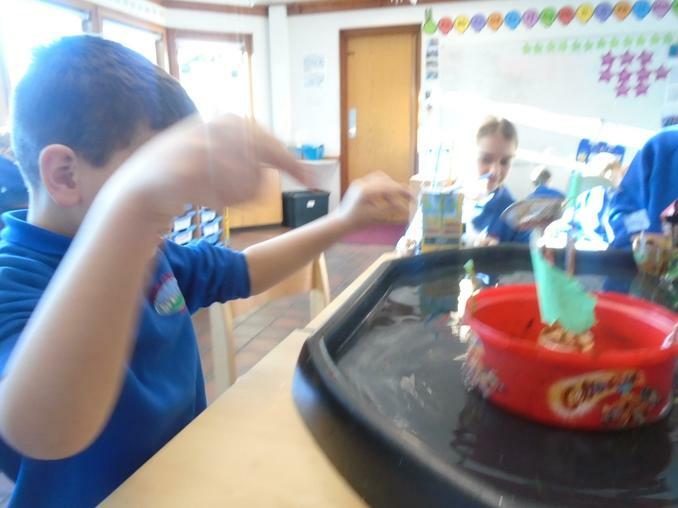 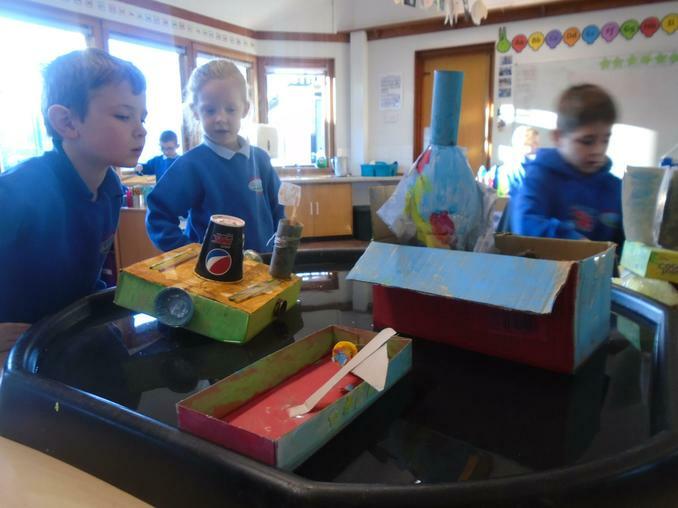 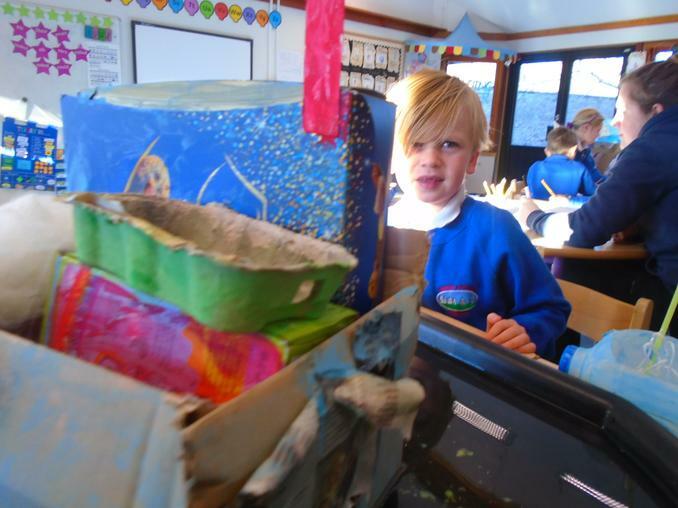 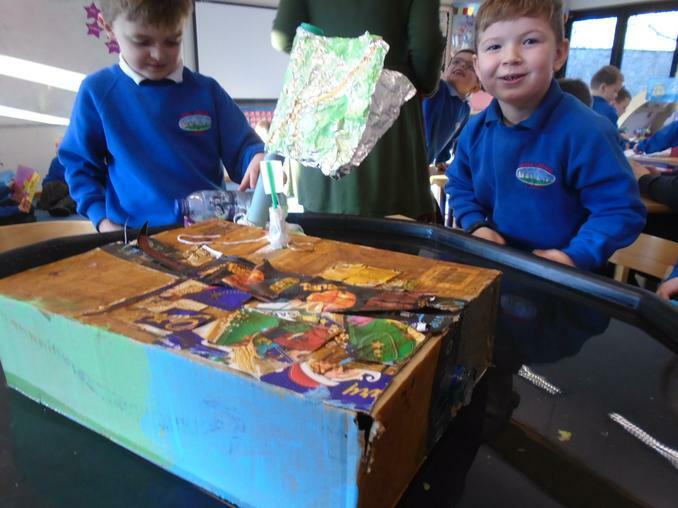 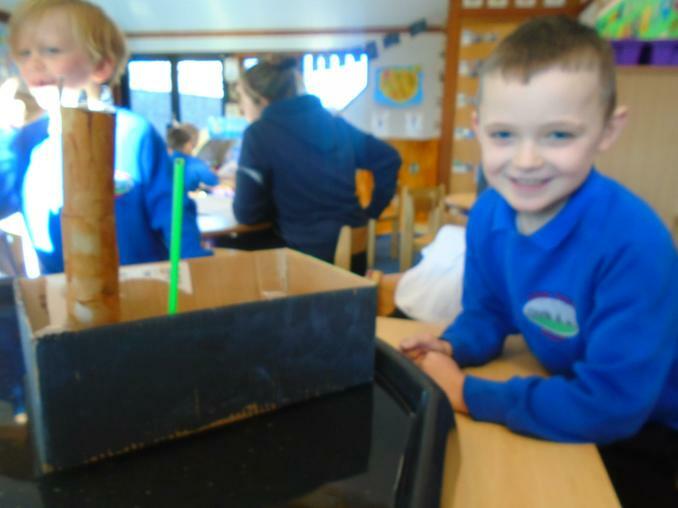 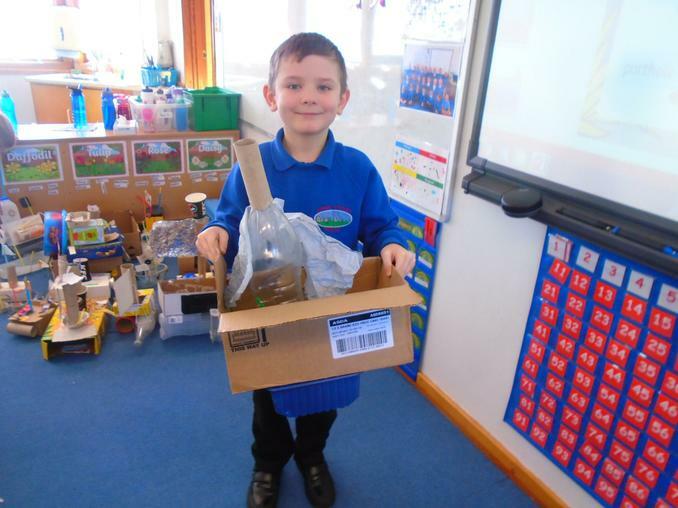 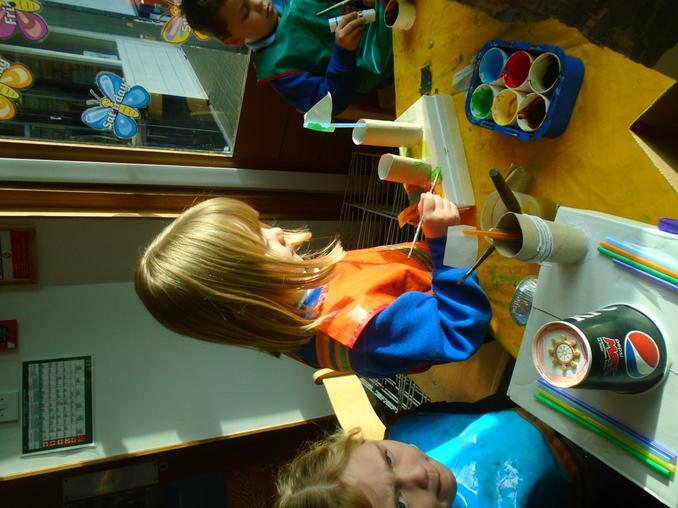 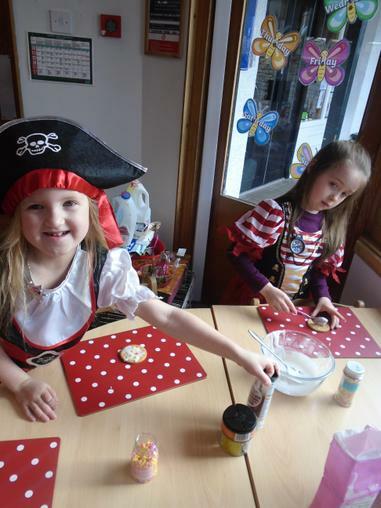 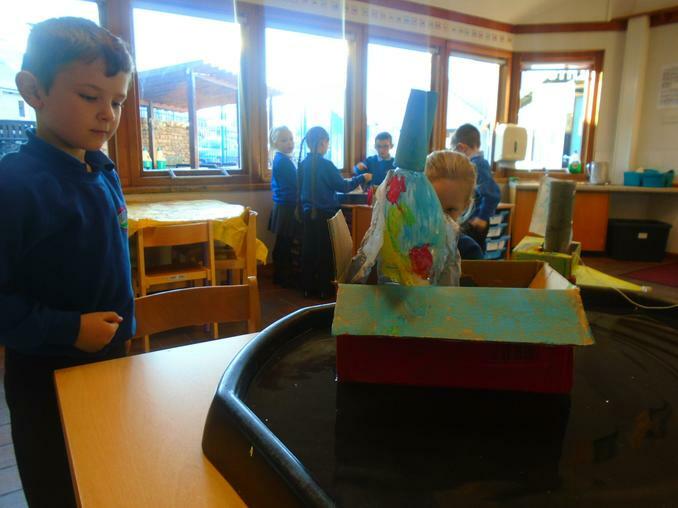 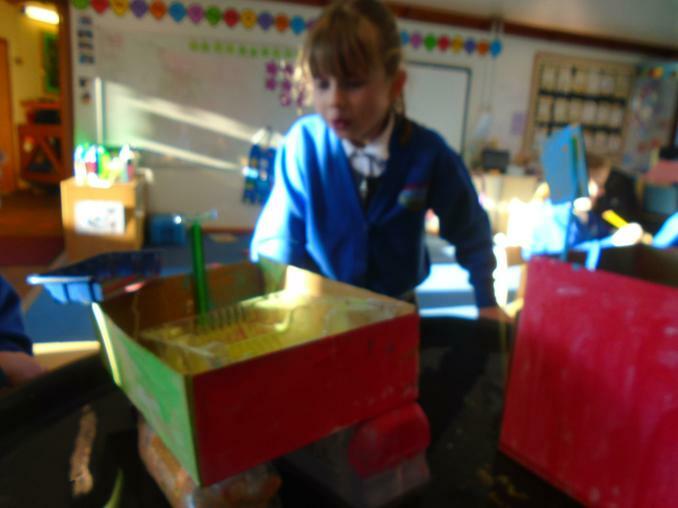 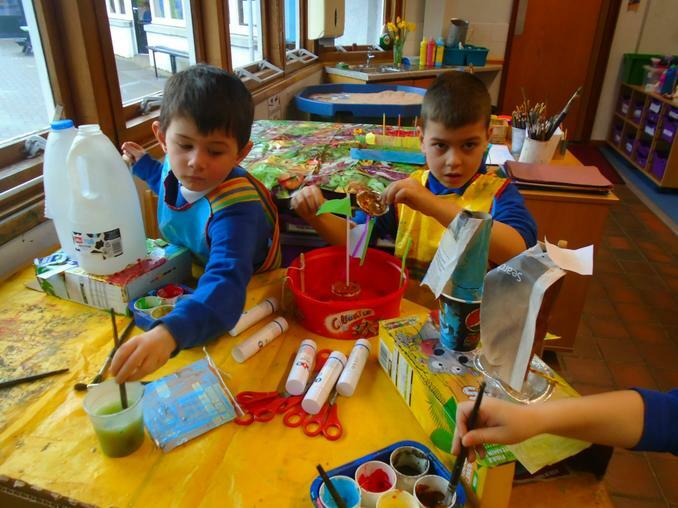 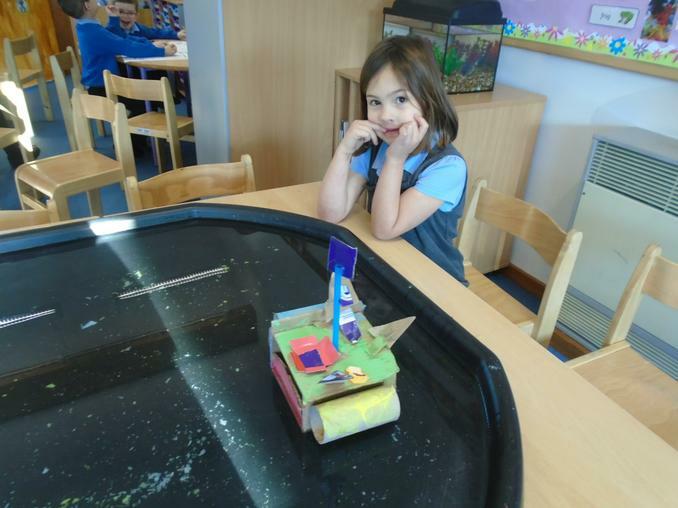 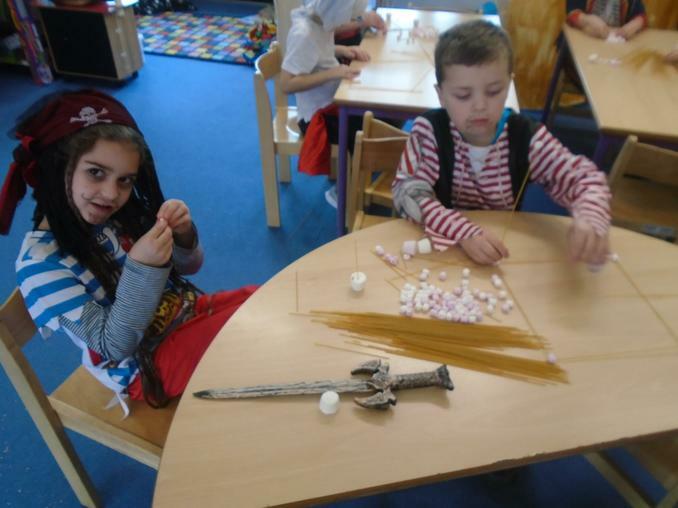 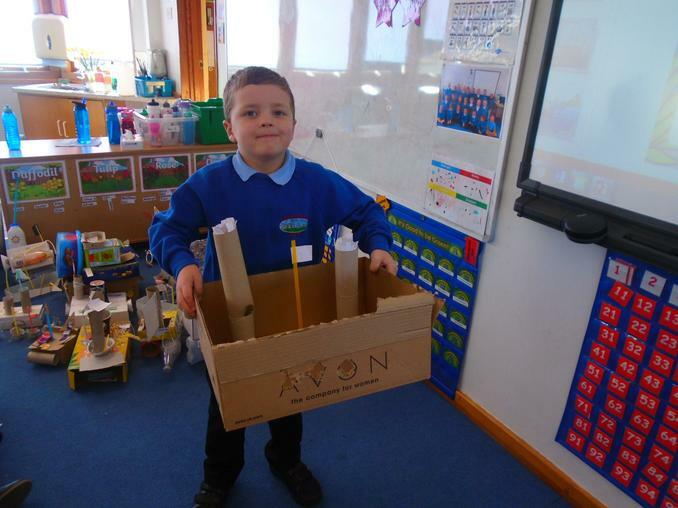 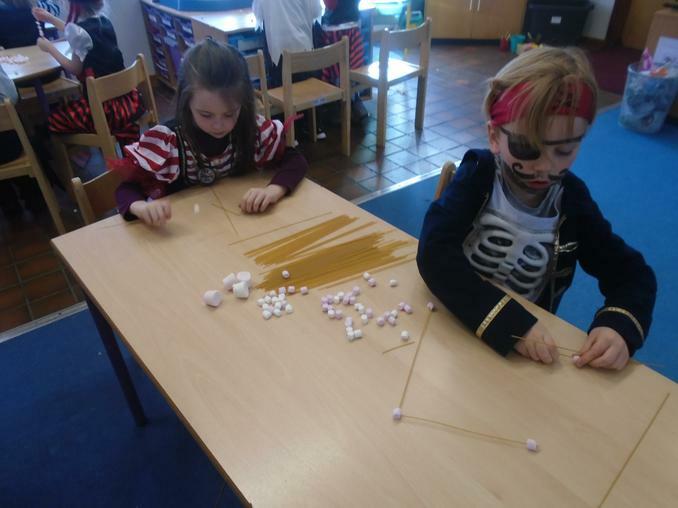 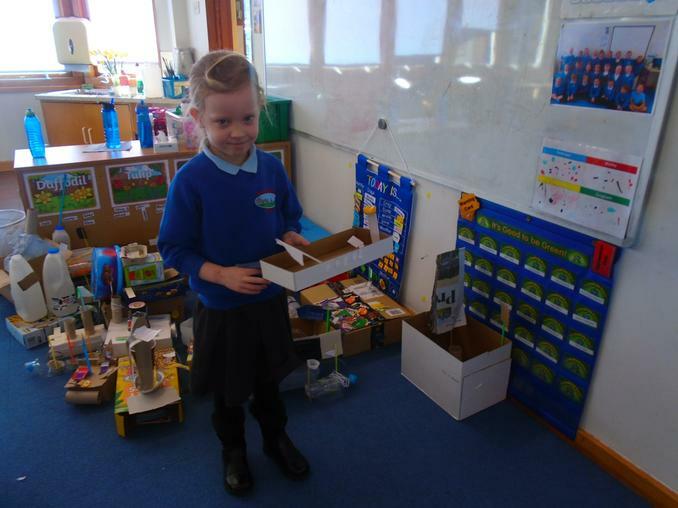 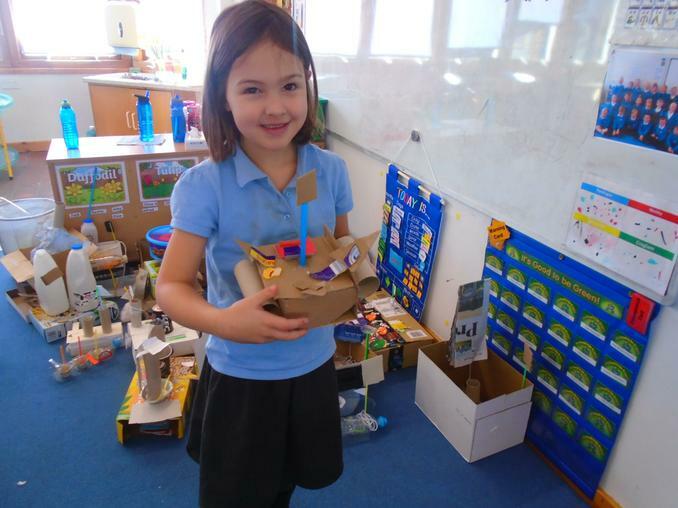 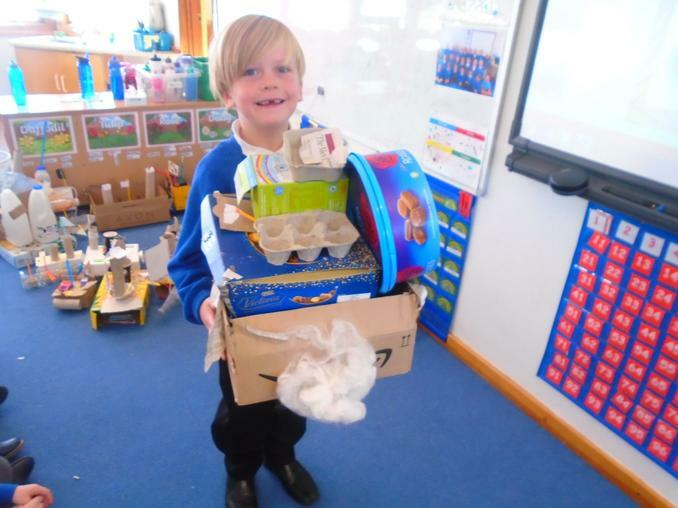 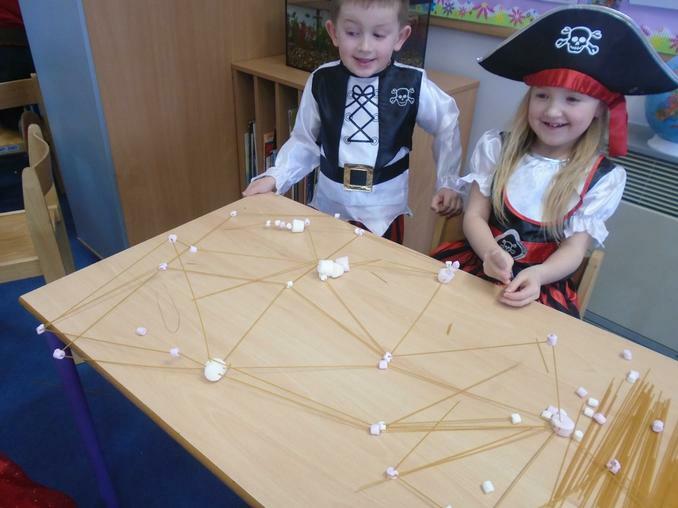 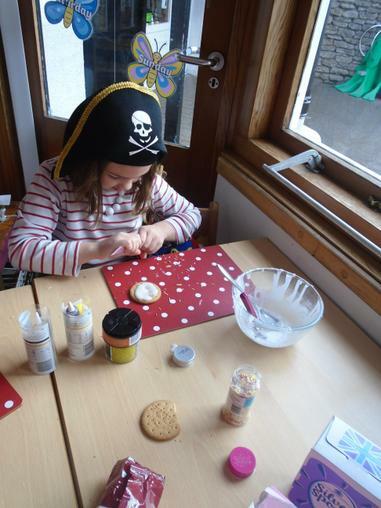 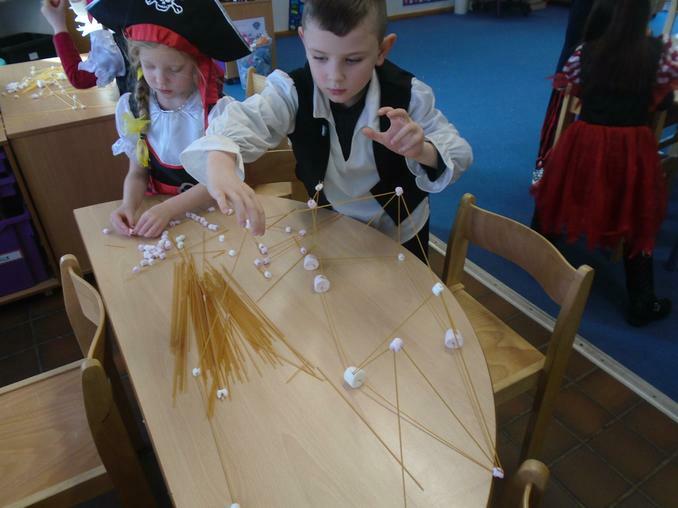 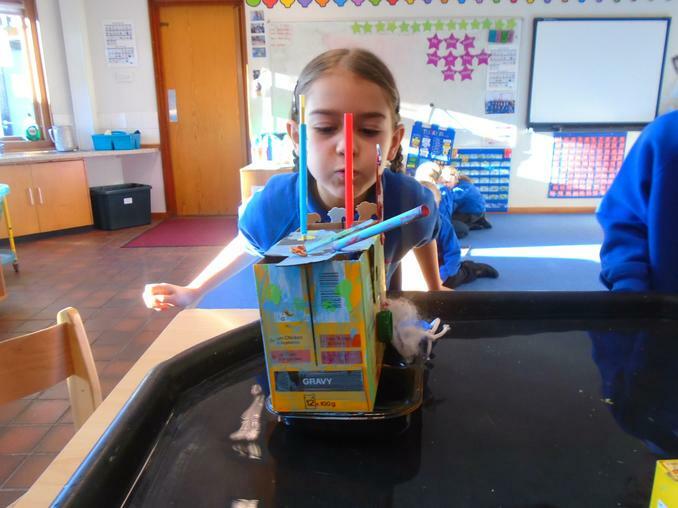 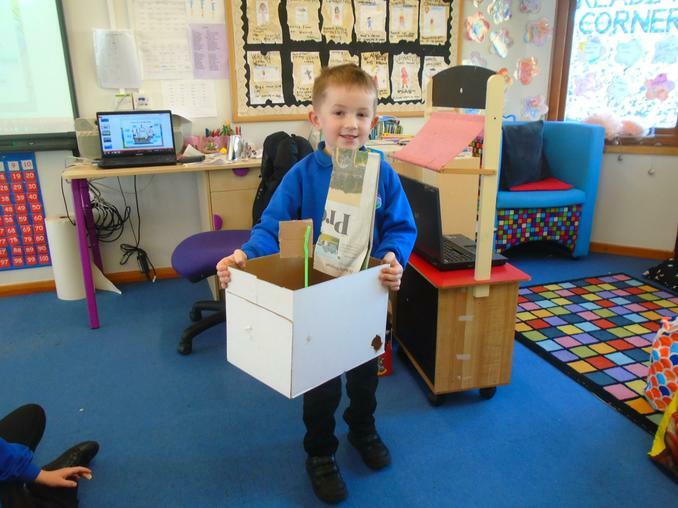 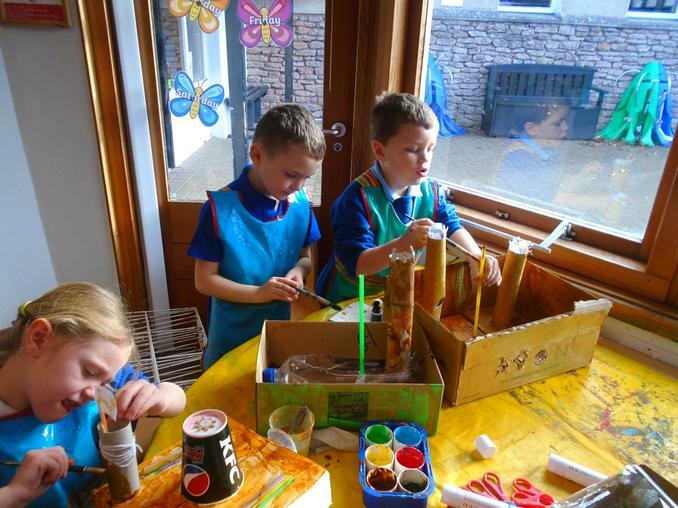 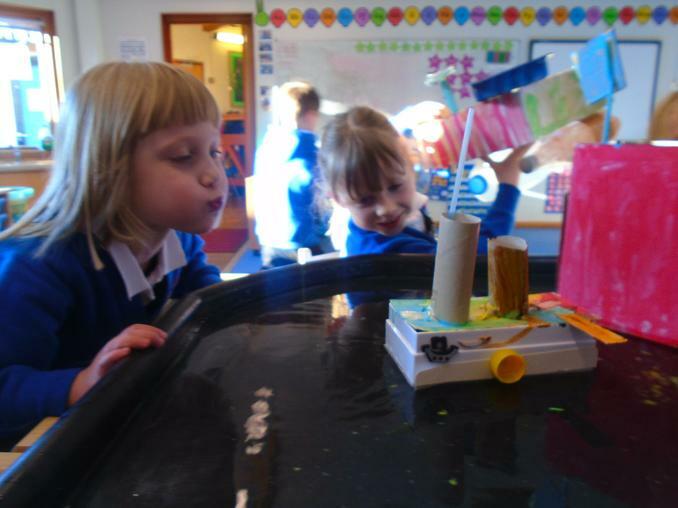 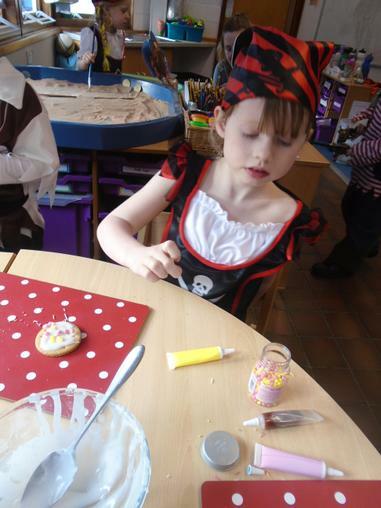 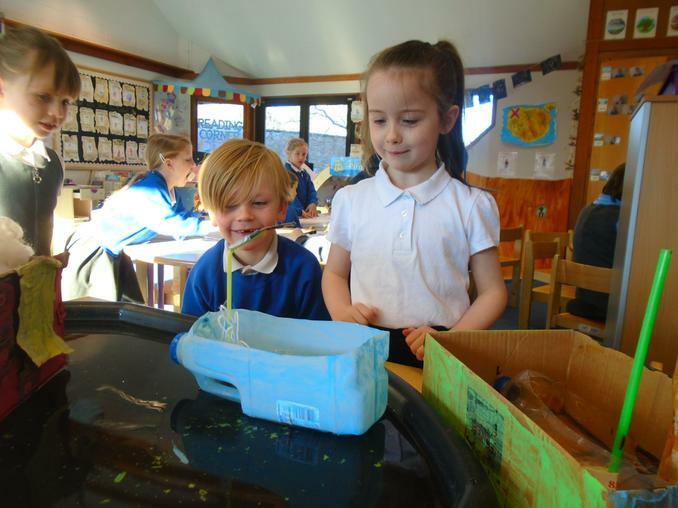 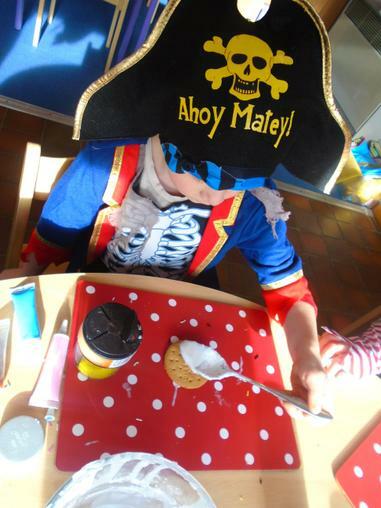 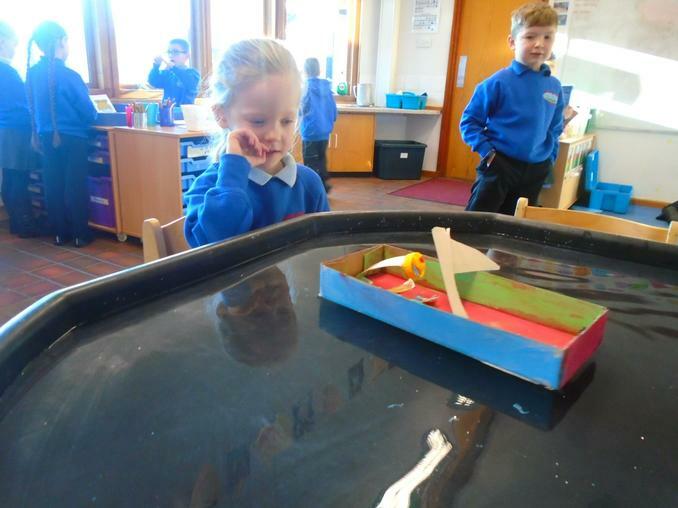 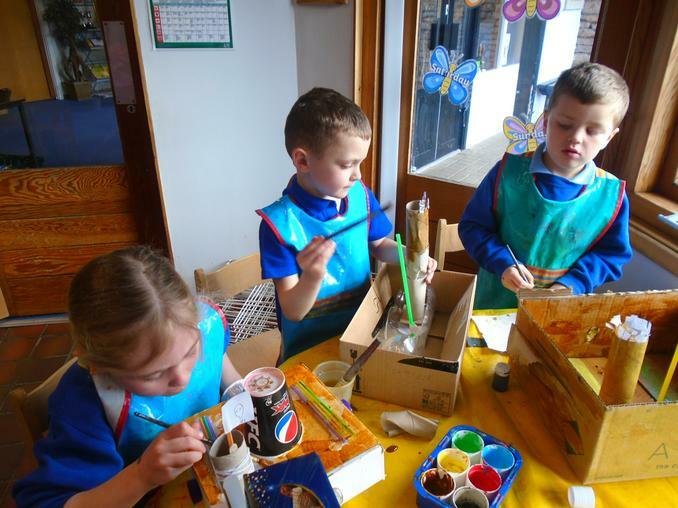 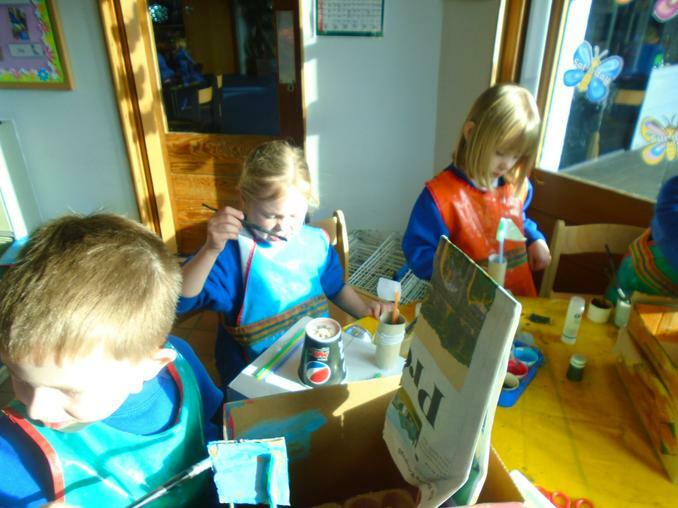 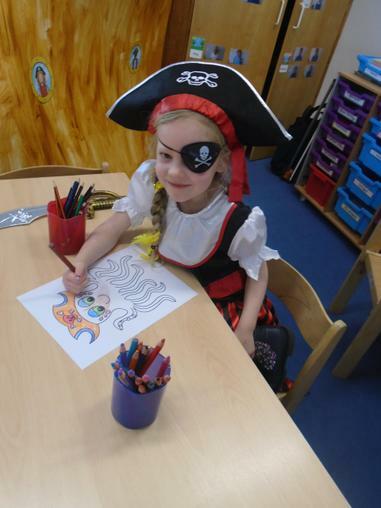 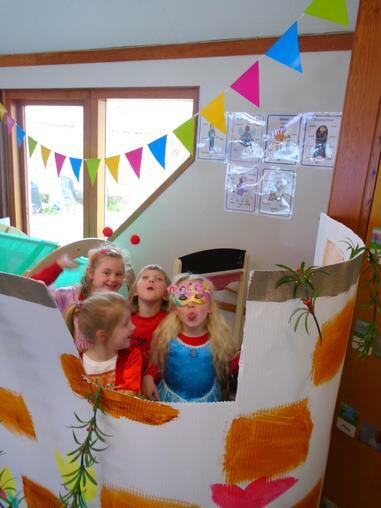 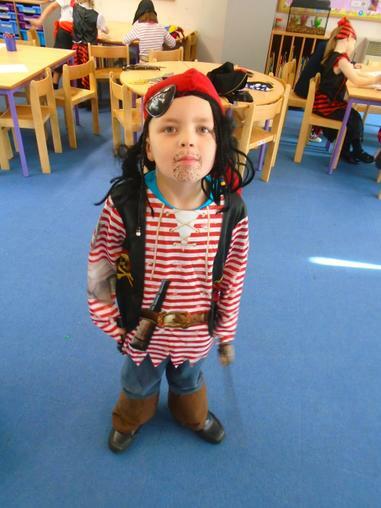 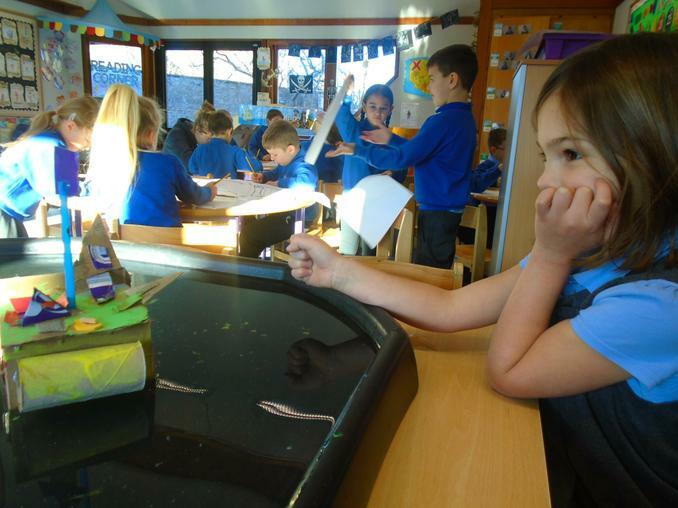 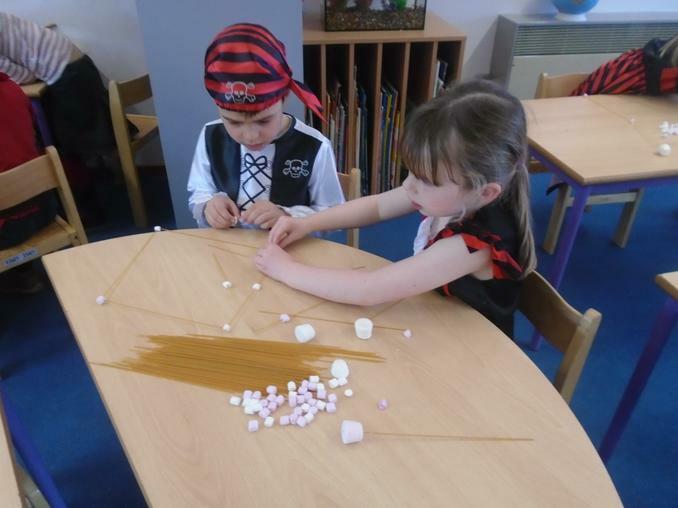 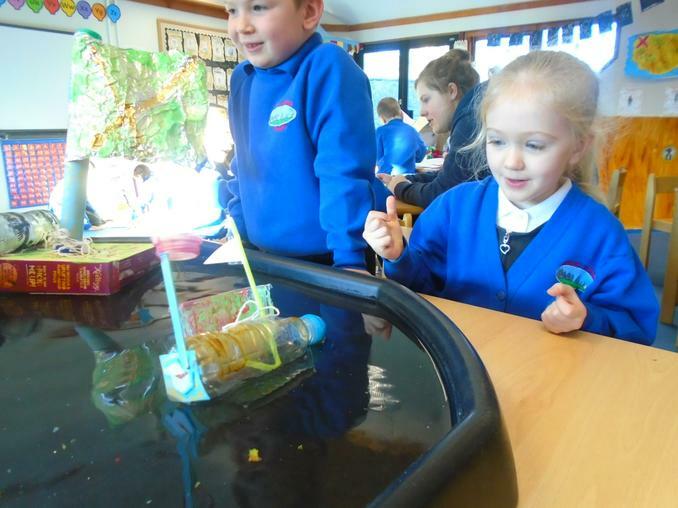 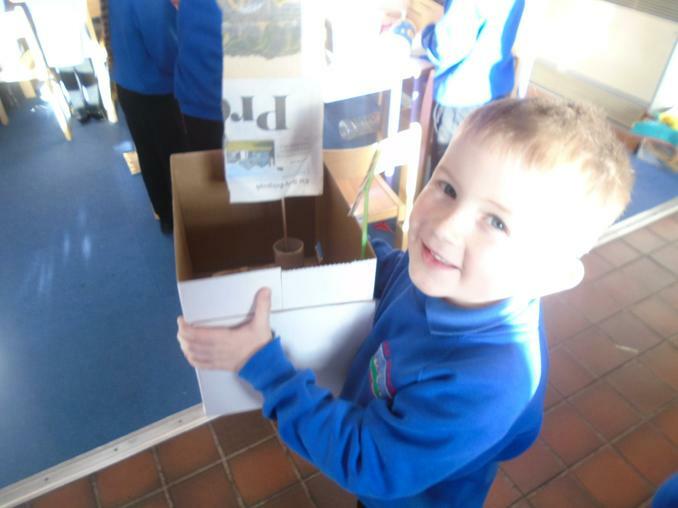 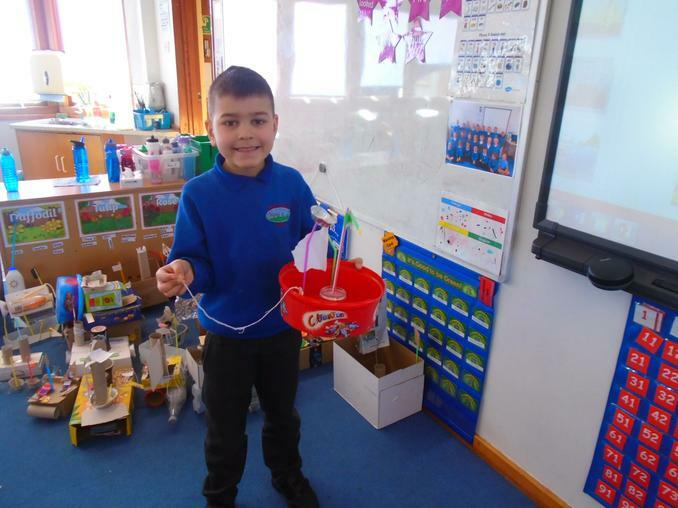 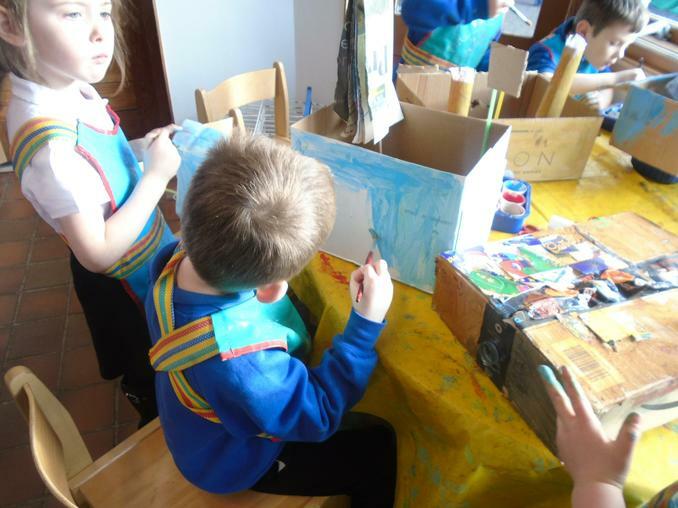 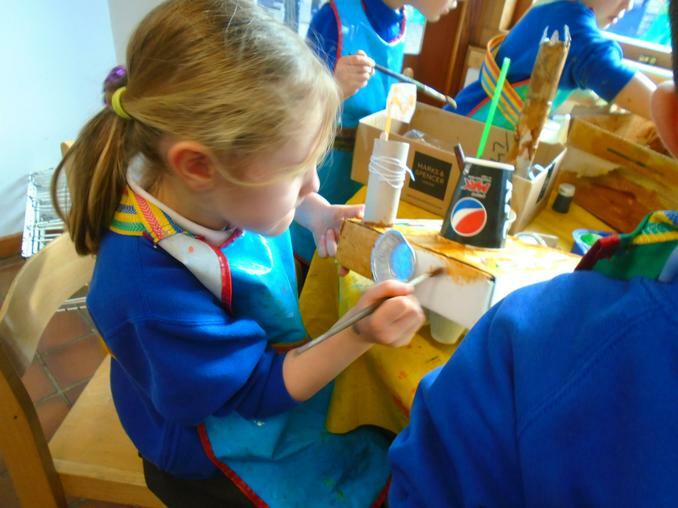 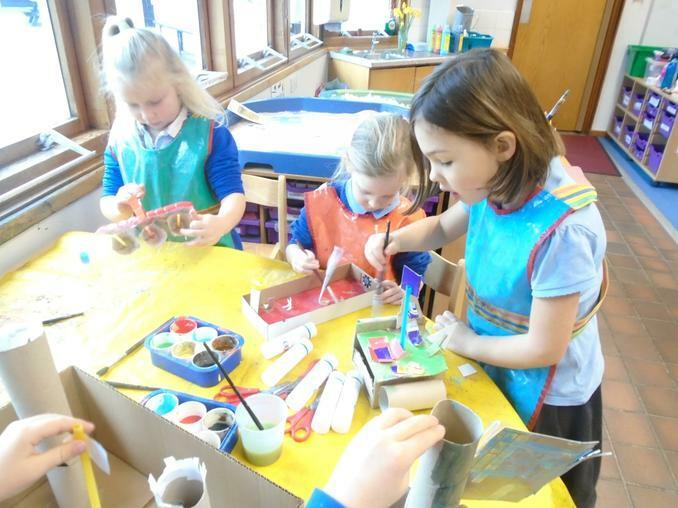 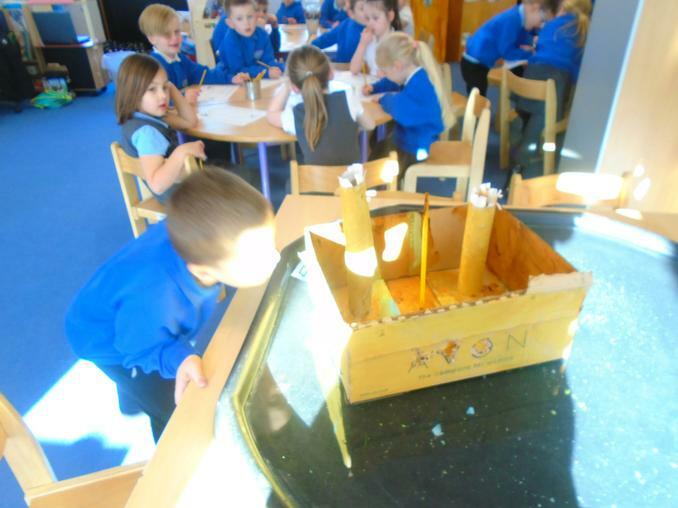 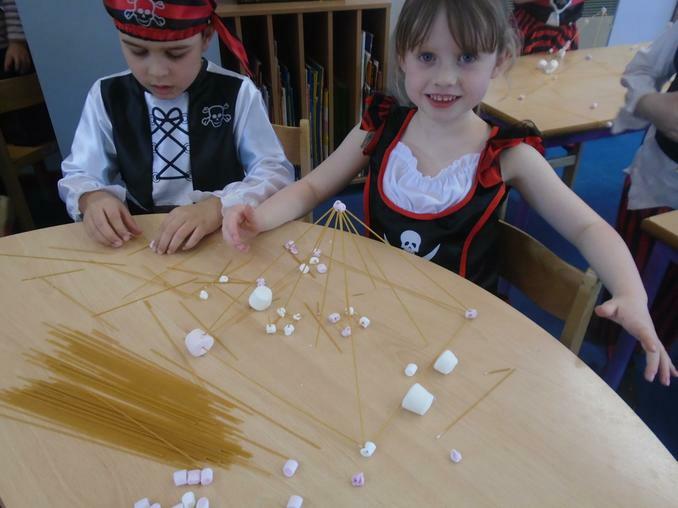 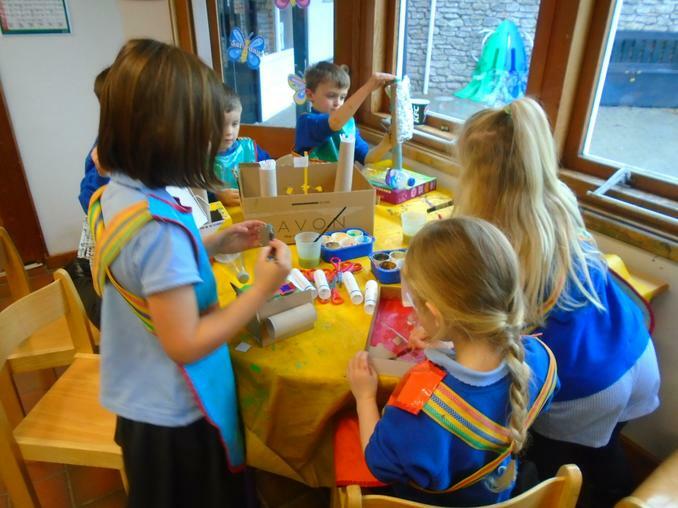 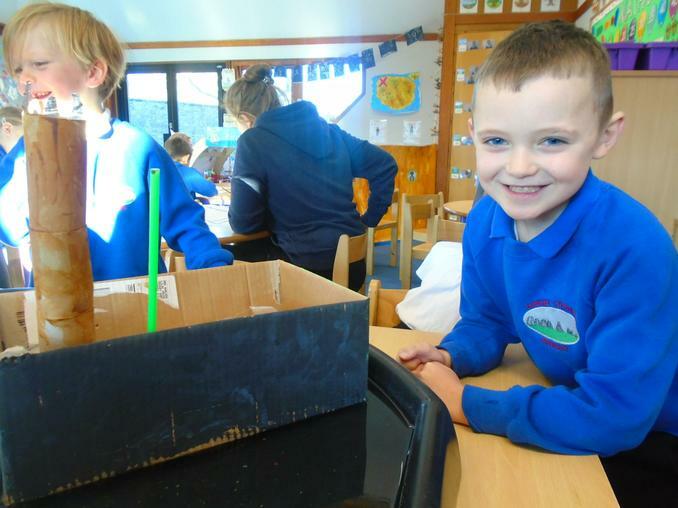 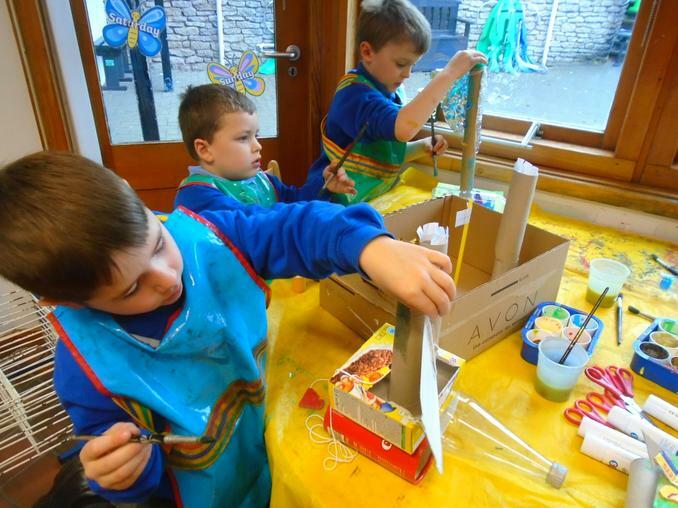 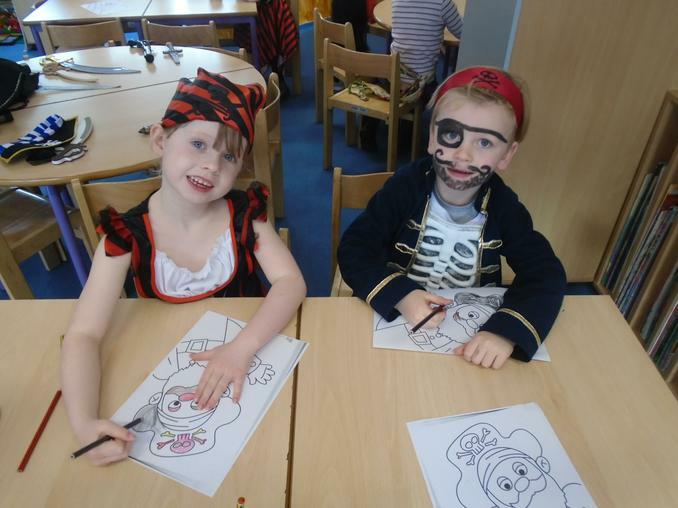 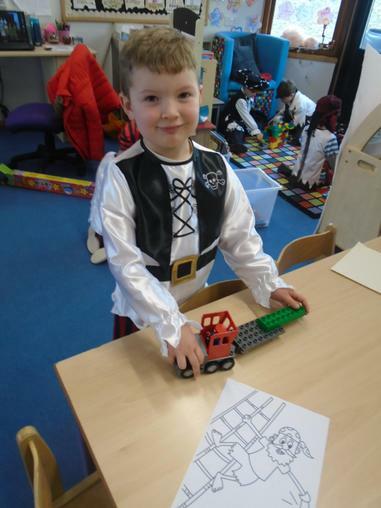 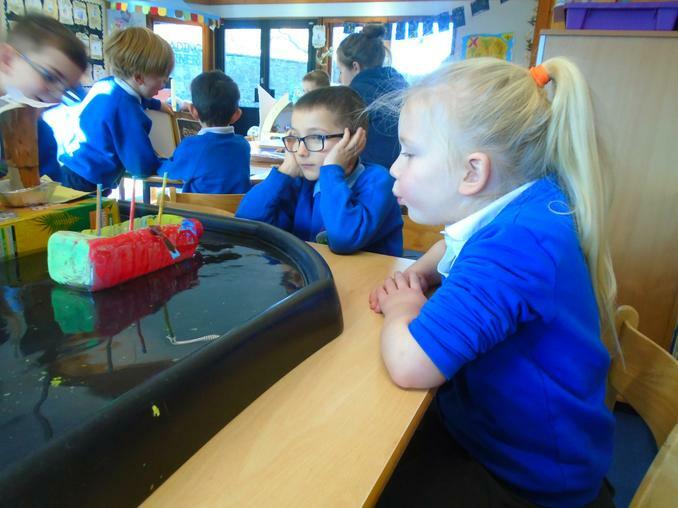 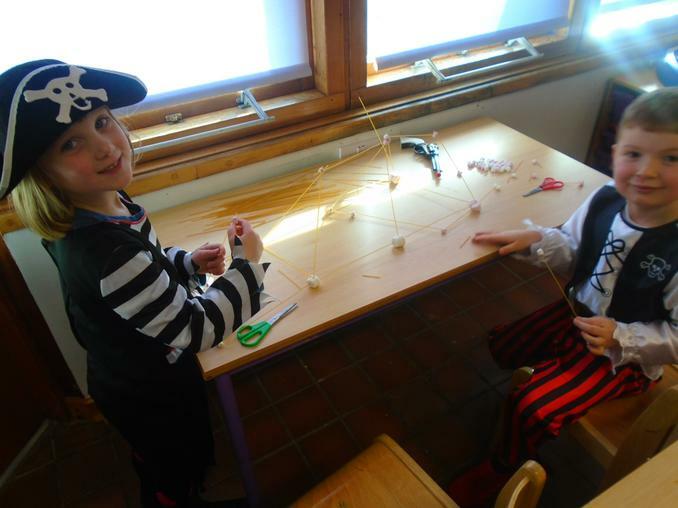 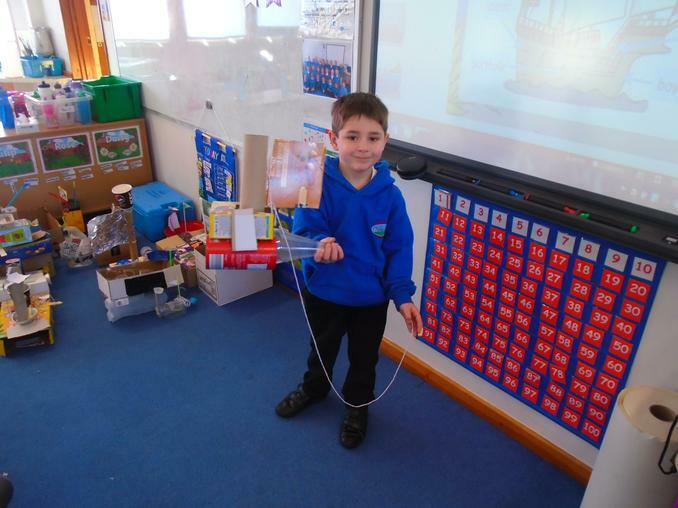 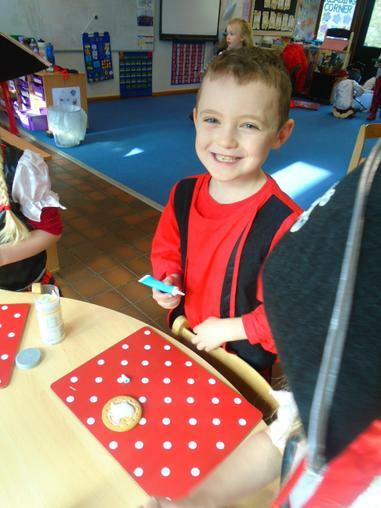 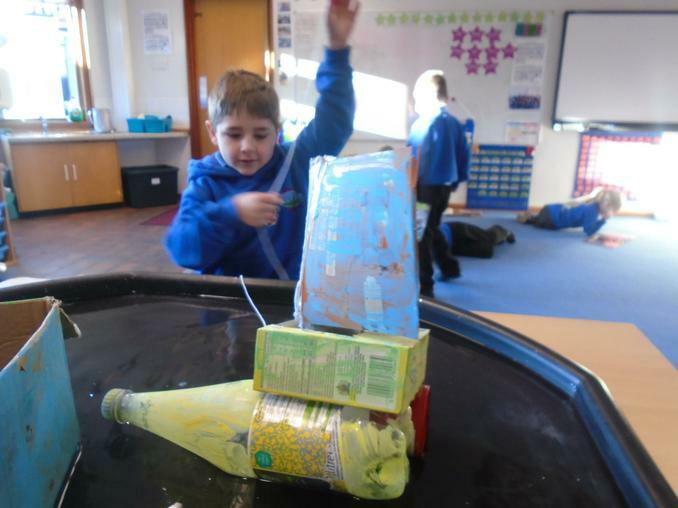 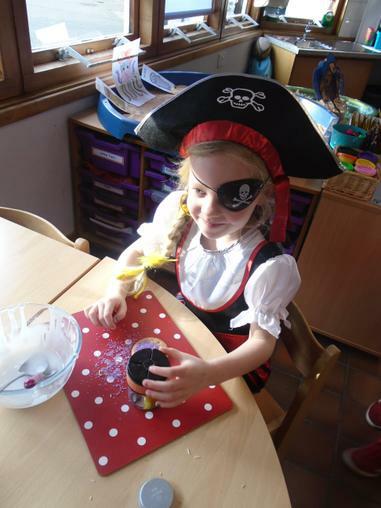 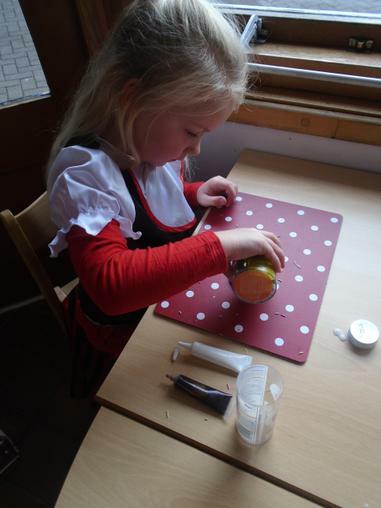 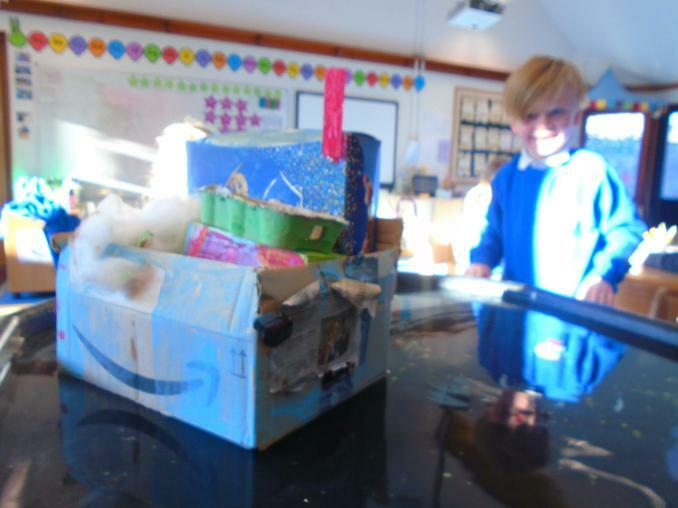 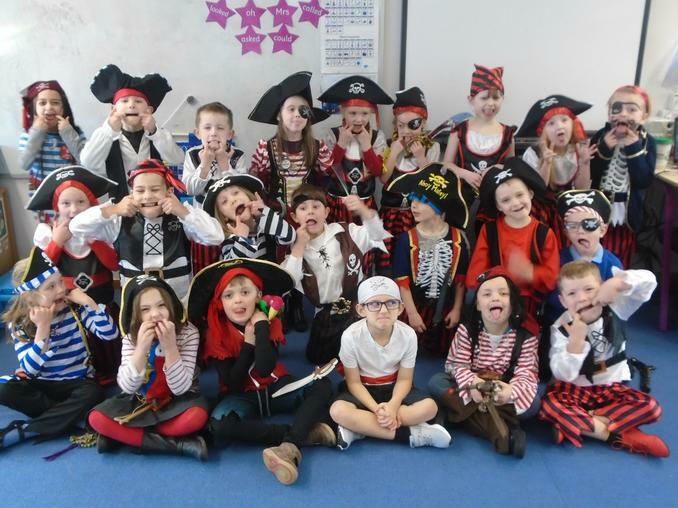 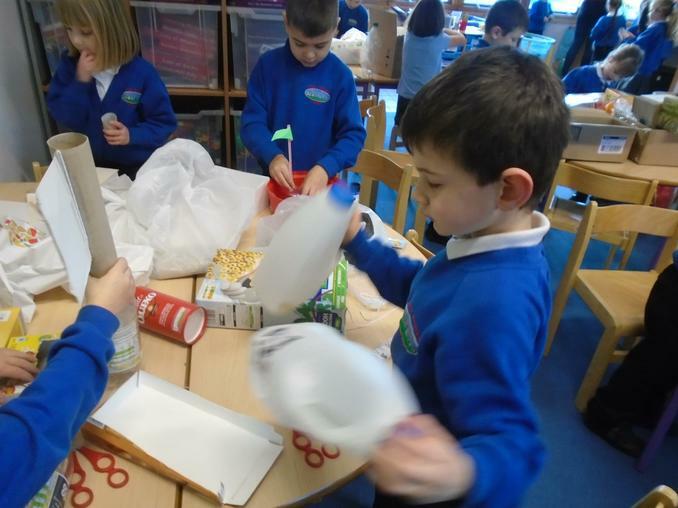 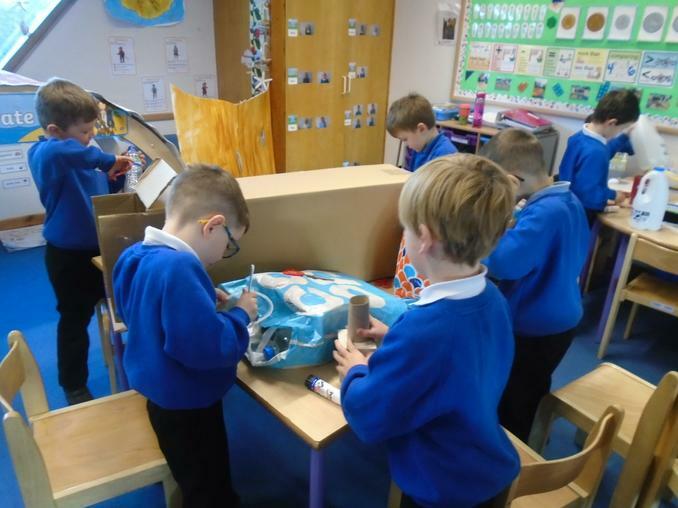 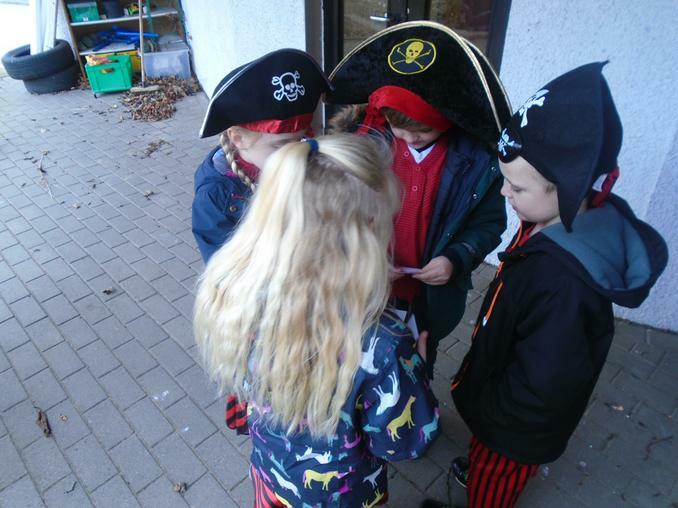 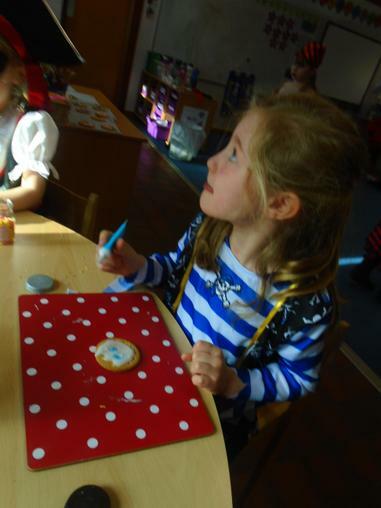 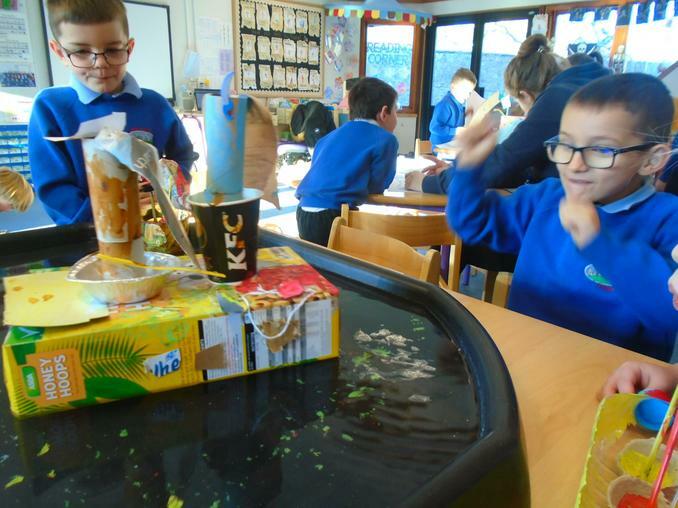 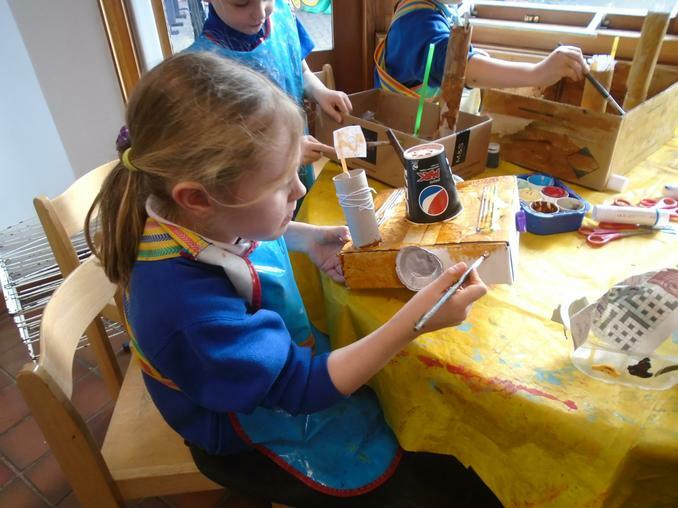 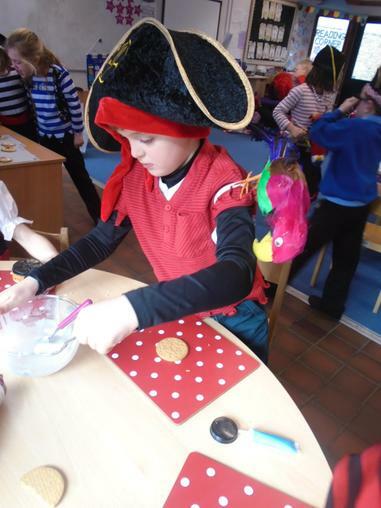 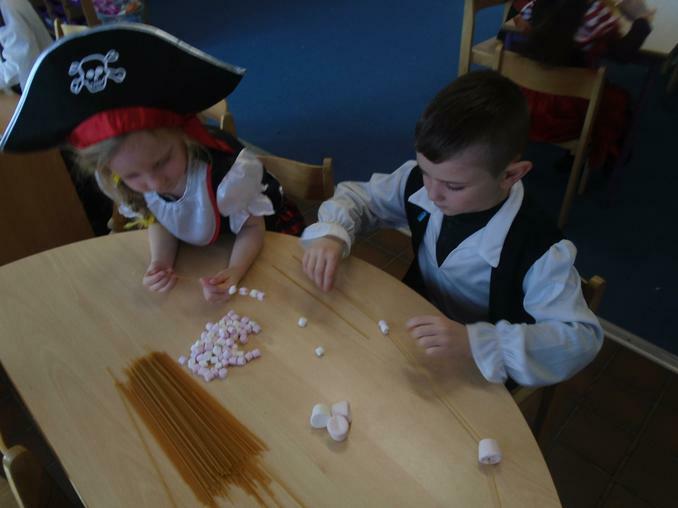 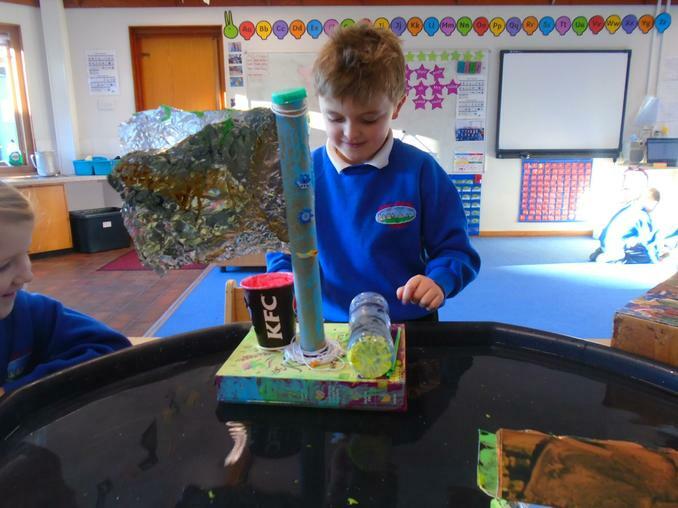 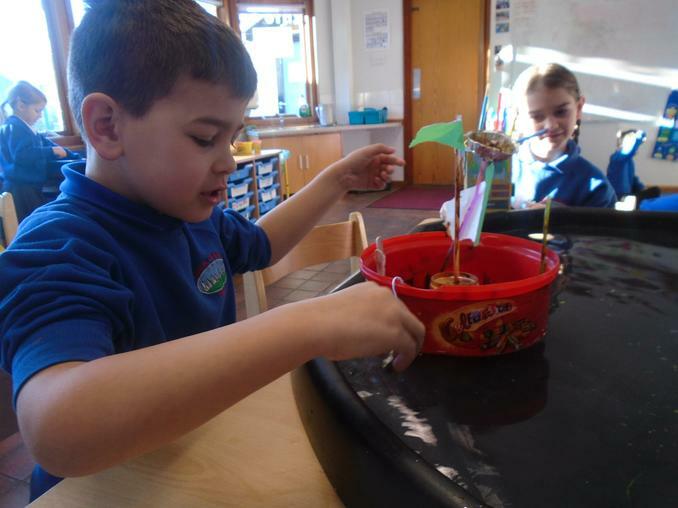 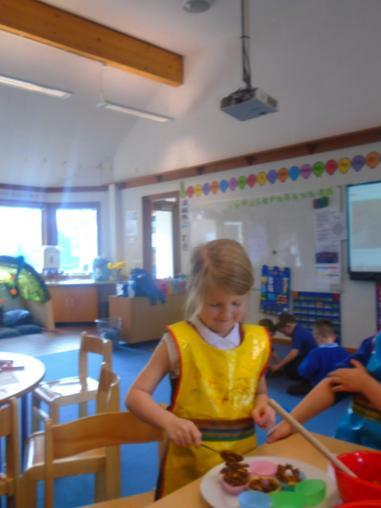 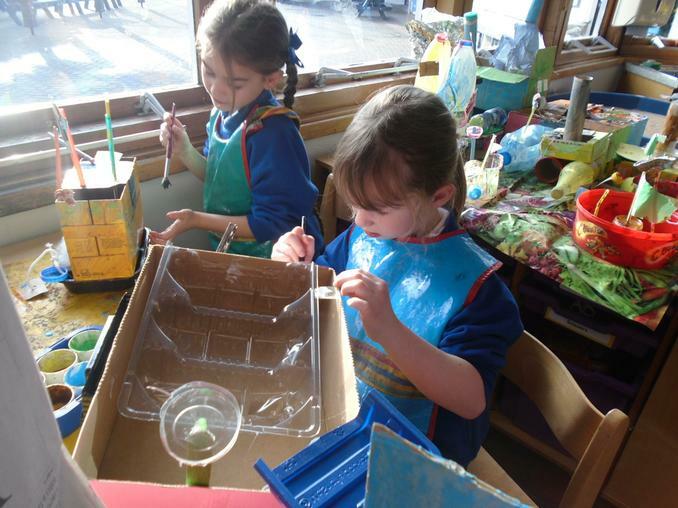 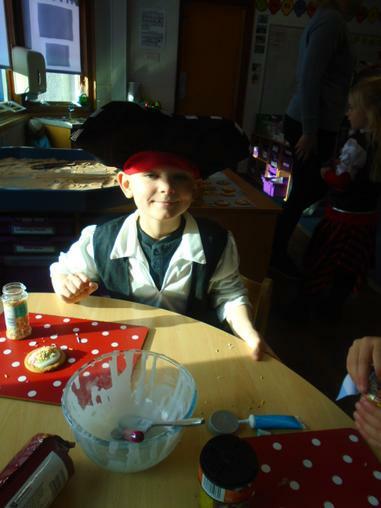 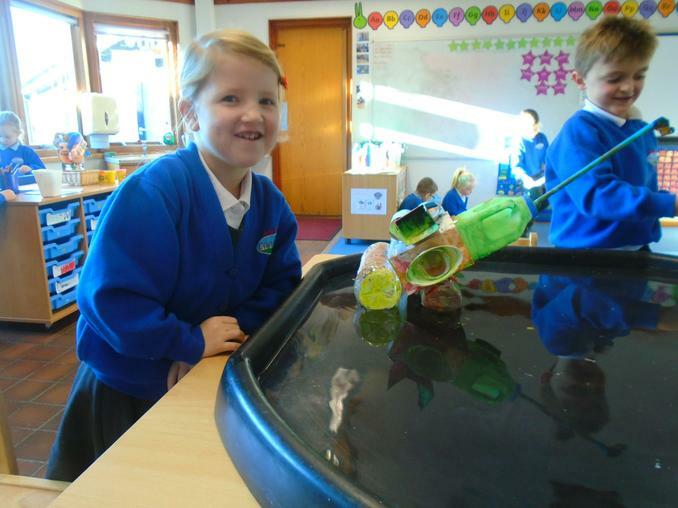 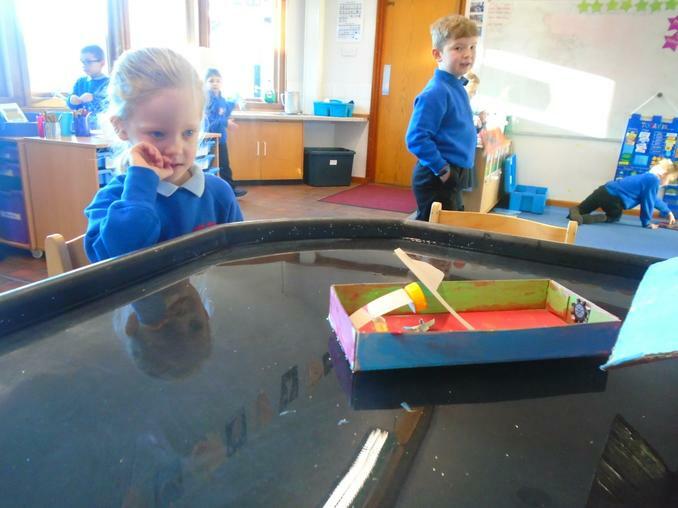 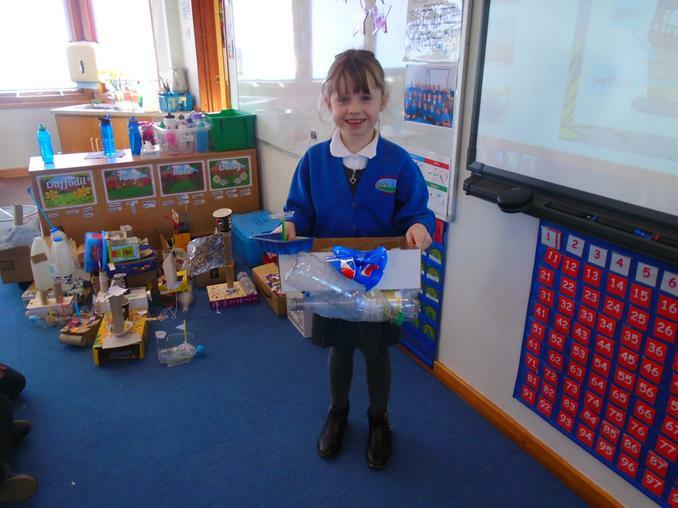 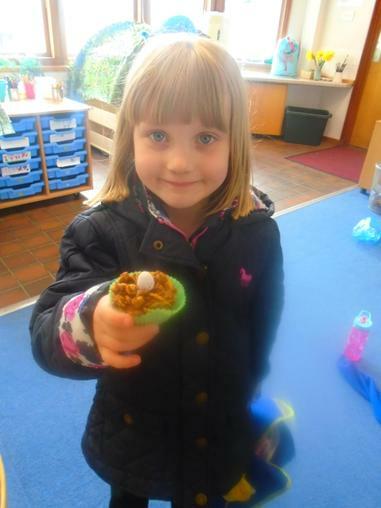 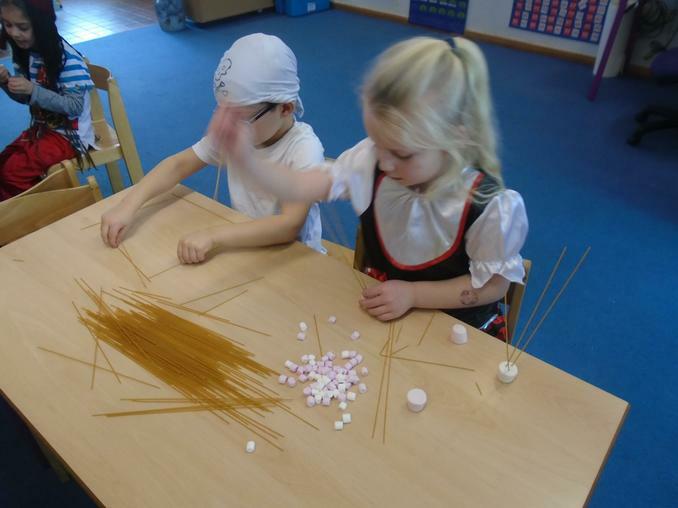 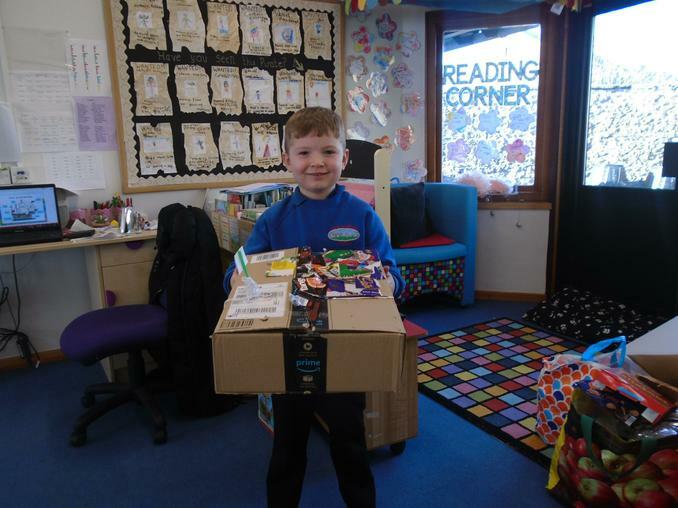 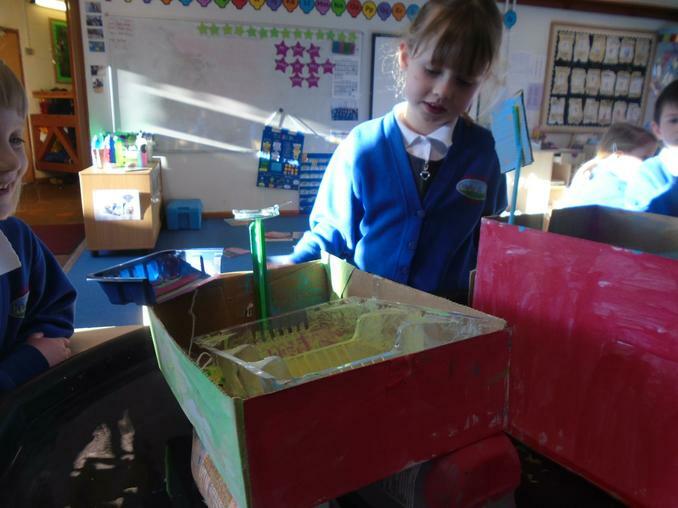 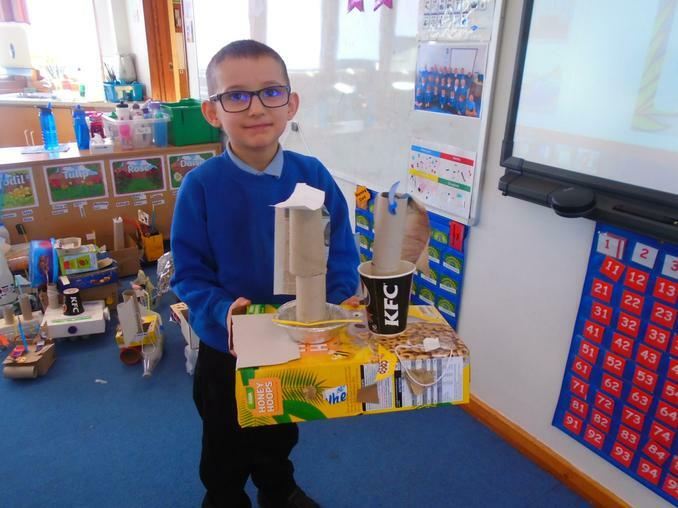 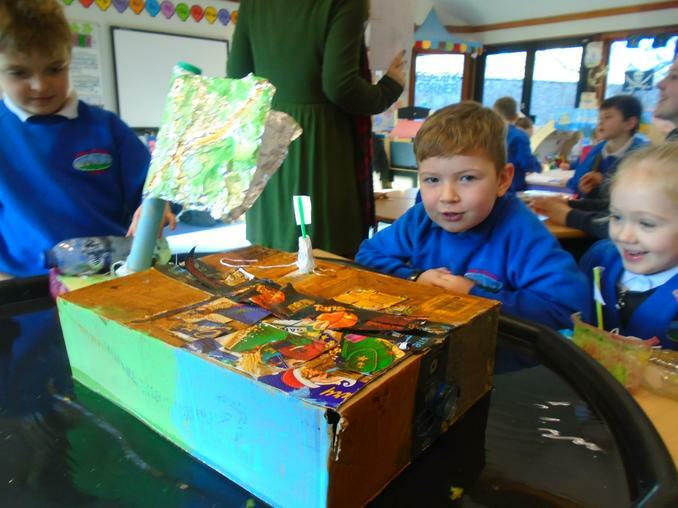 We have had such fun designing, building, decorating and sailing our pirate ships. 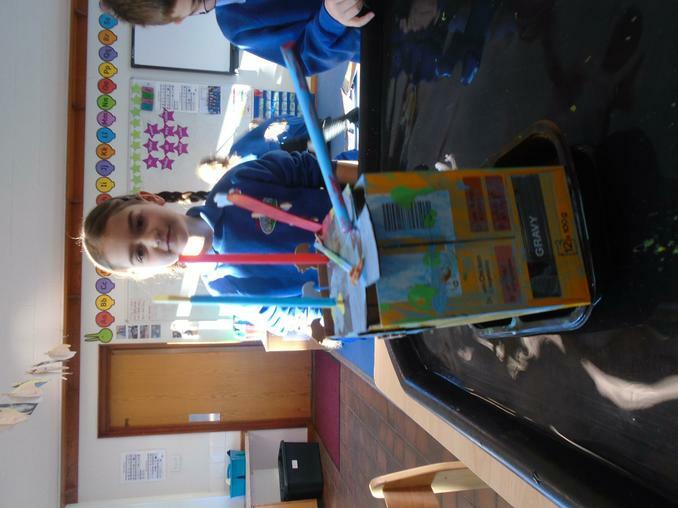 Have a look at the picture to see how we got on! 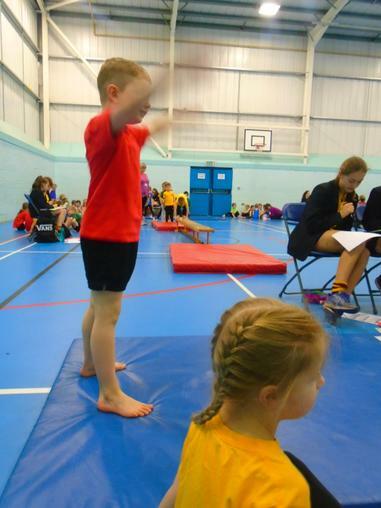 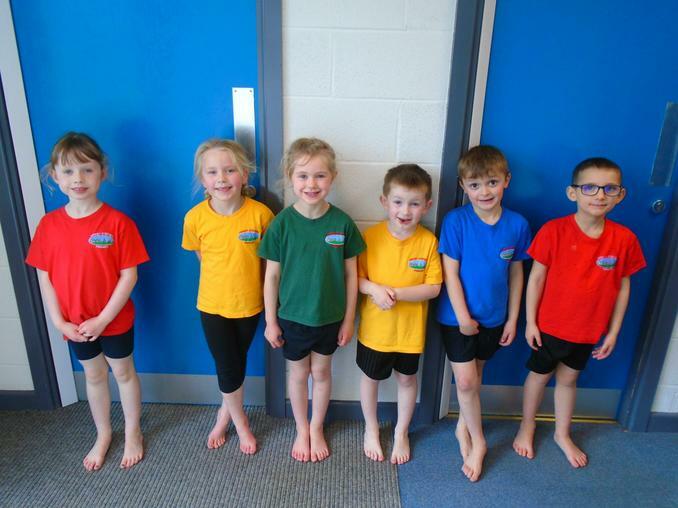 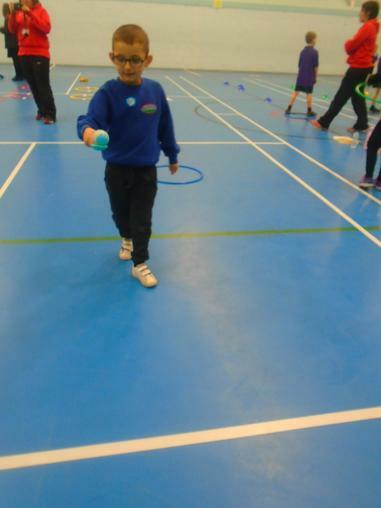 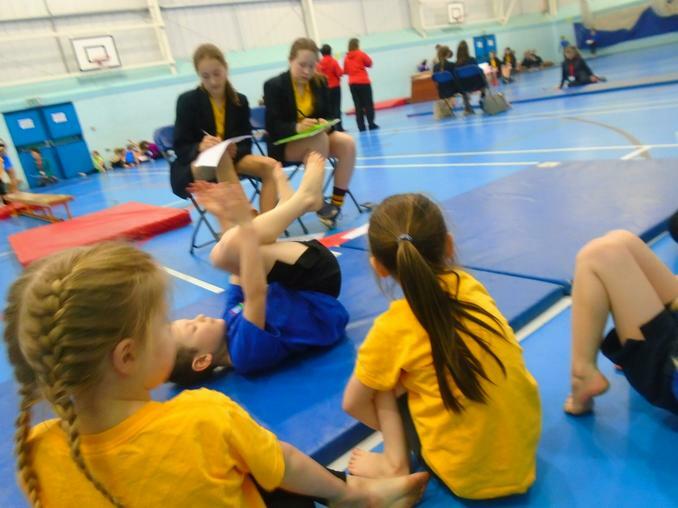 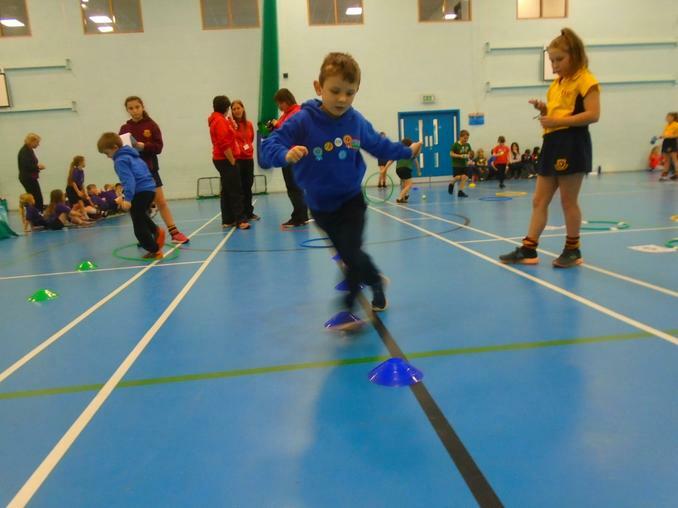 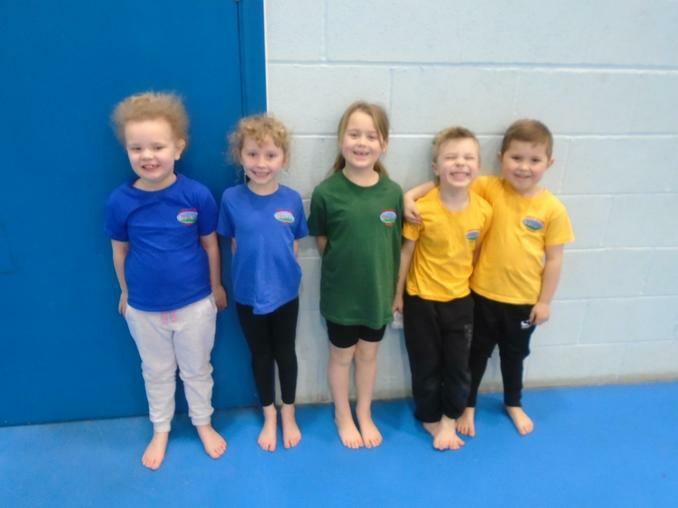 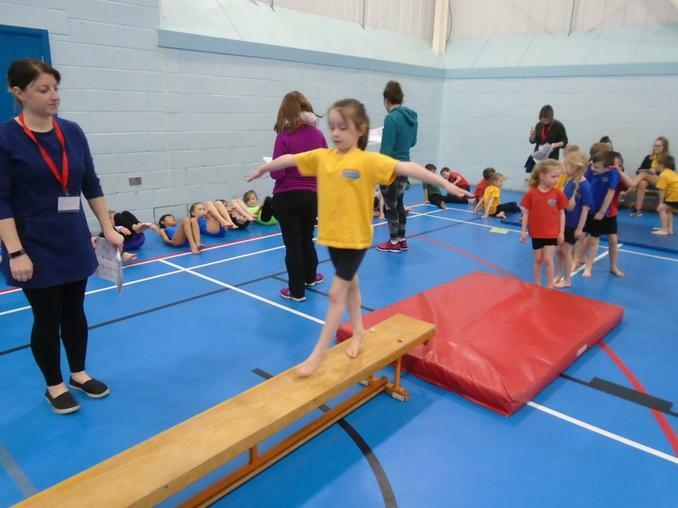 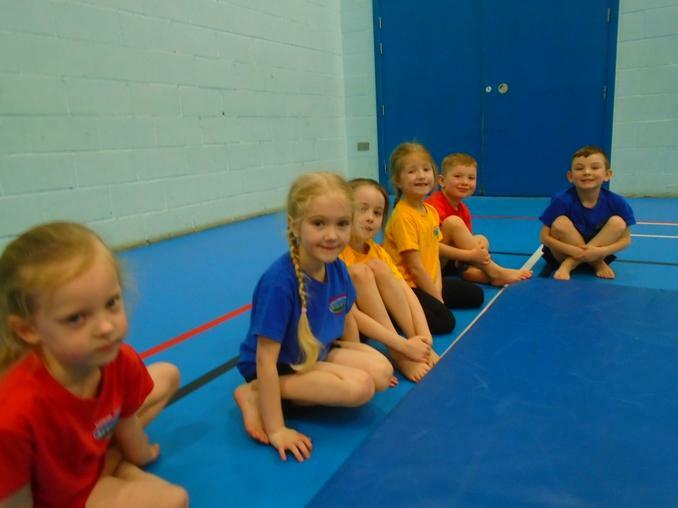 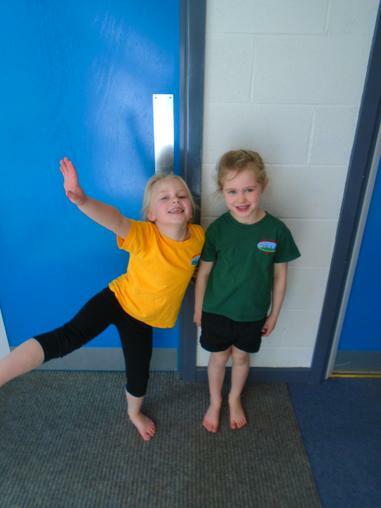 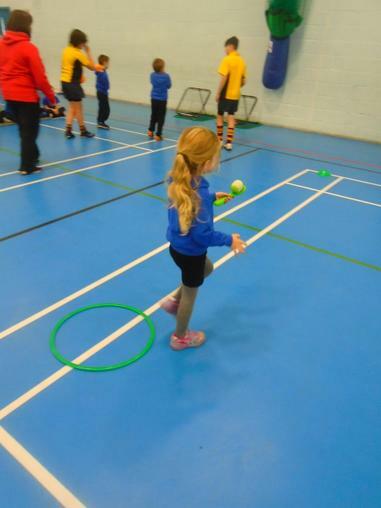 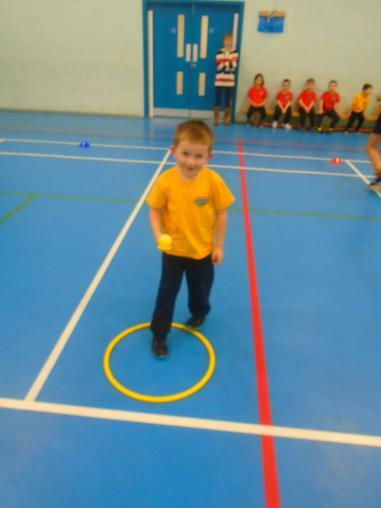 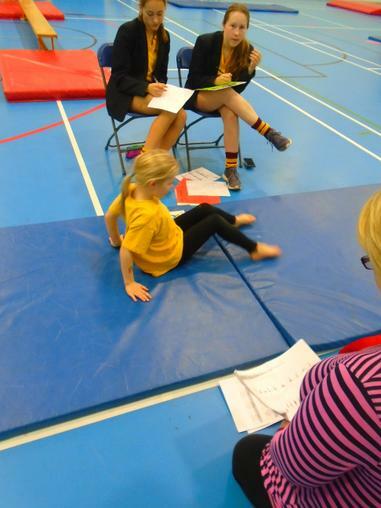 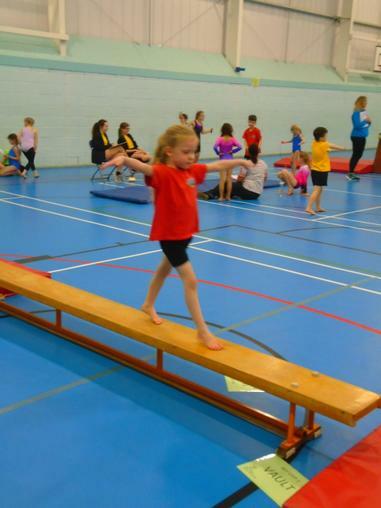 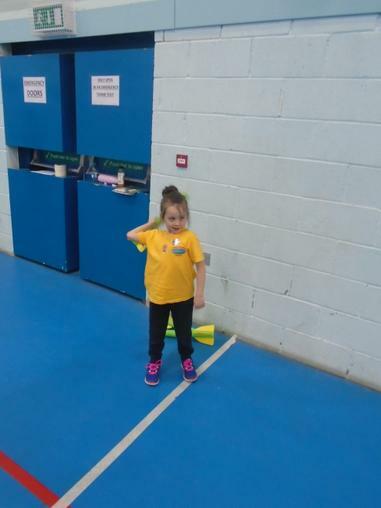 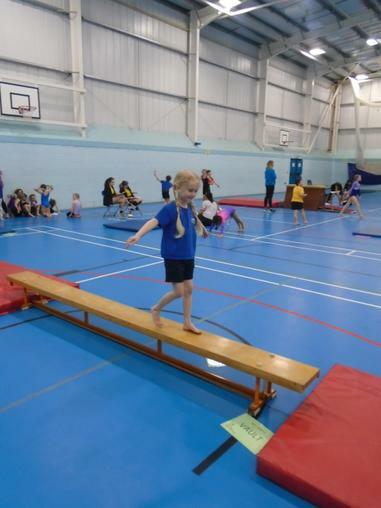 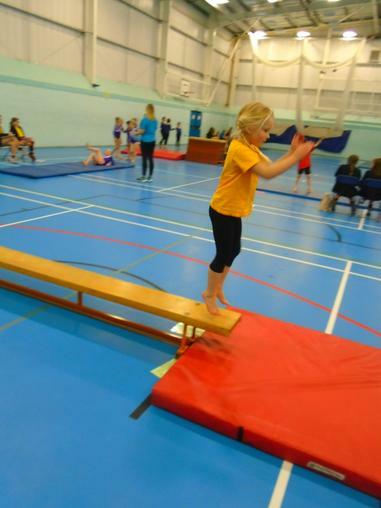 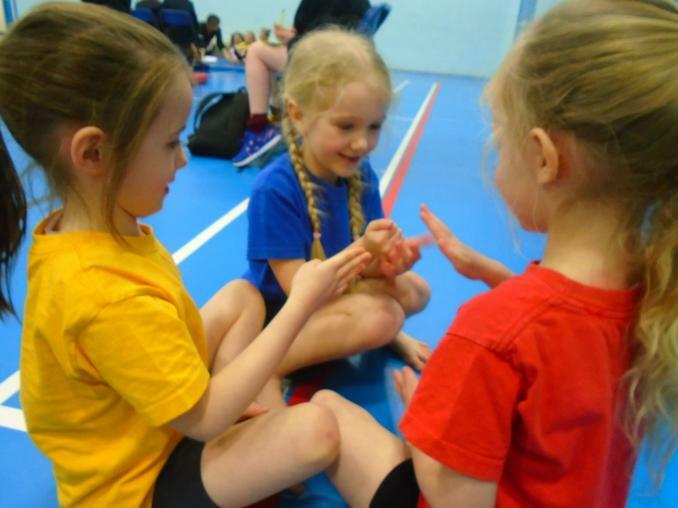 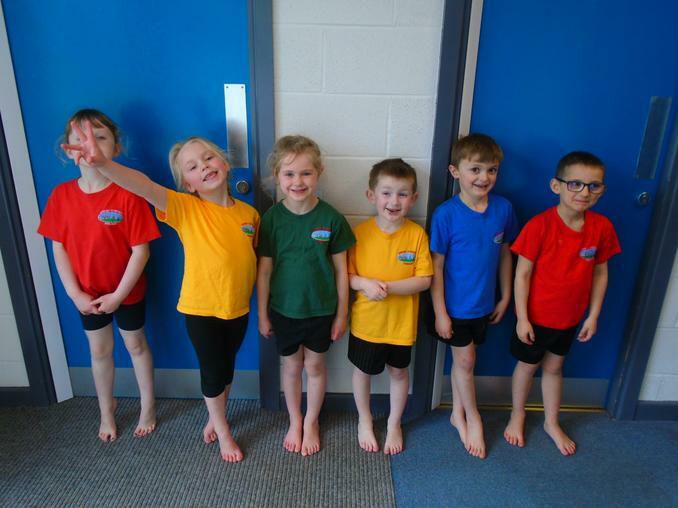 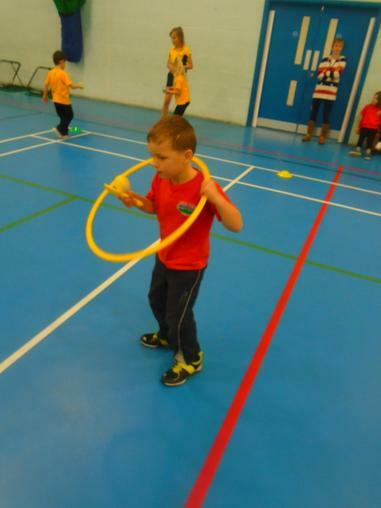 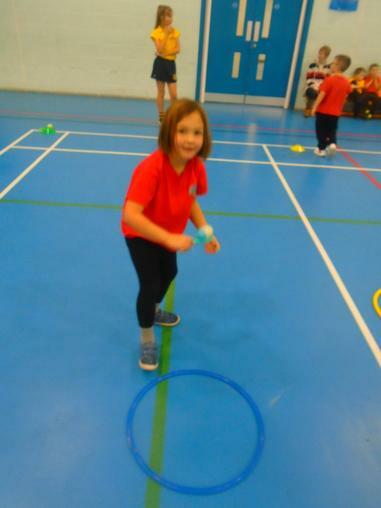 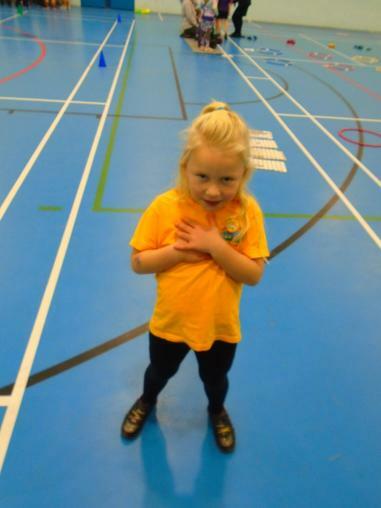 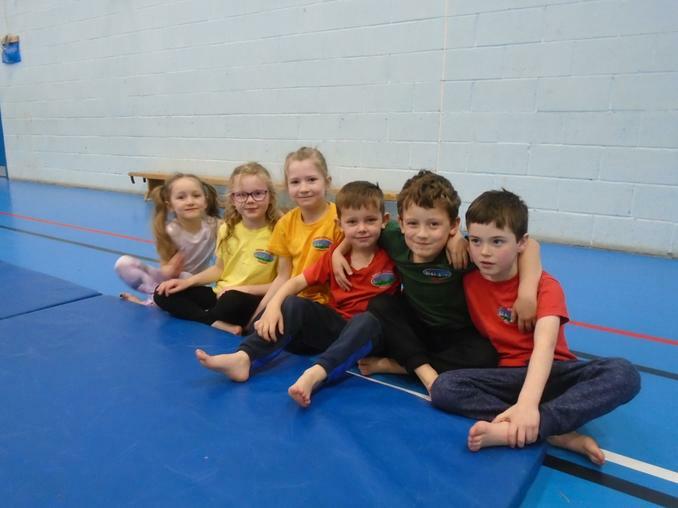 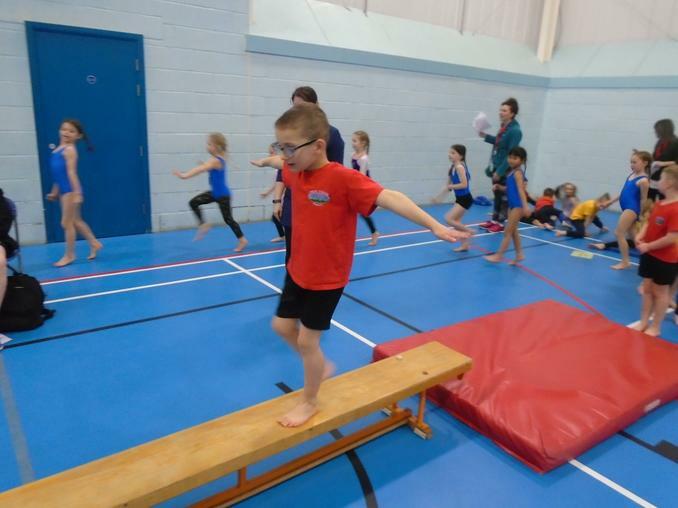 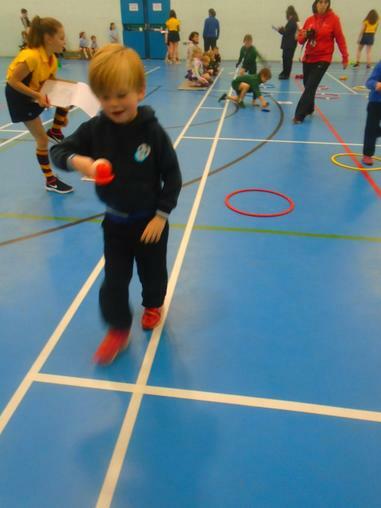 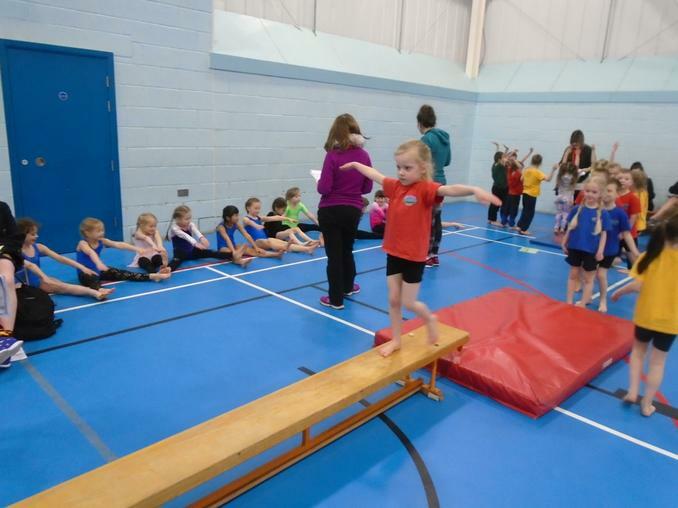 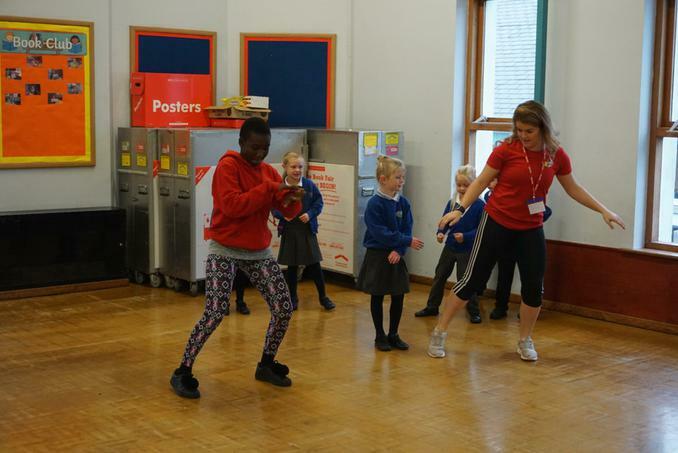 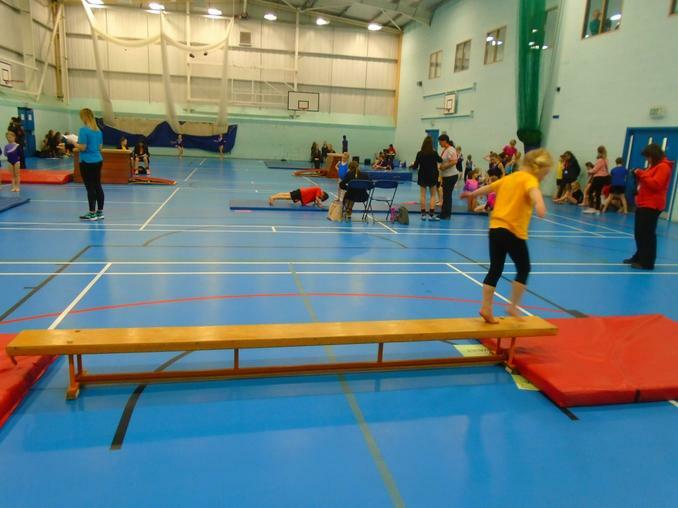 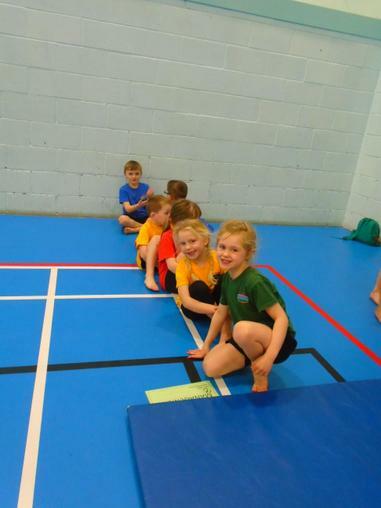 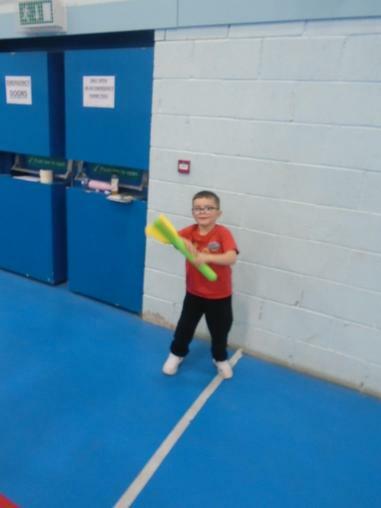 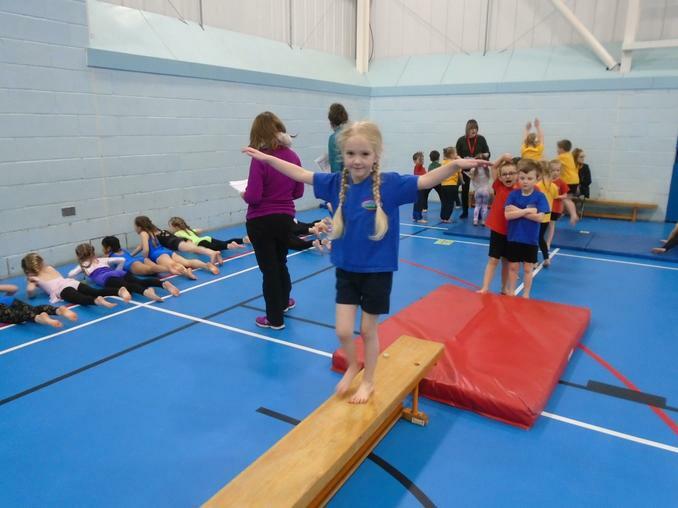 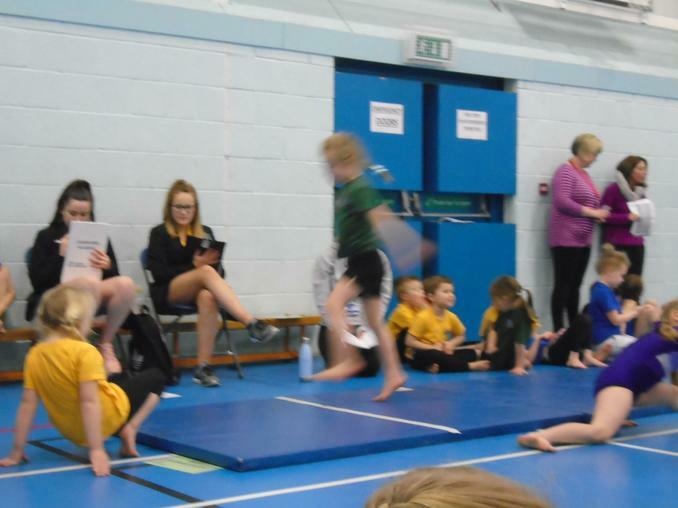 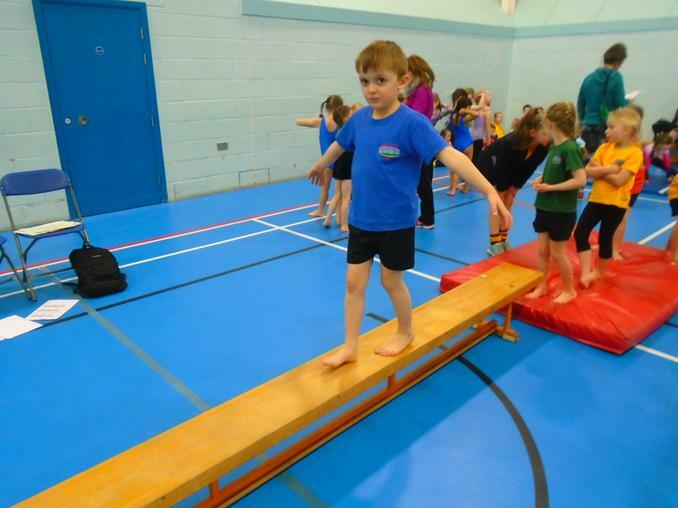 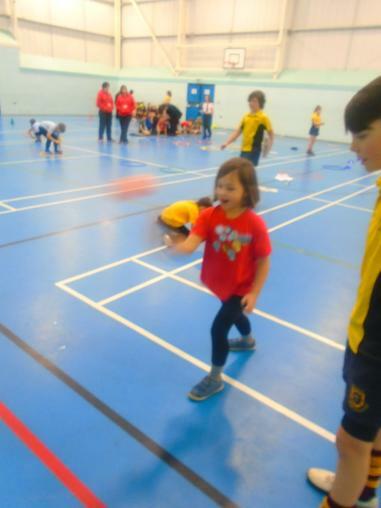 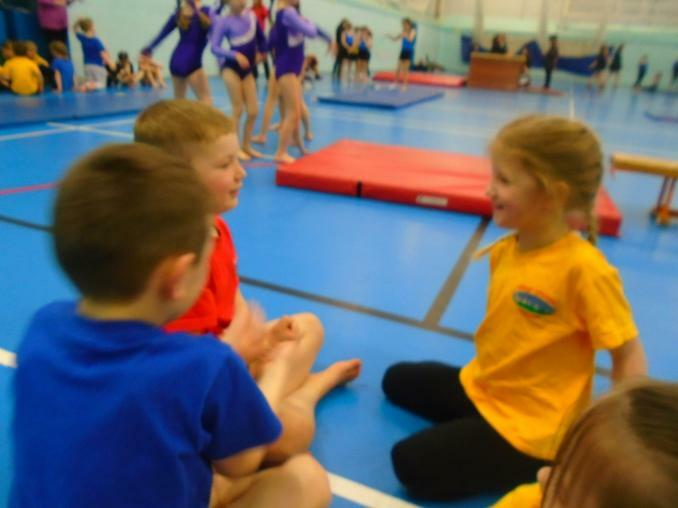 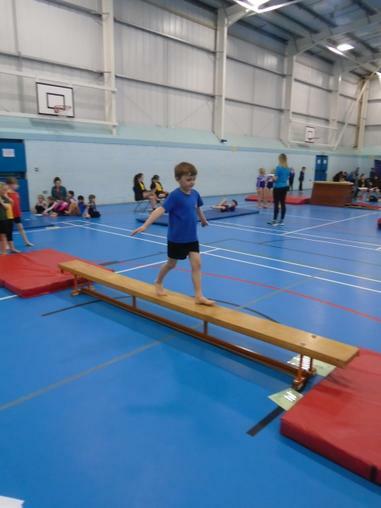 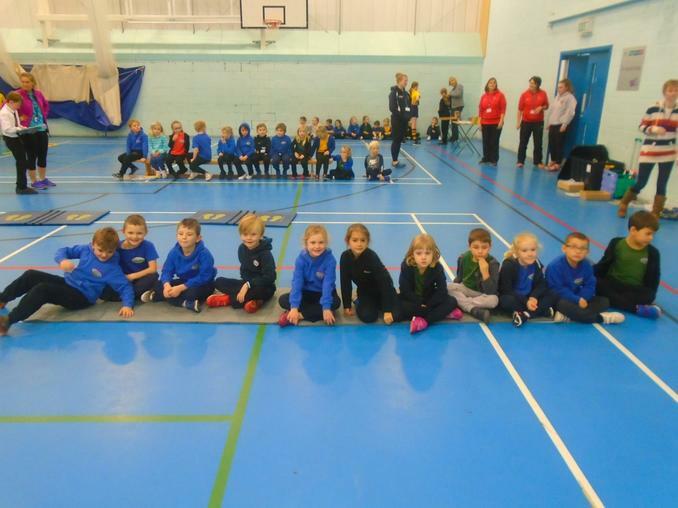 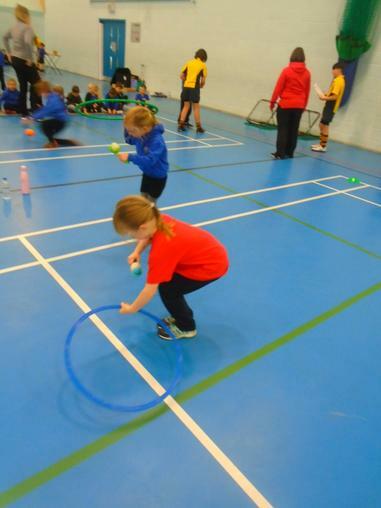 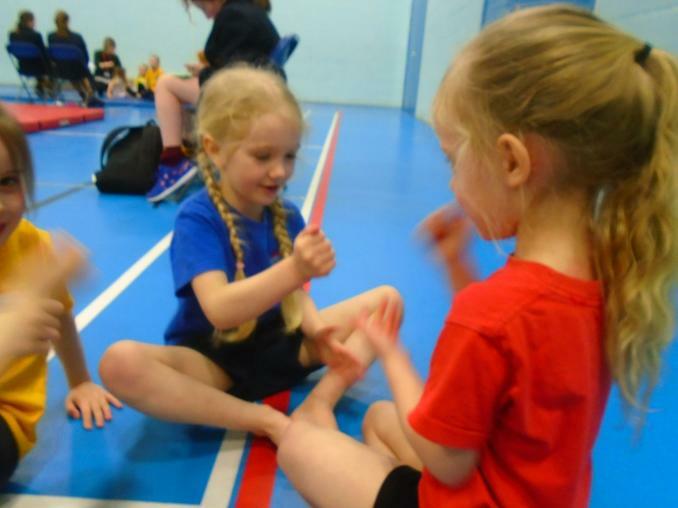 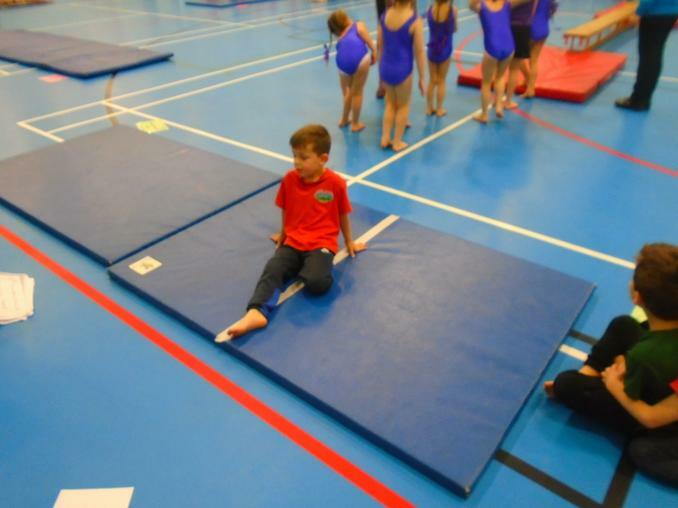 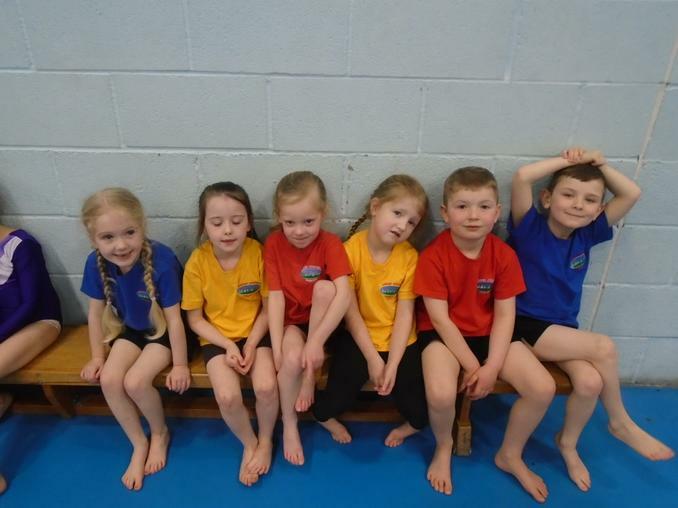 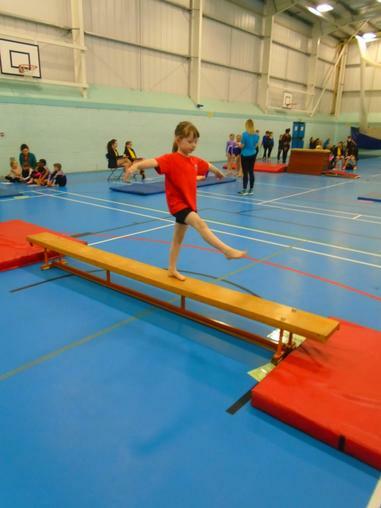 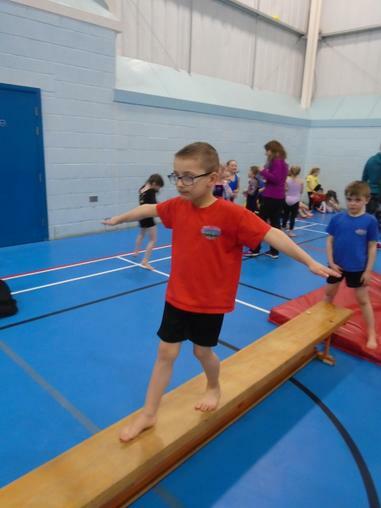 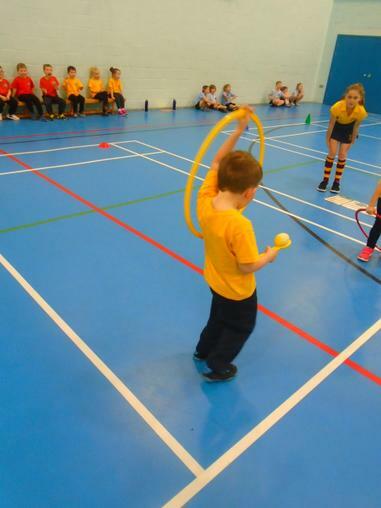 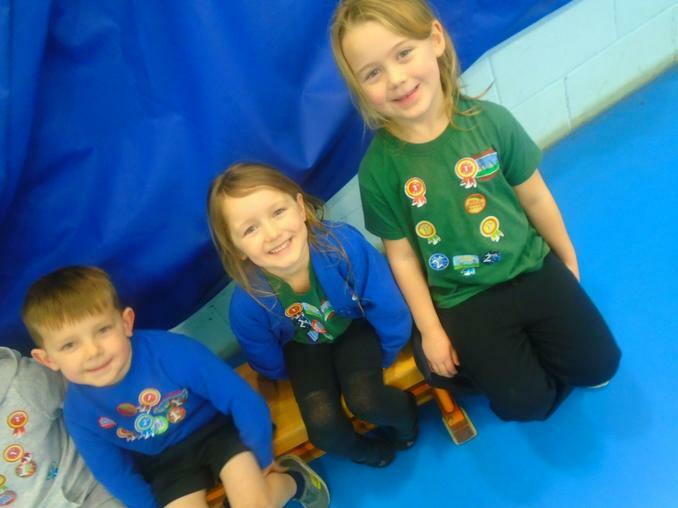 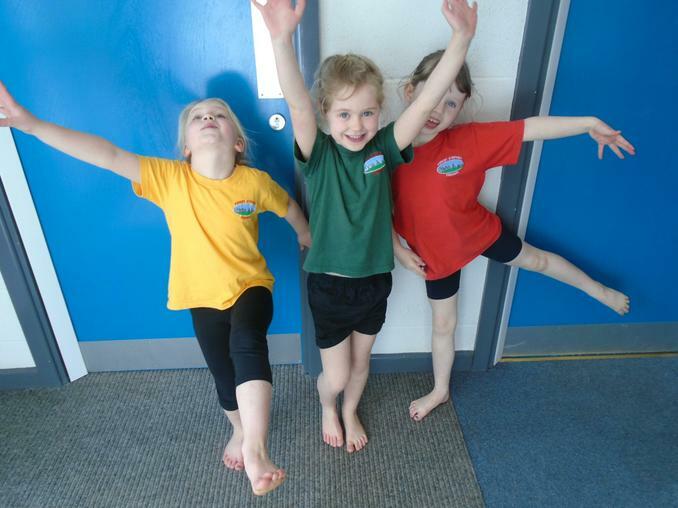 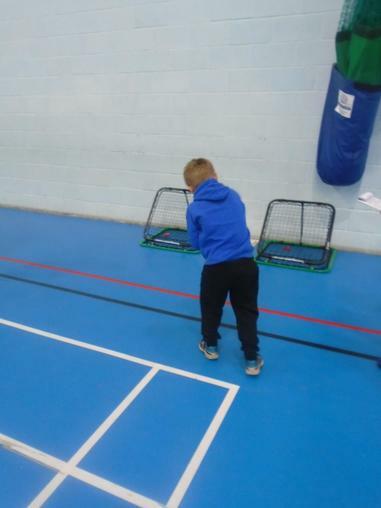 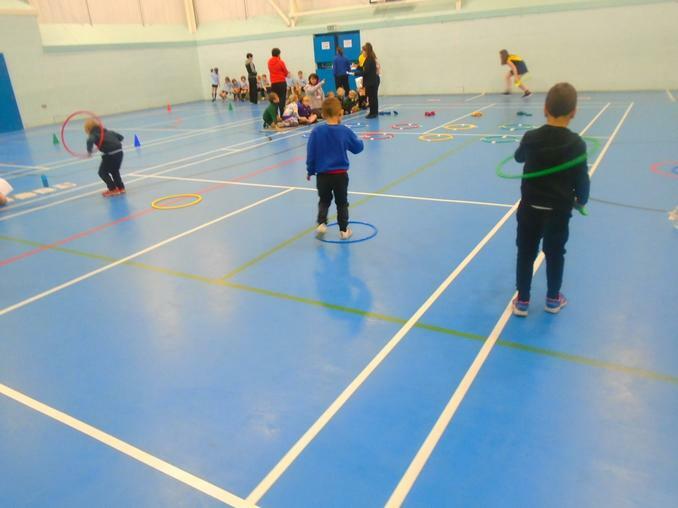 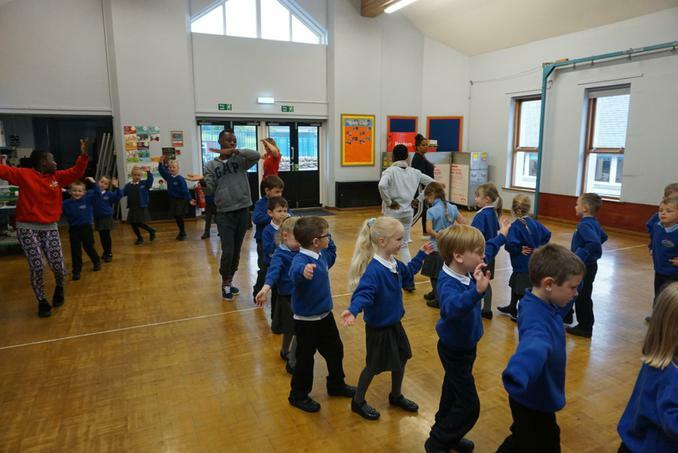 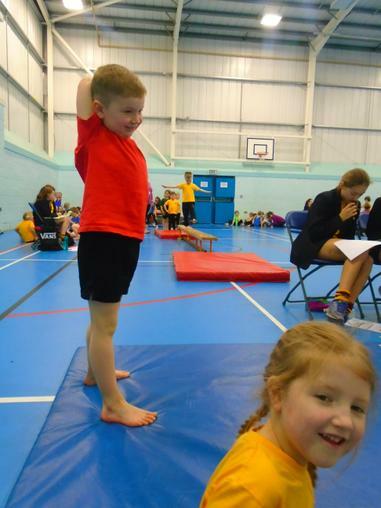 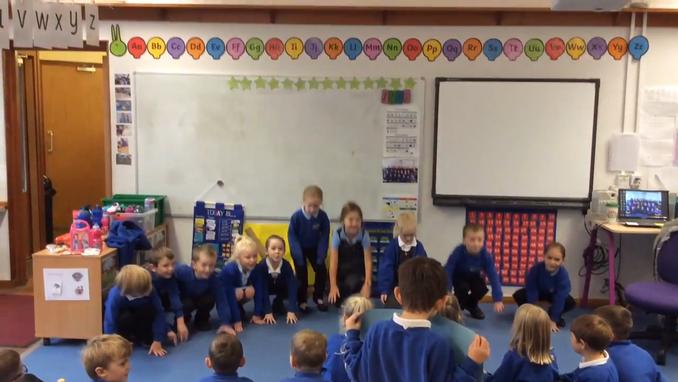 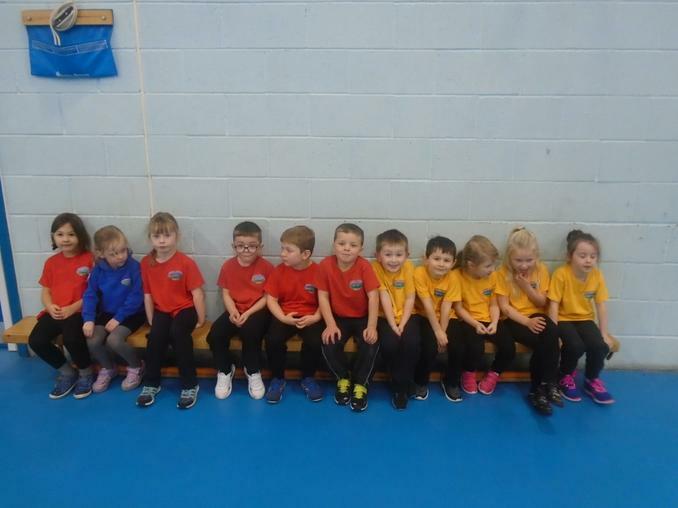 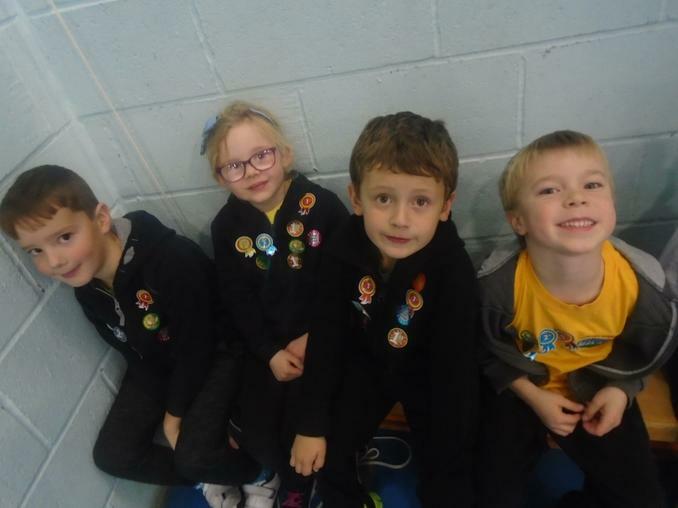 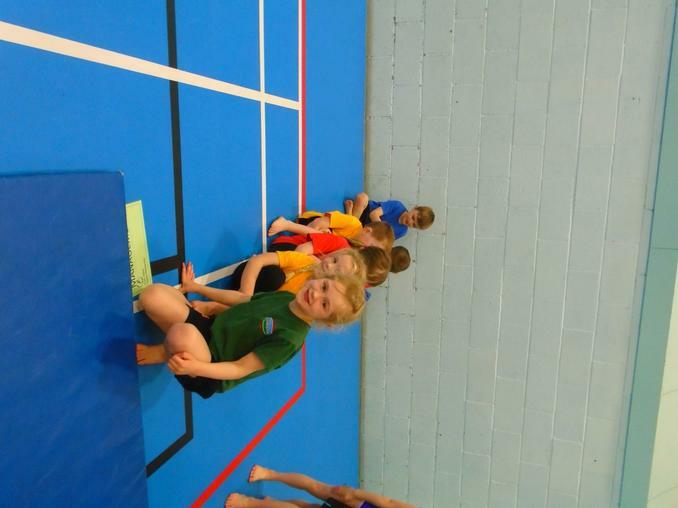 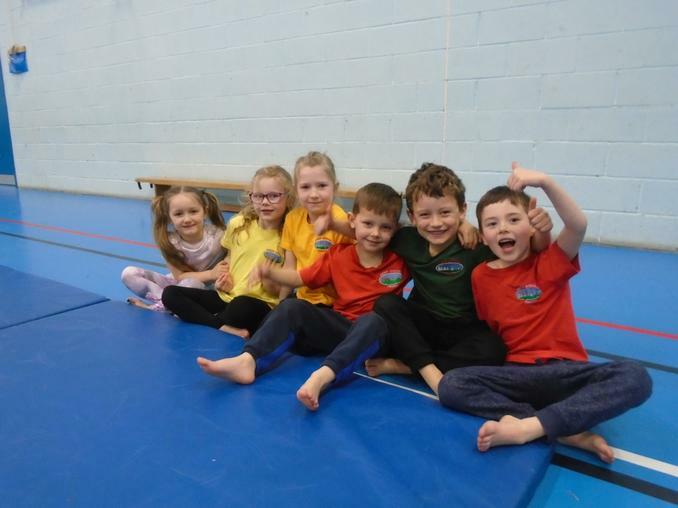 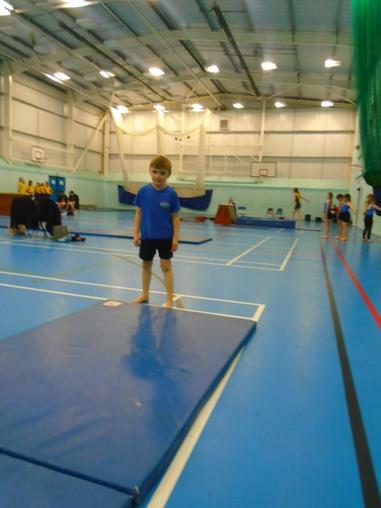 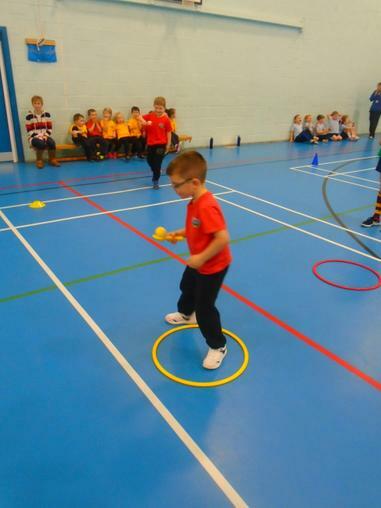 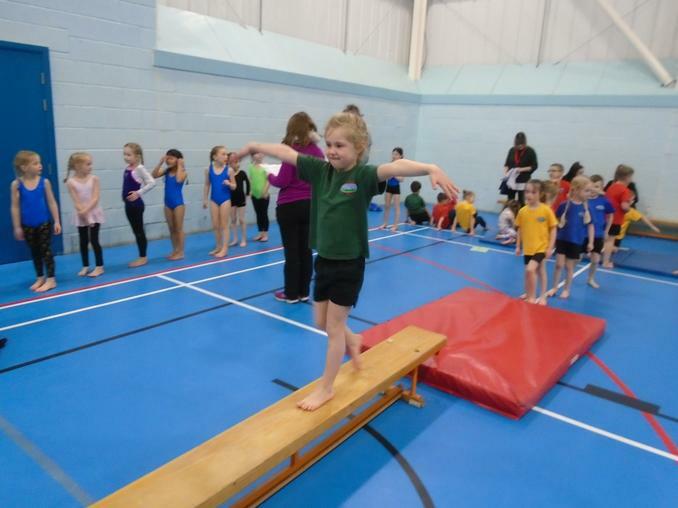 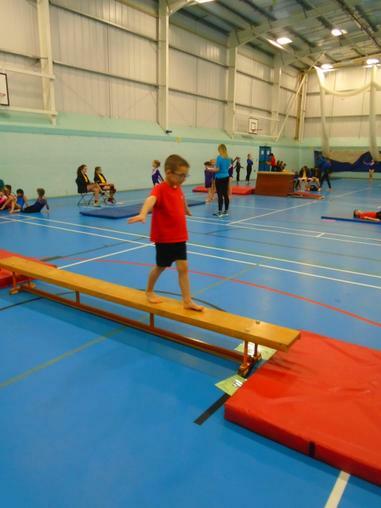 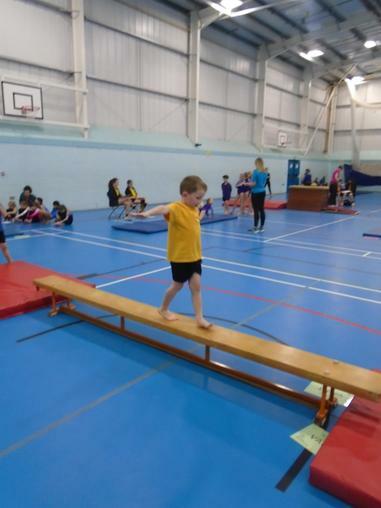 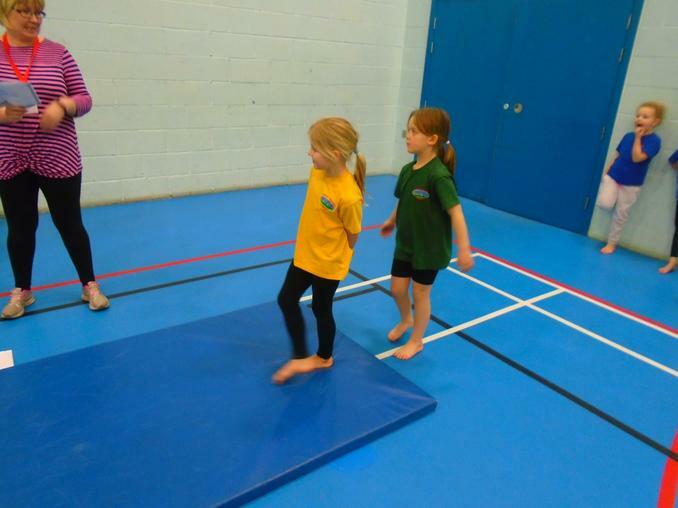 Year 1 all did really well at the Basic Moves competition. 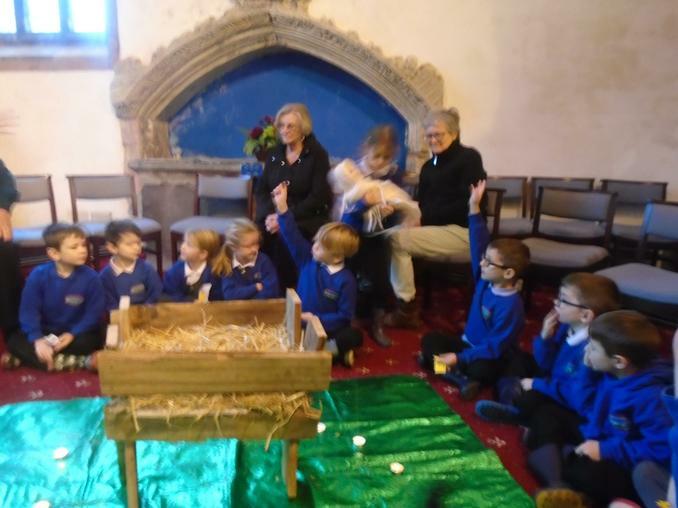 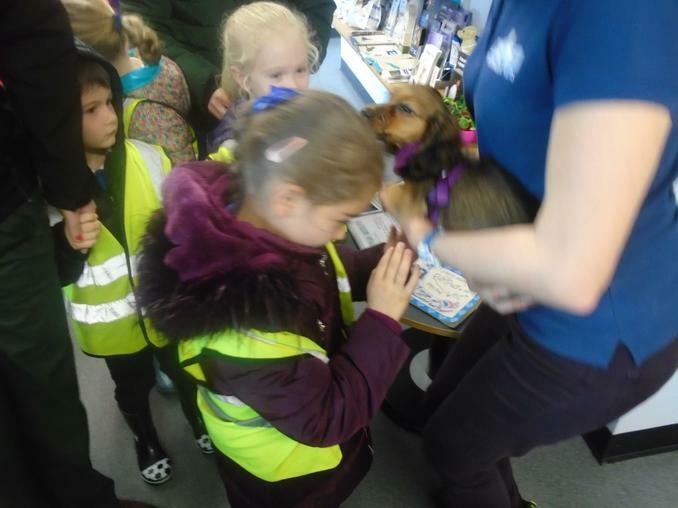 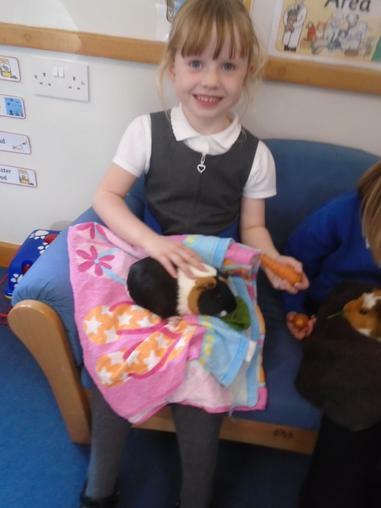 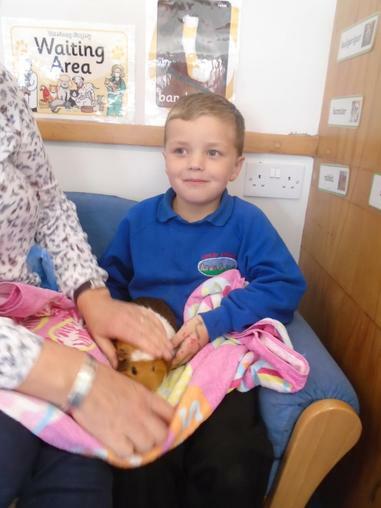 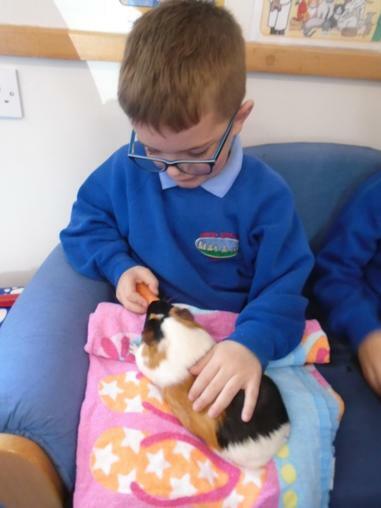 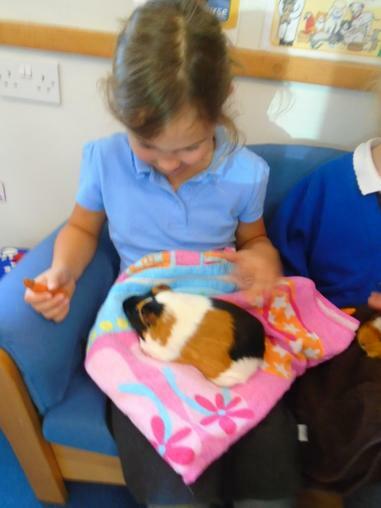 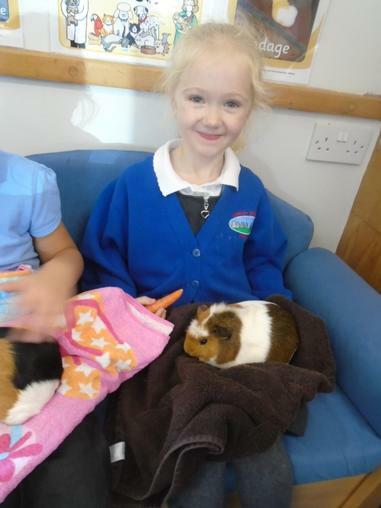 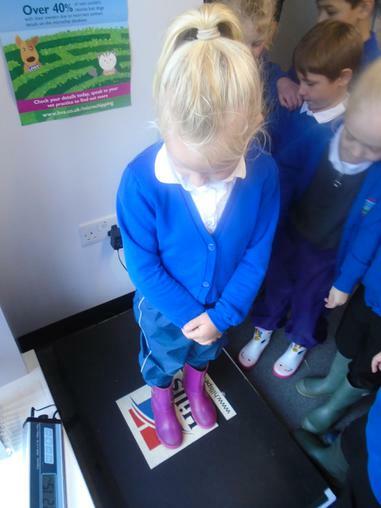 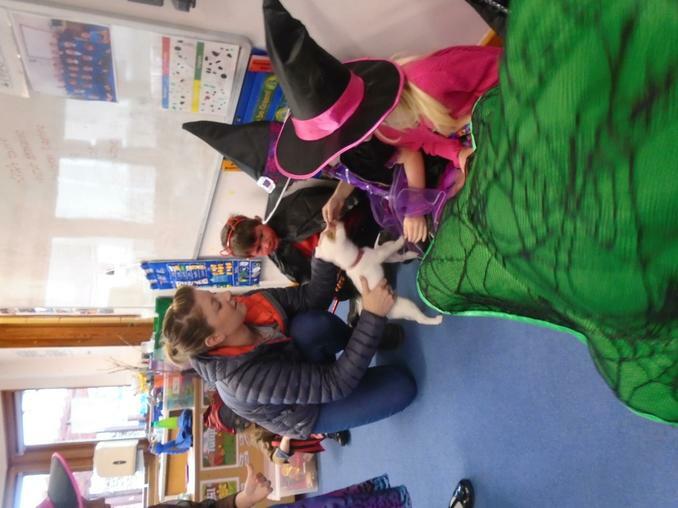 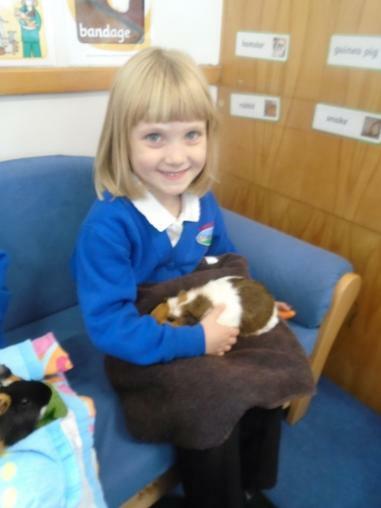 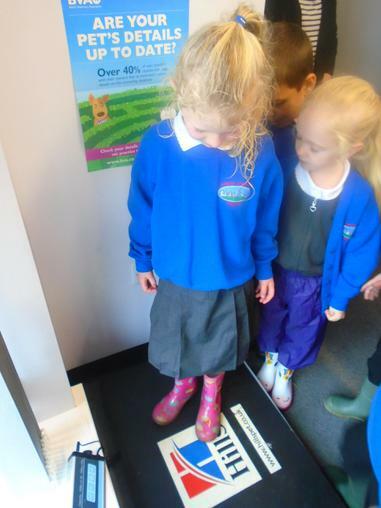 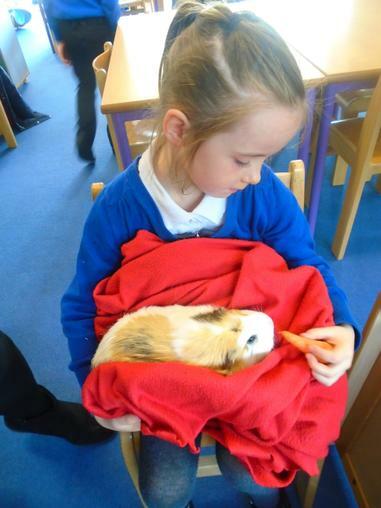 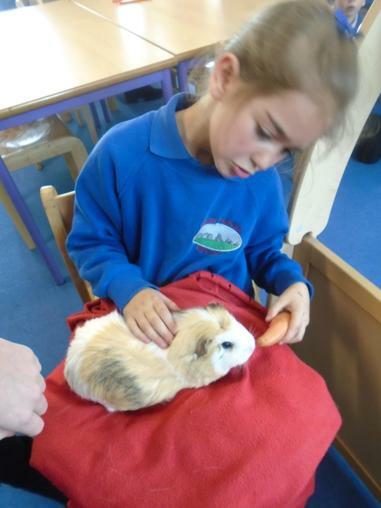 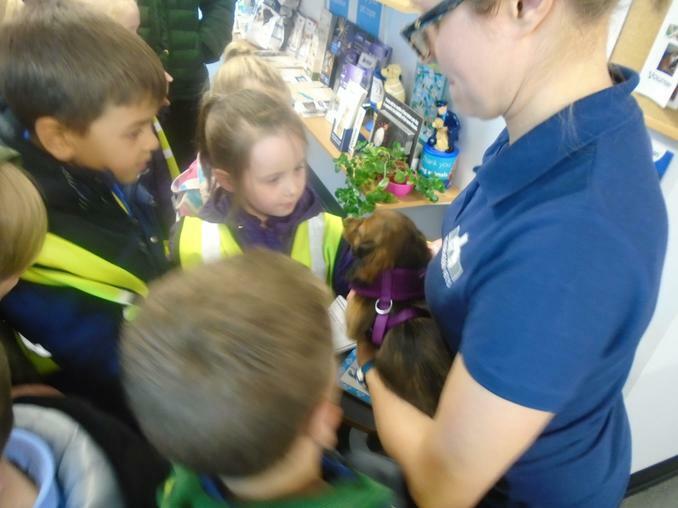 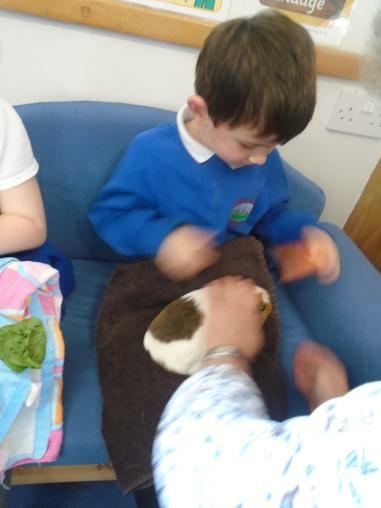 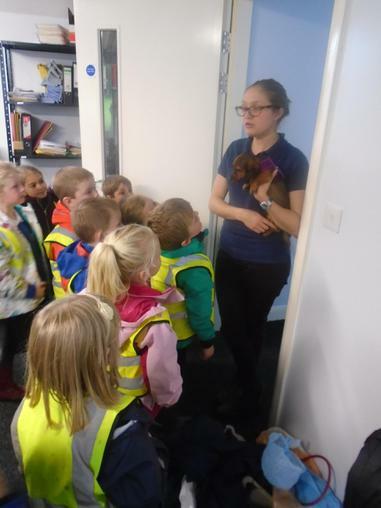 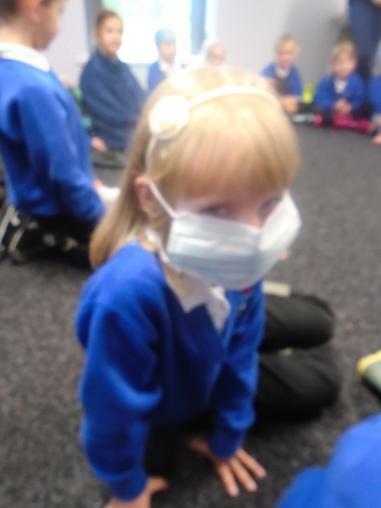 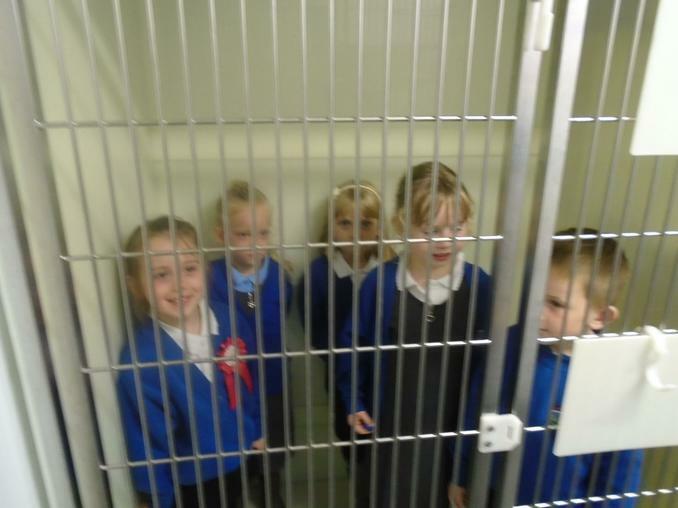 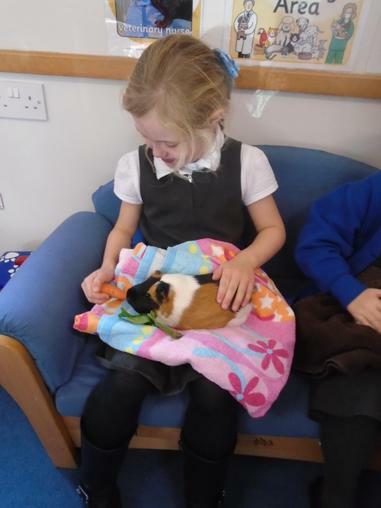 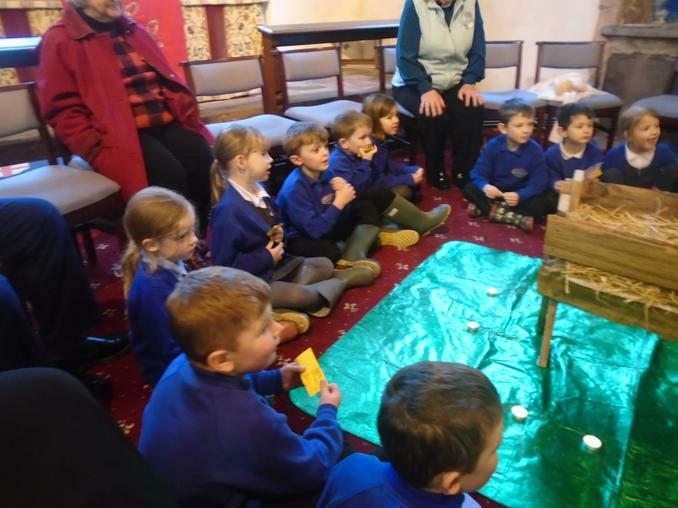 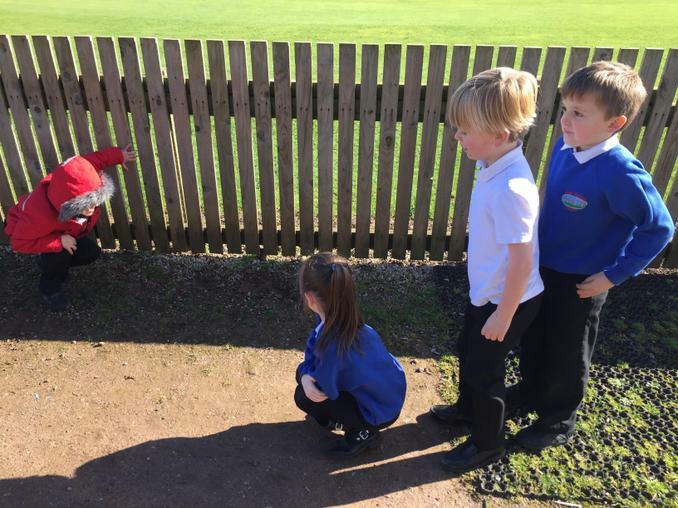 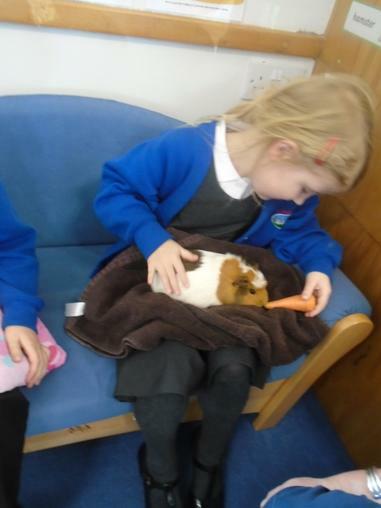 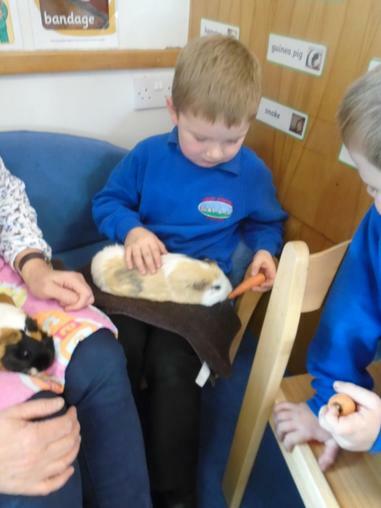 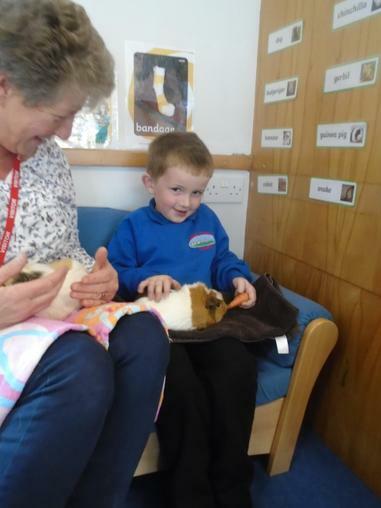 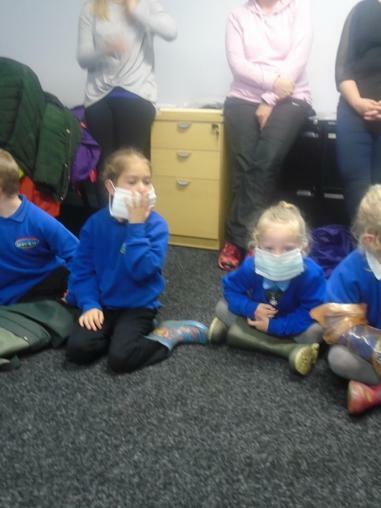 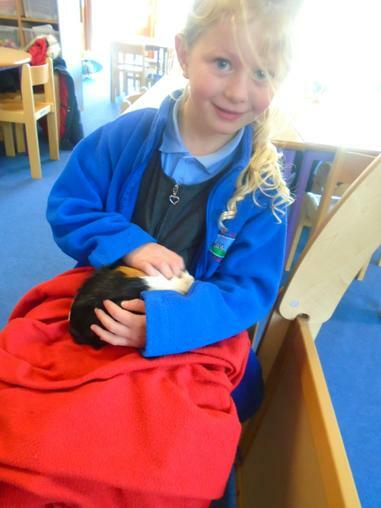 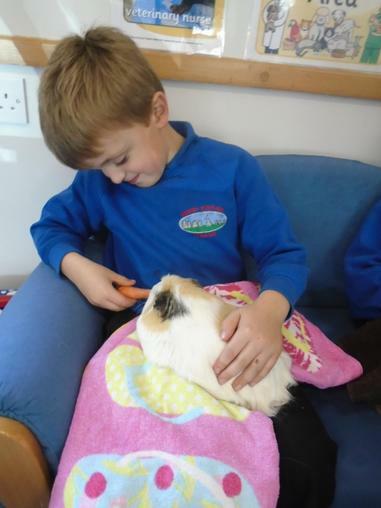 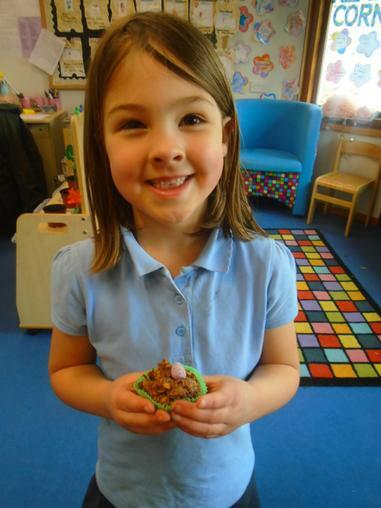 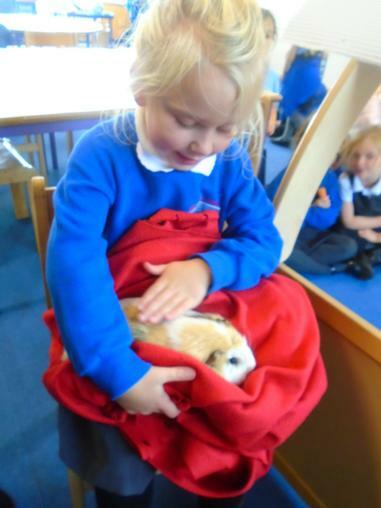 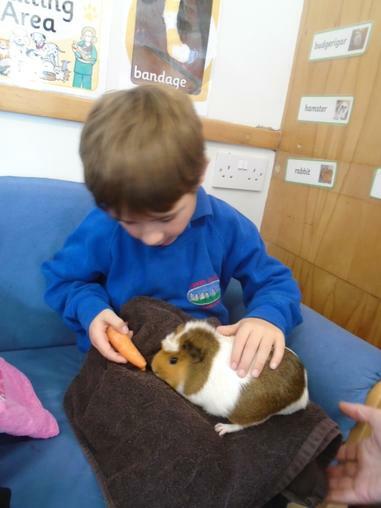 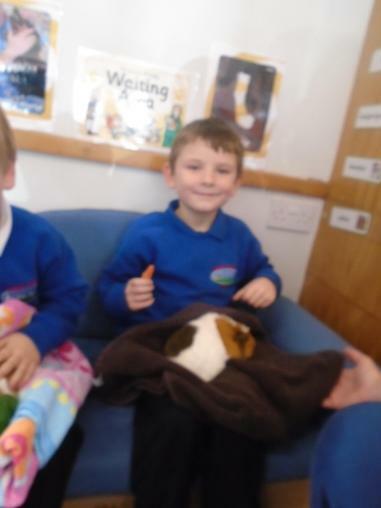 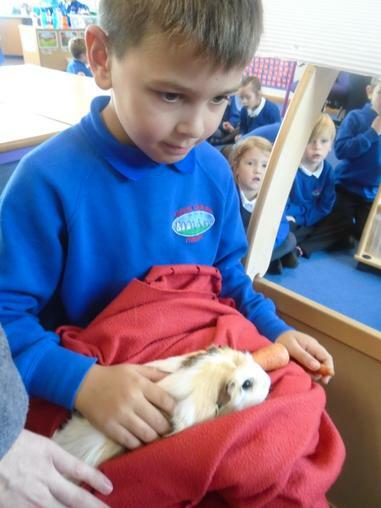 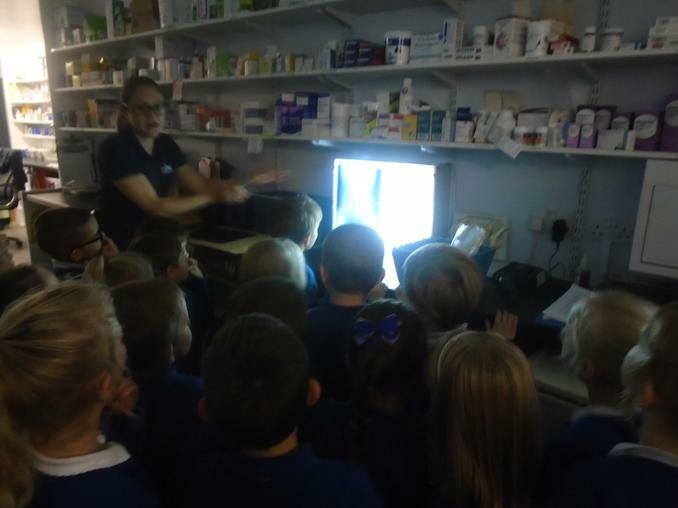 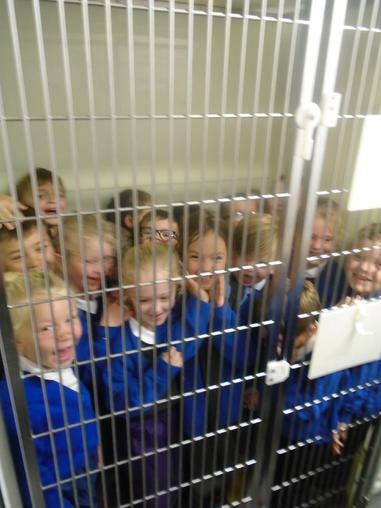 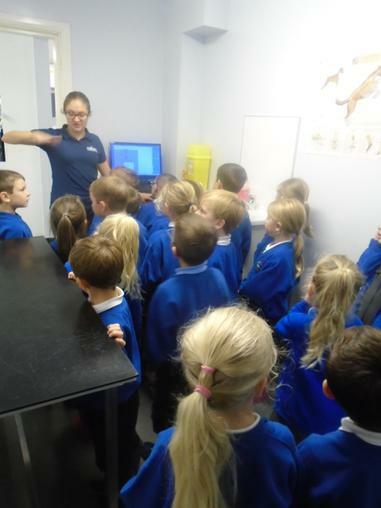 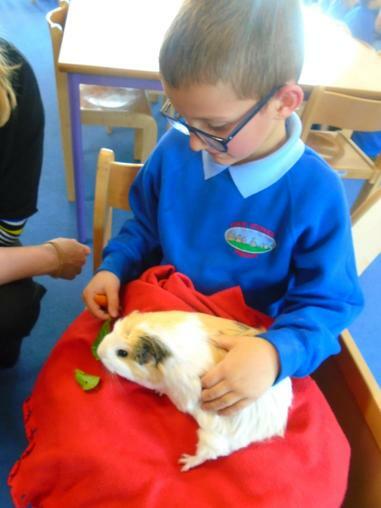 Miss Johnson's class had a visit from some guinea pigs today. 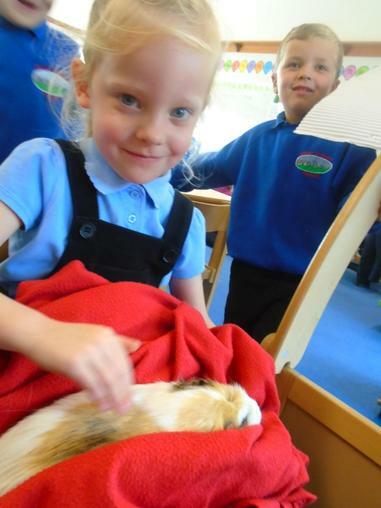 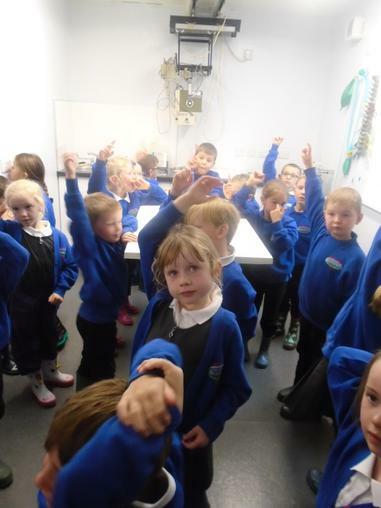 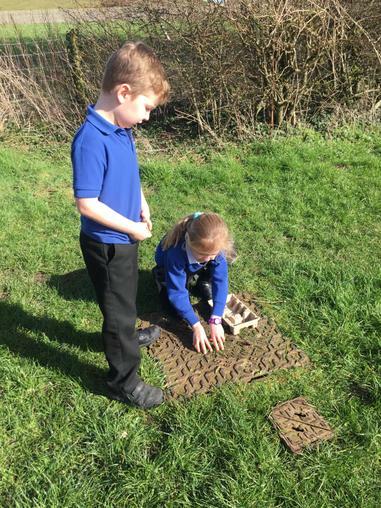 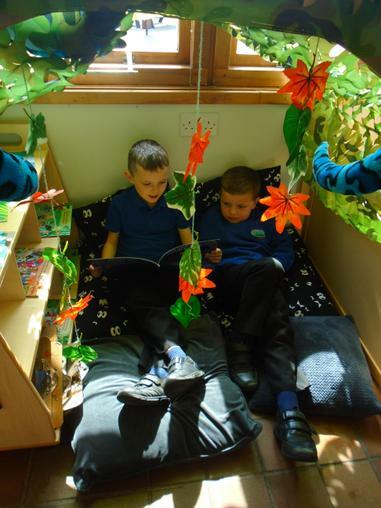 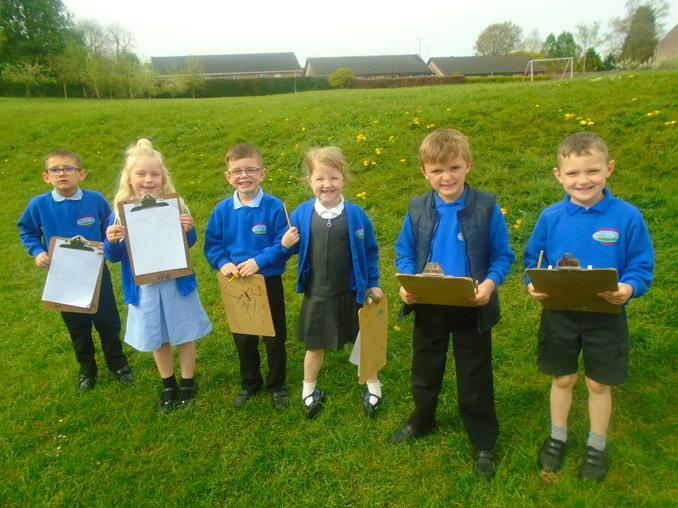 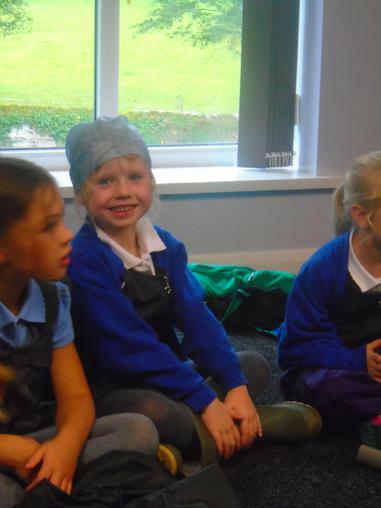 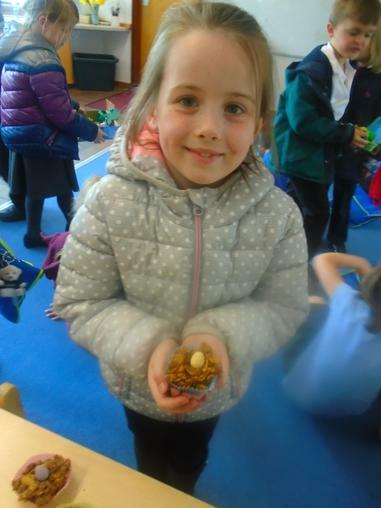 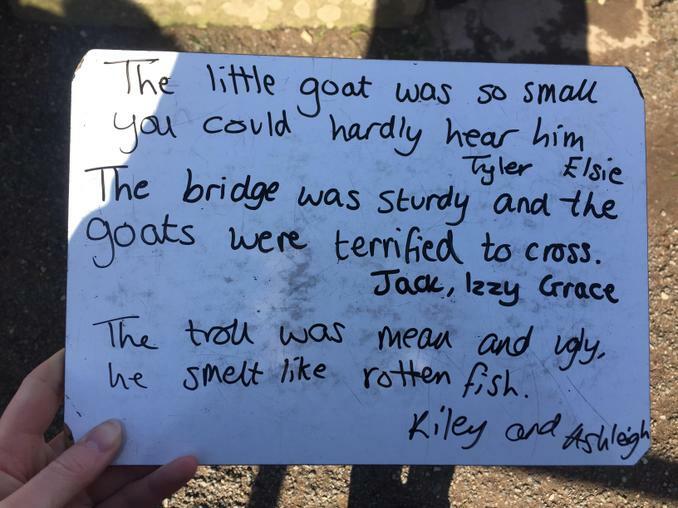 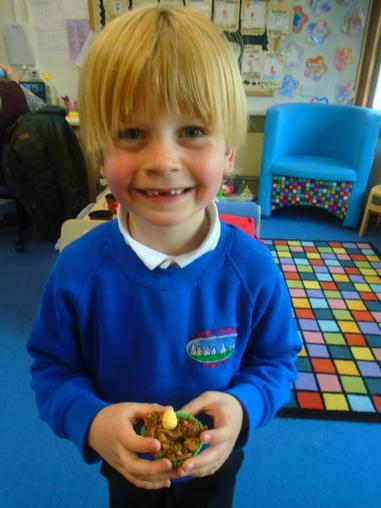 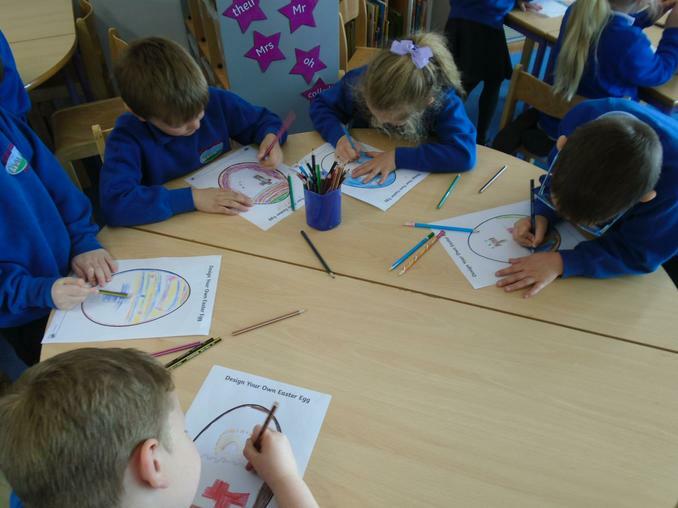 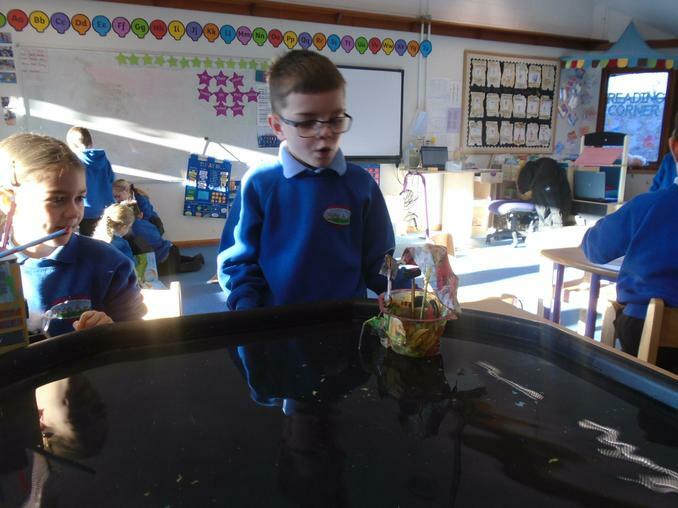 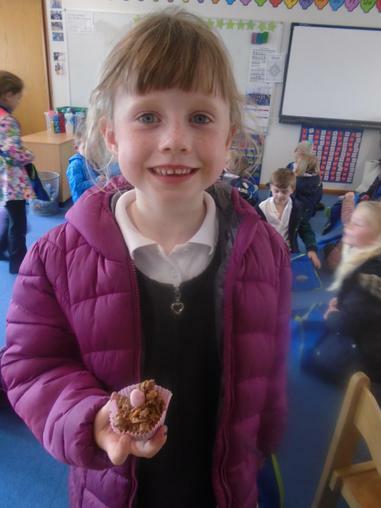 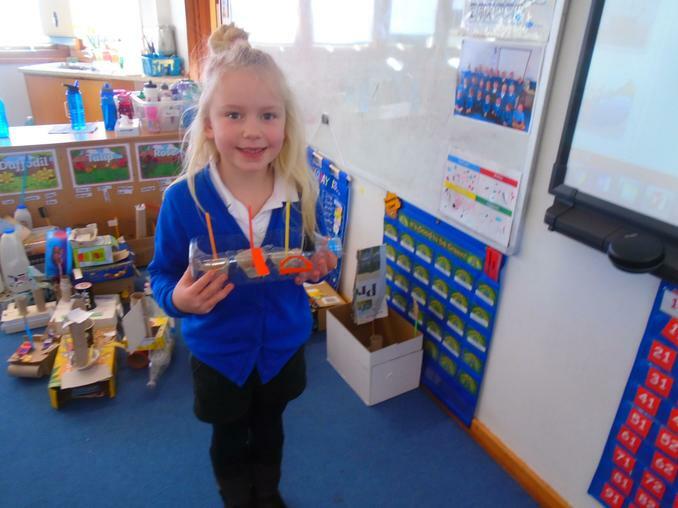 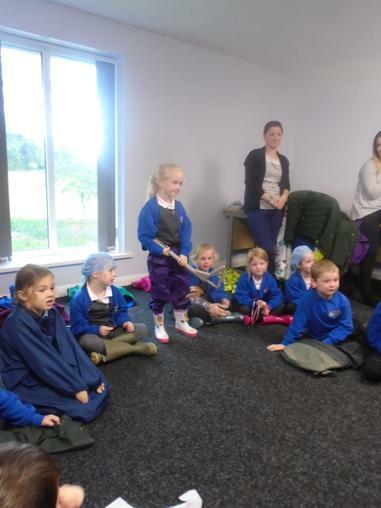 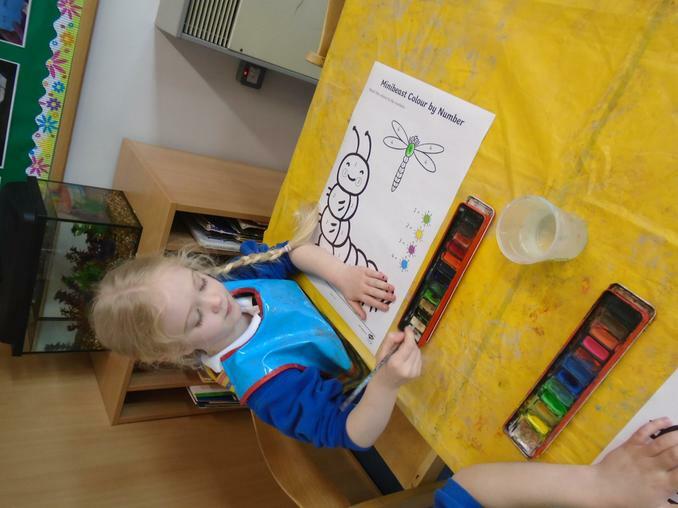 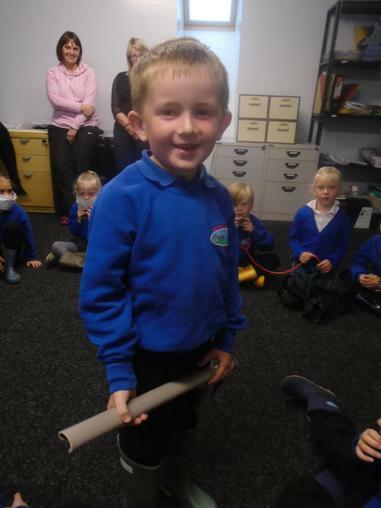 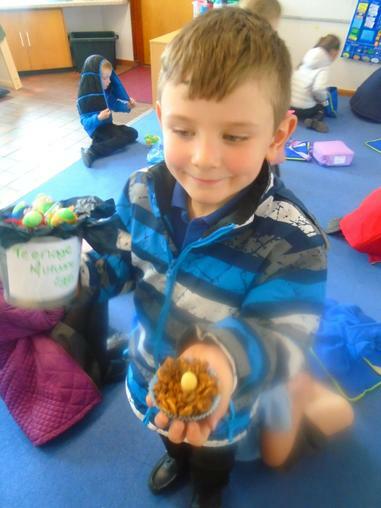 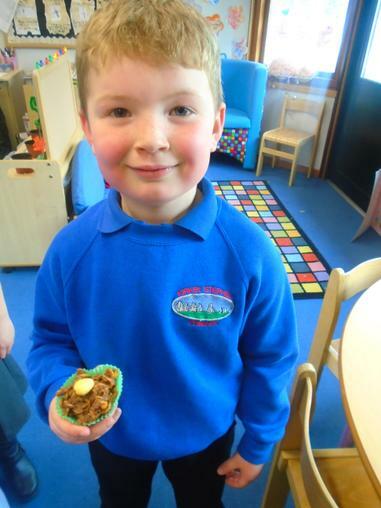 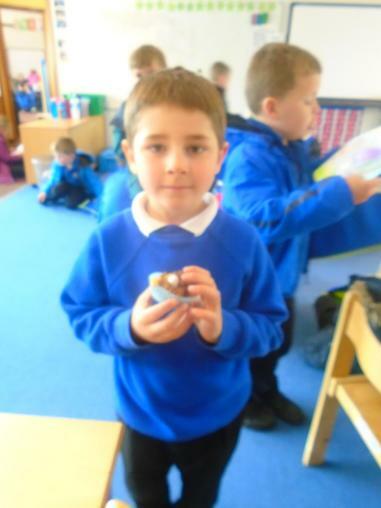 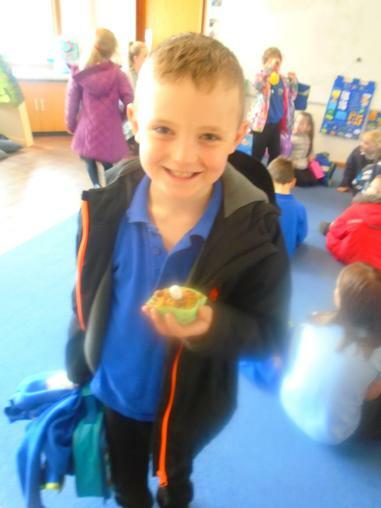 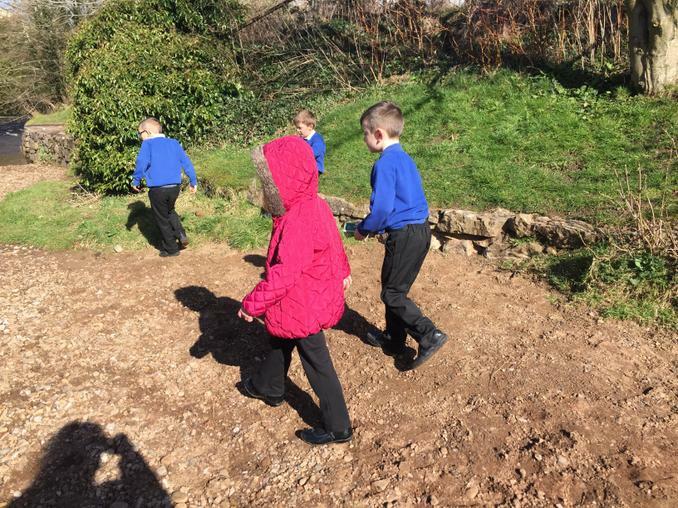 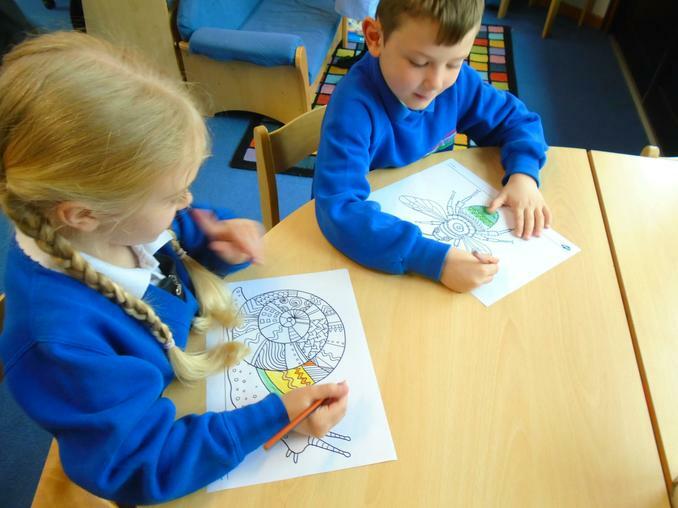 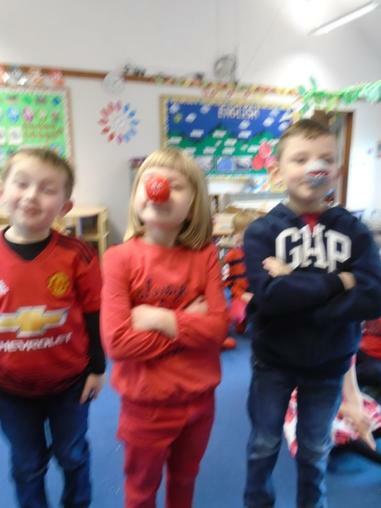 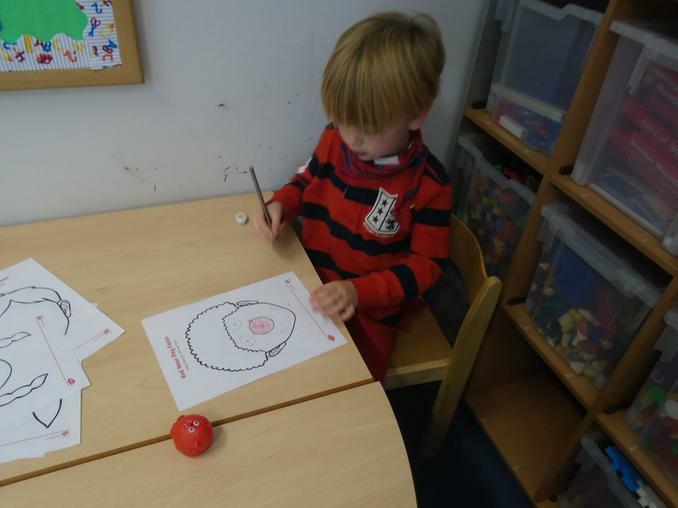 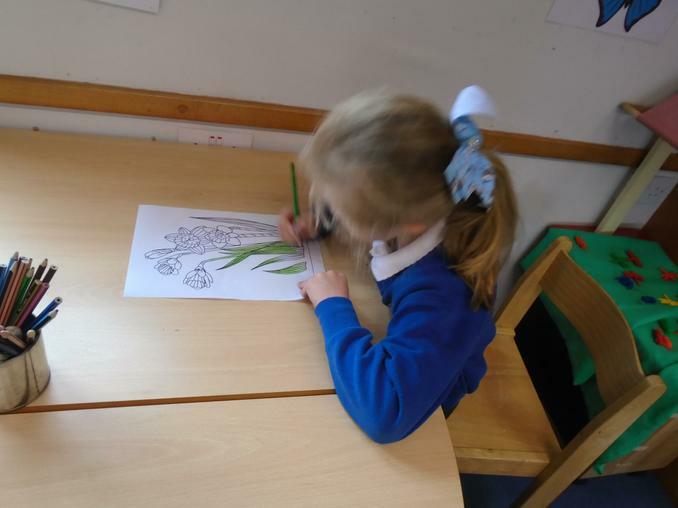 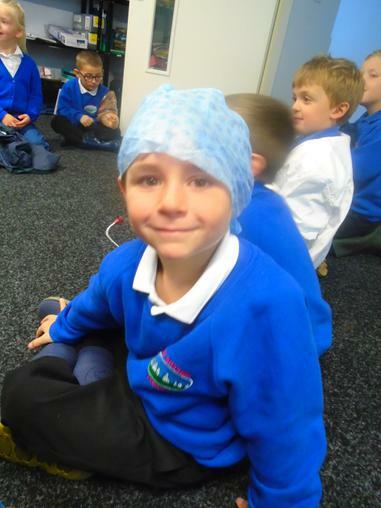 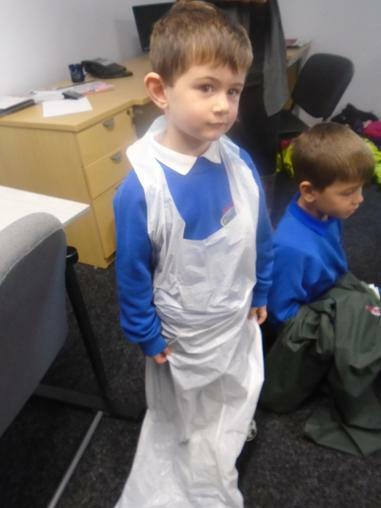 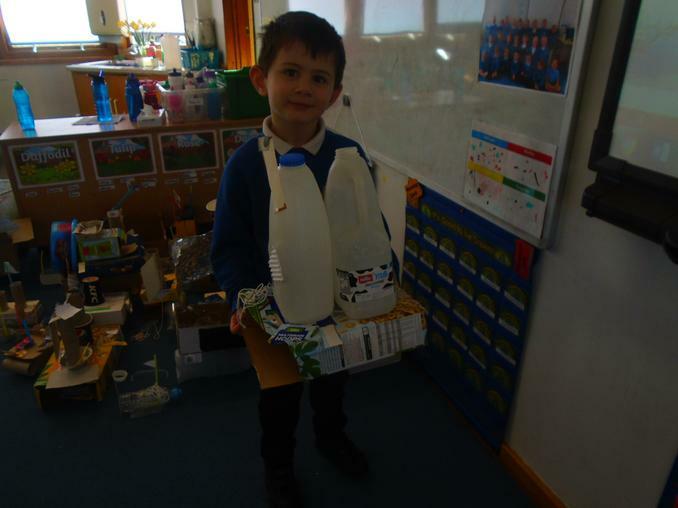 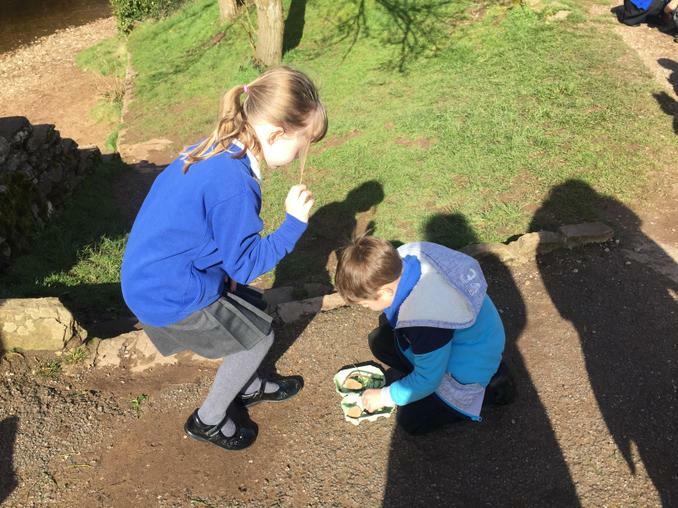 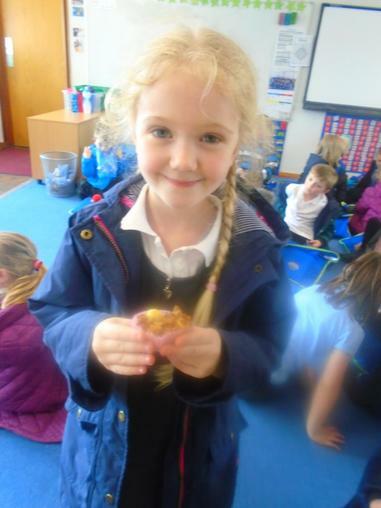 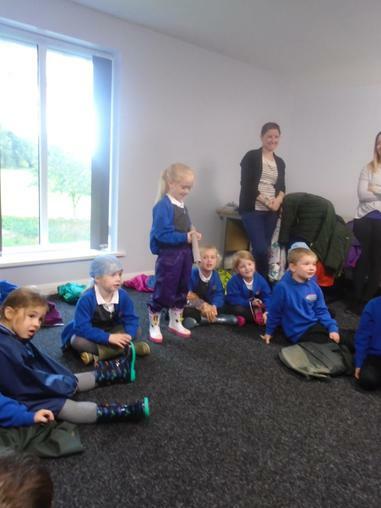 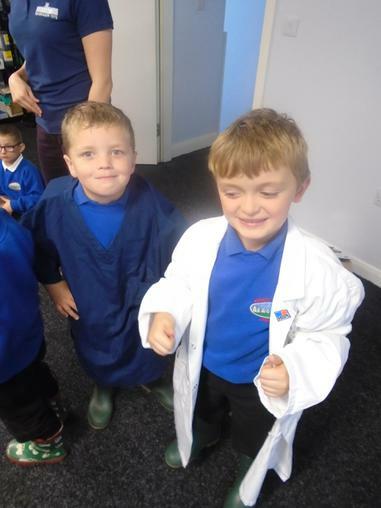 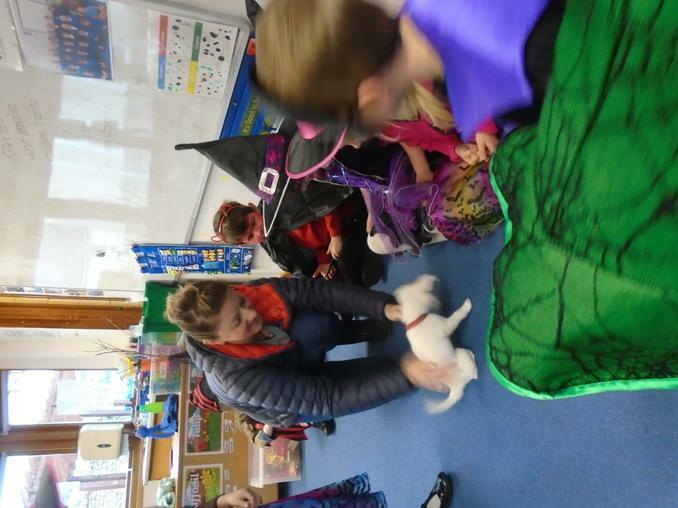 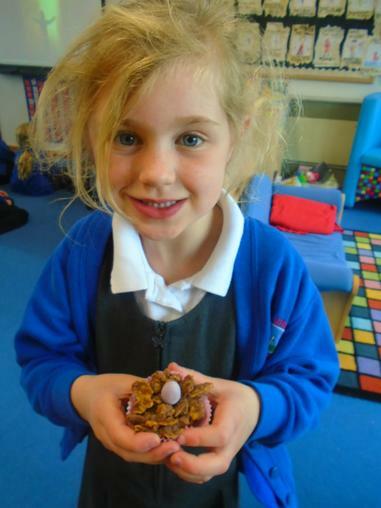 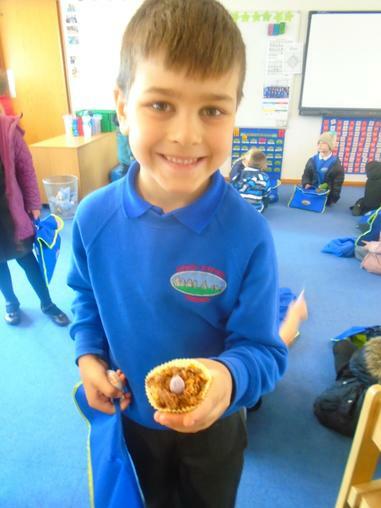 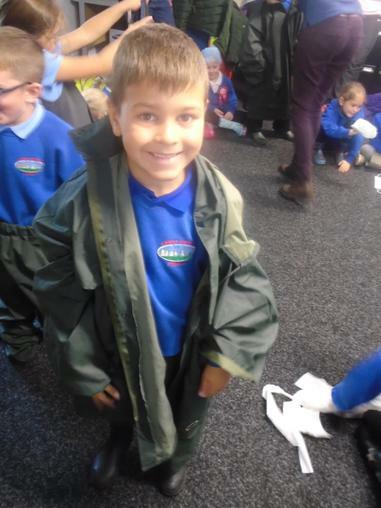 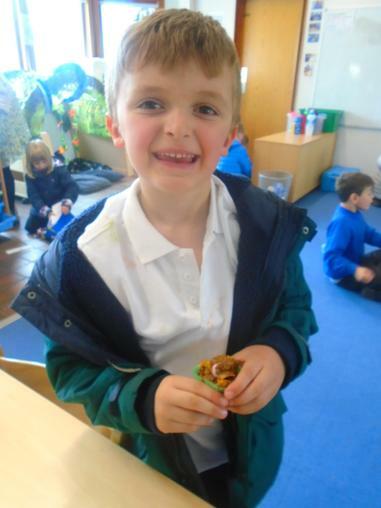 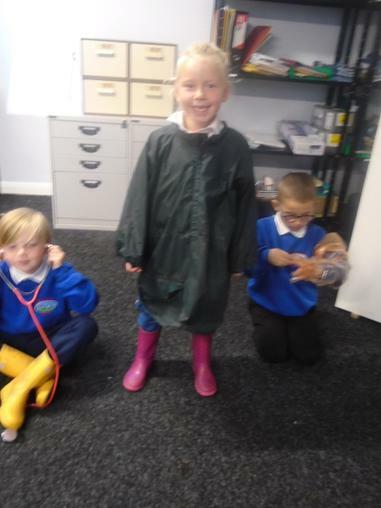 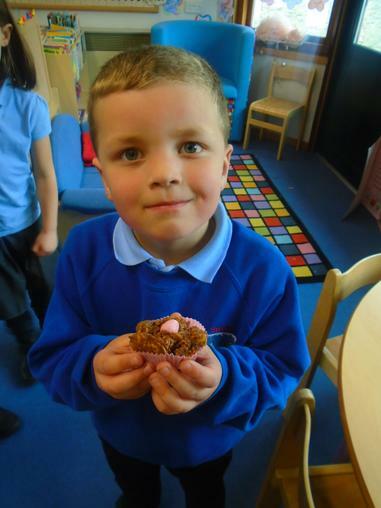 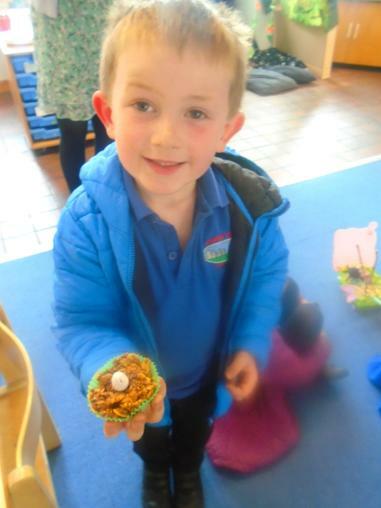 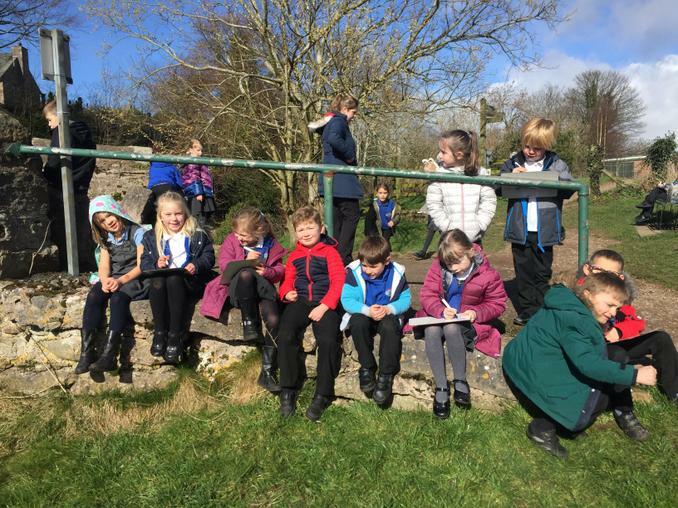 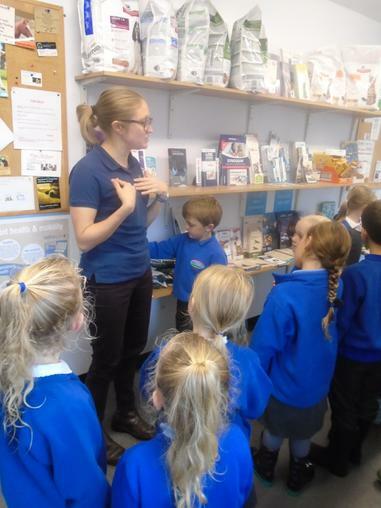 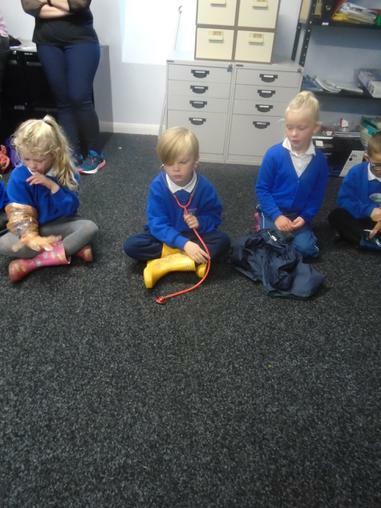 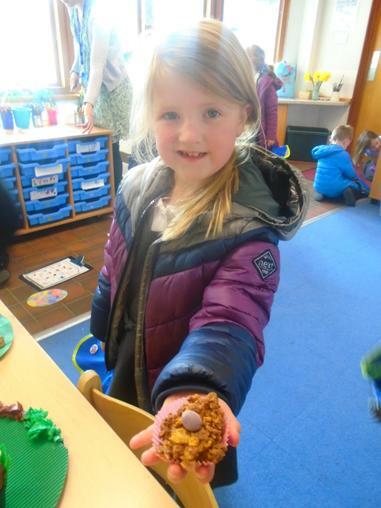 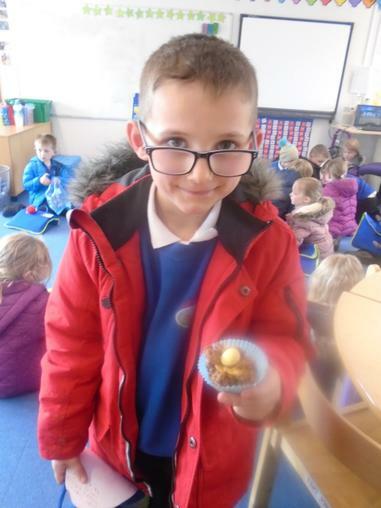 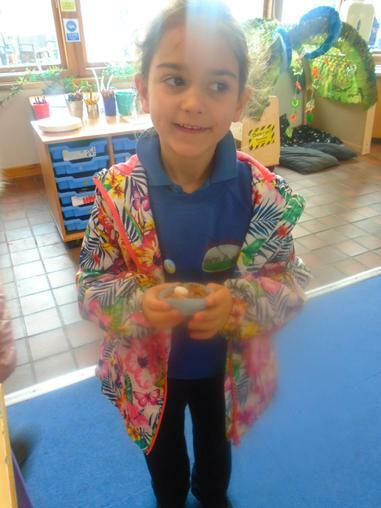 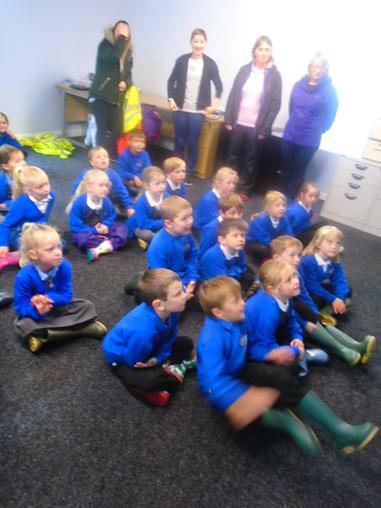 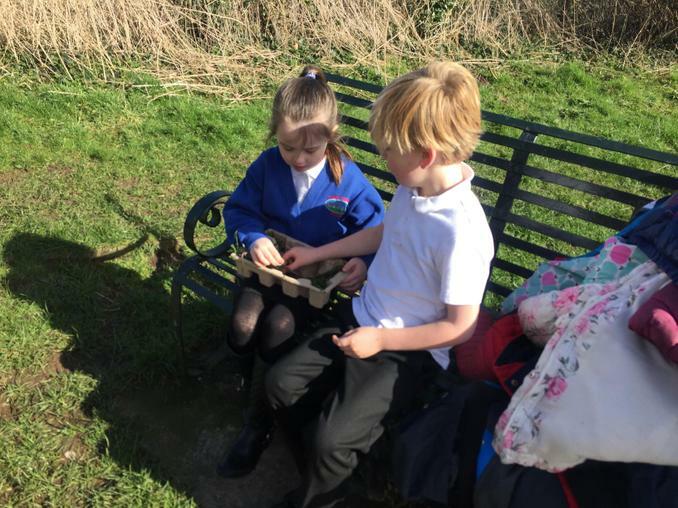 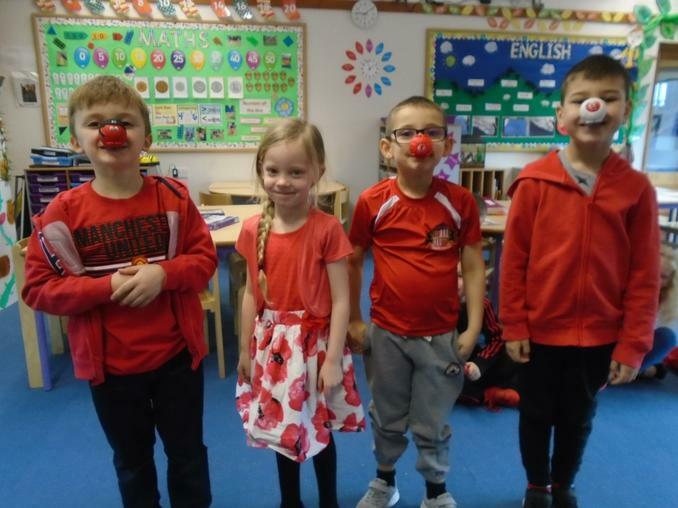 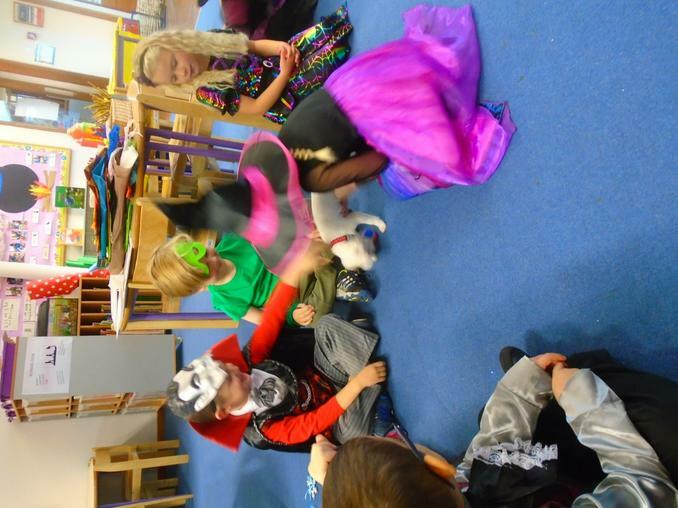 Miss Johnson’s class have been busy learning about animals and poetry. 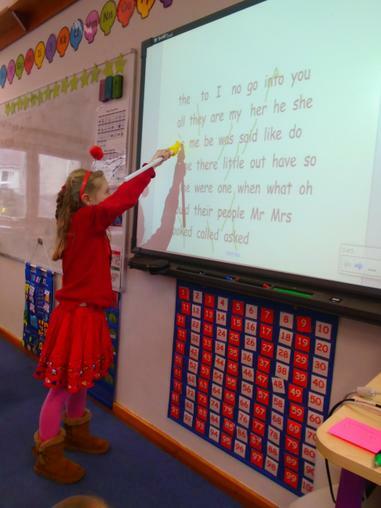 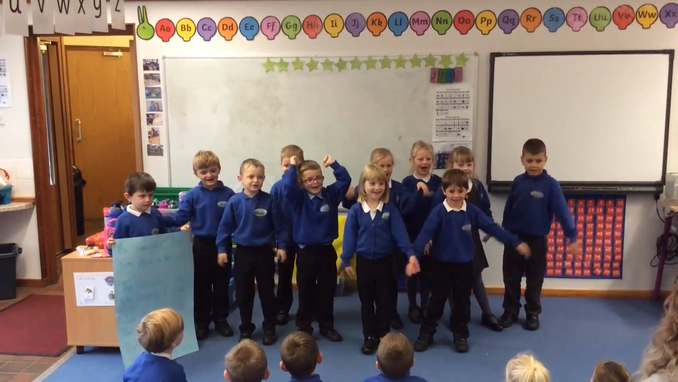 We have written our own poems and performed them to the rest of the class. 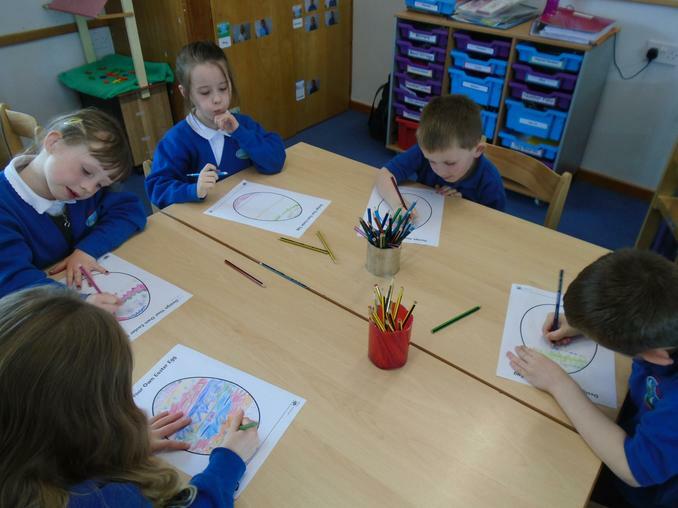 Mrs Finch's class have been artists. 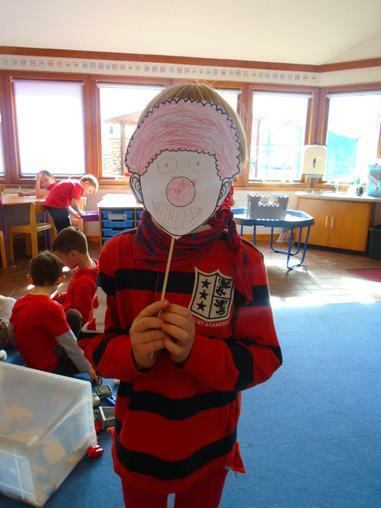 They created self-portraits. 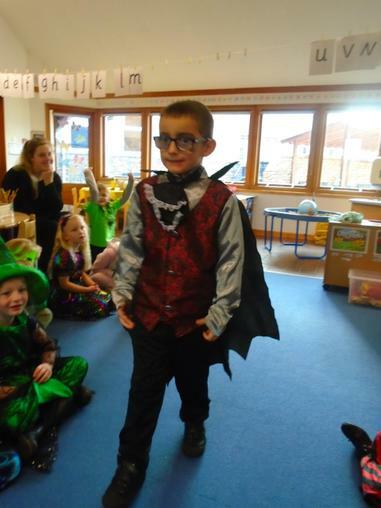 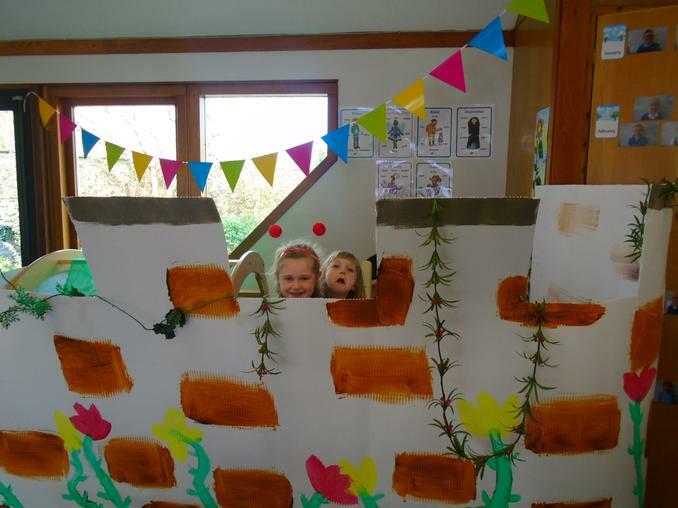 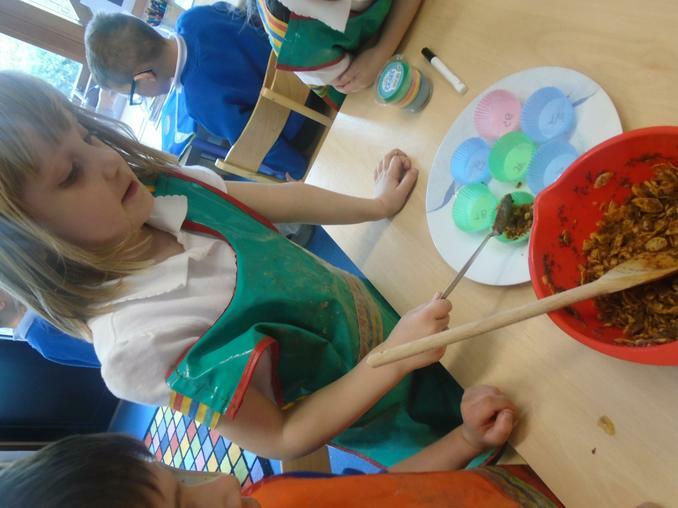 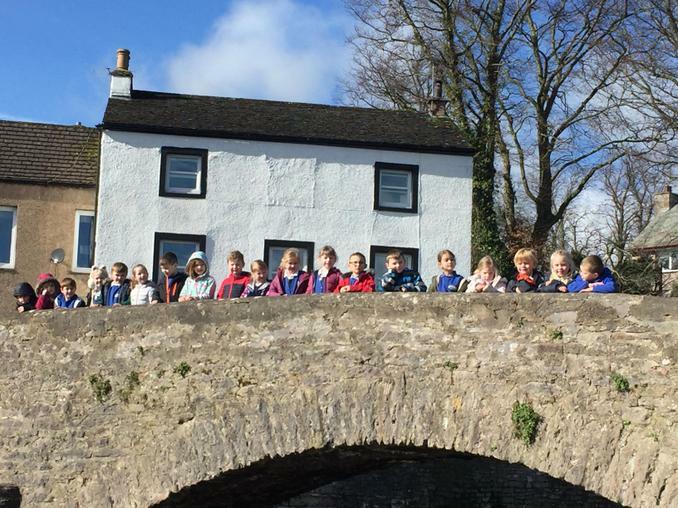 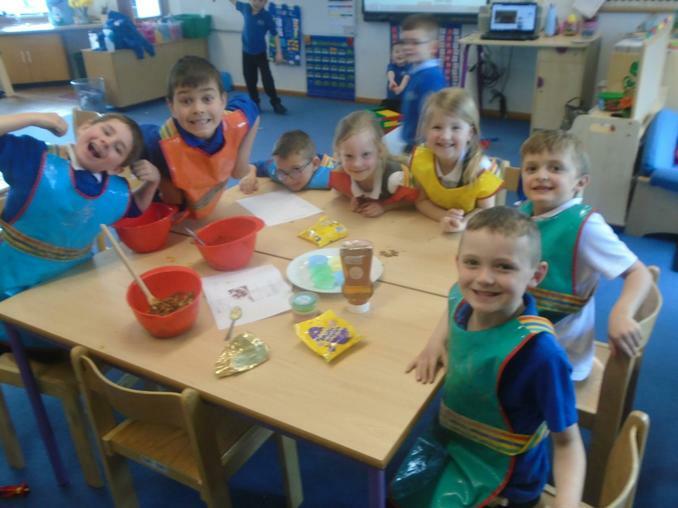 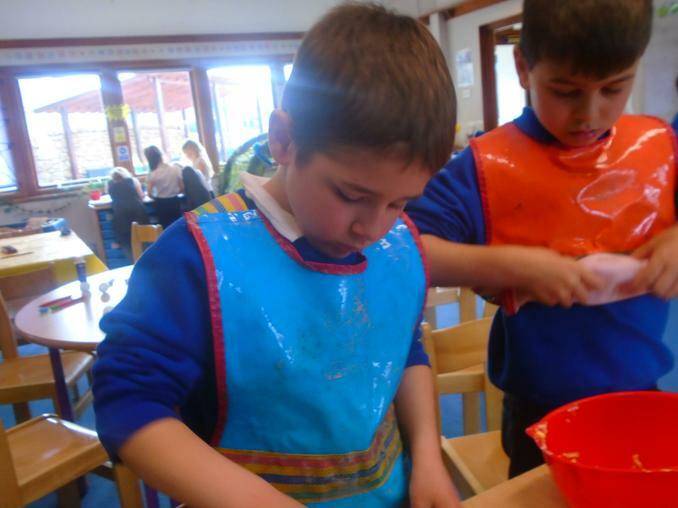 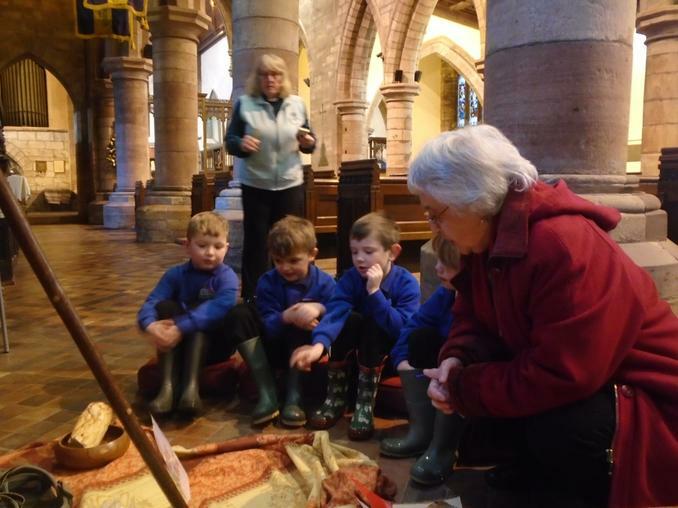 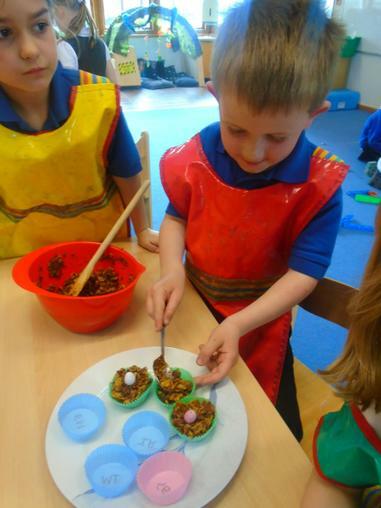 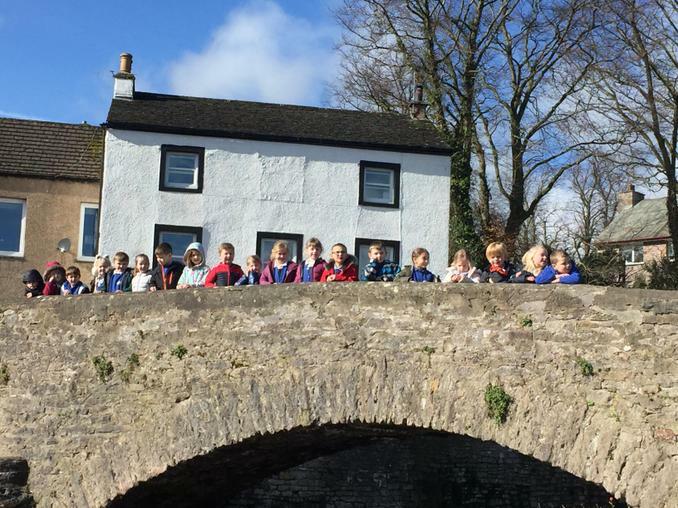 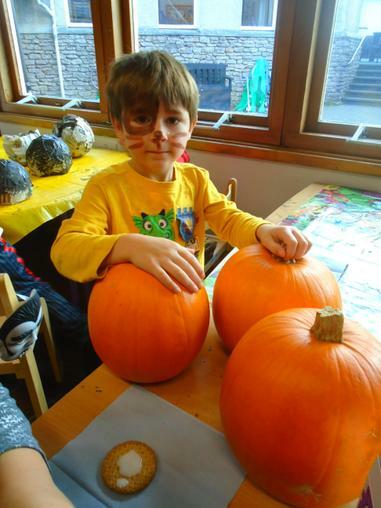 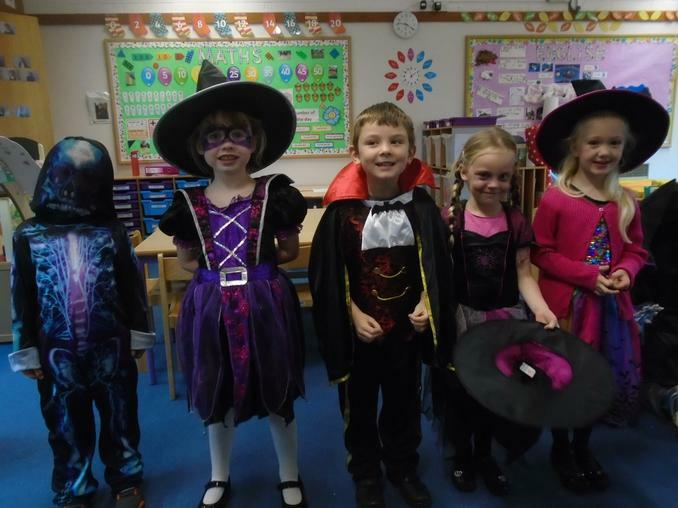 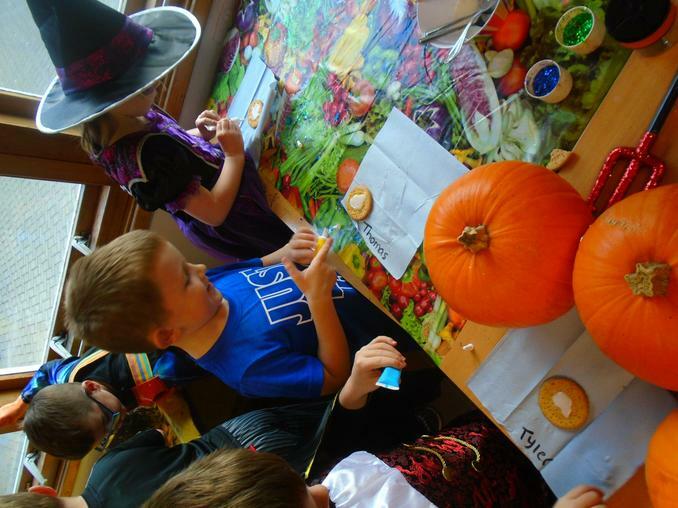 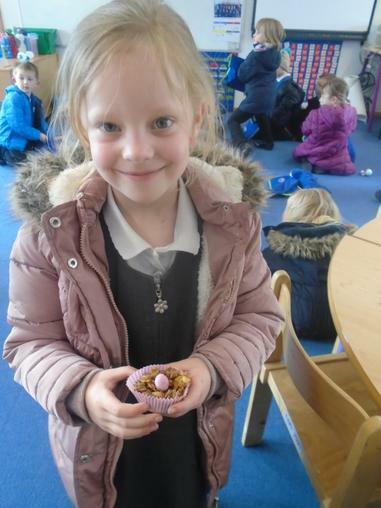 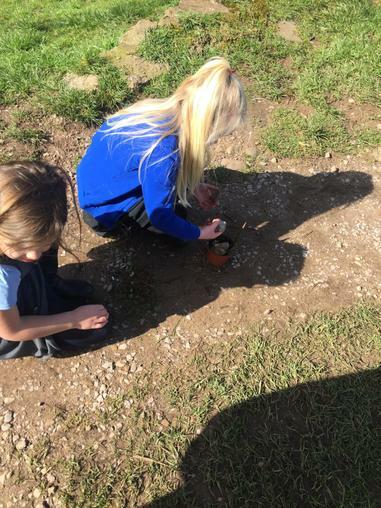 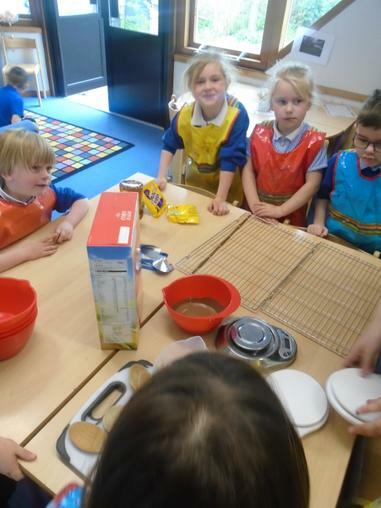 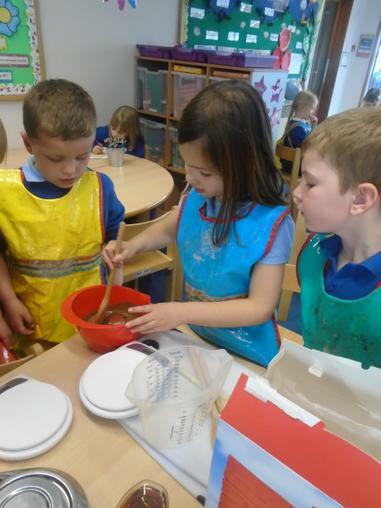 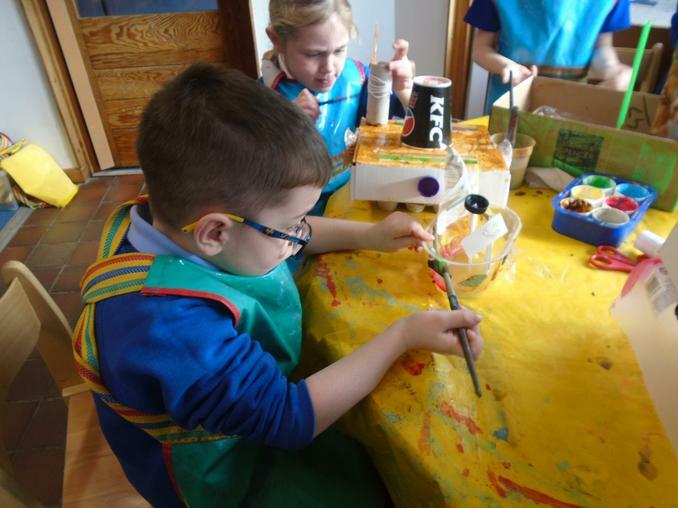 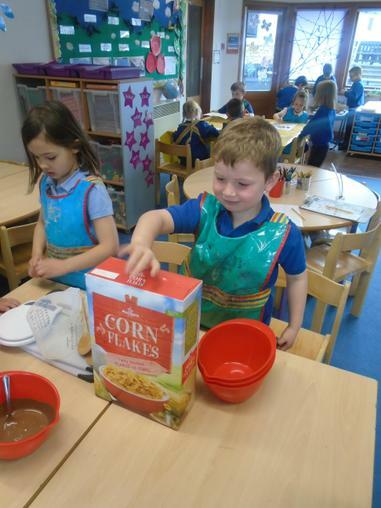 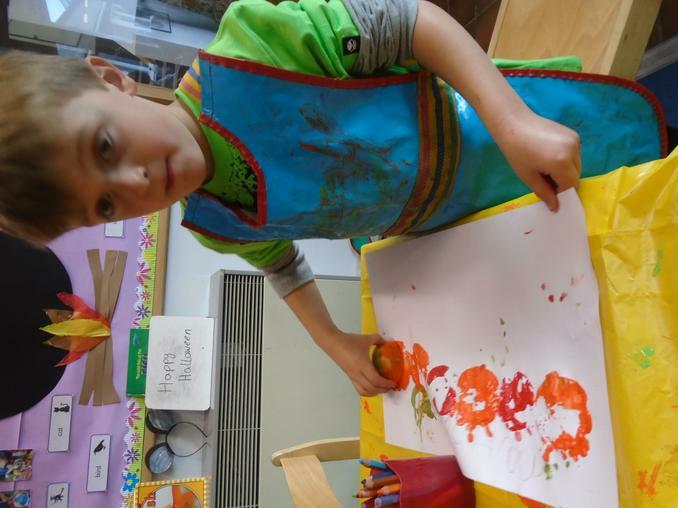 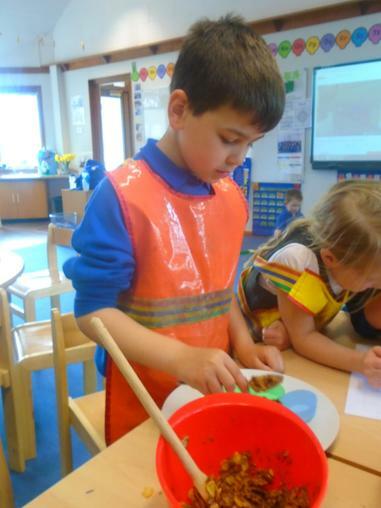 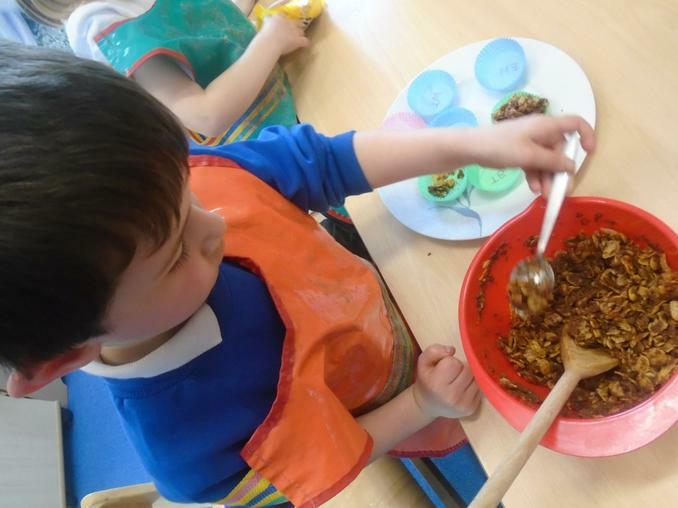 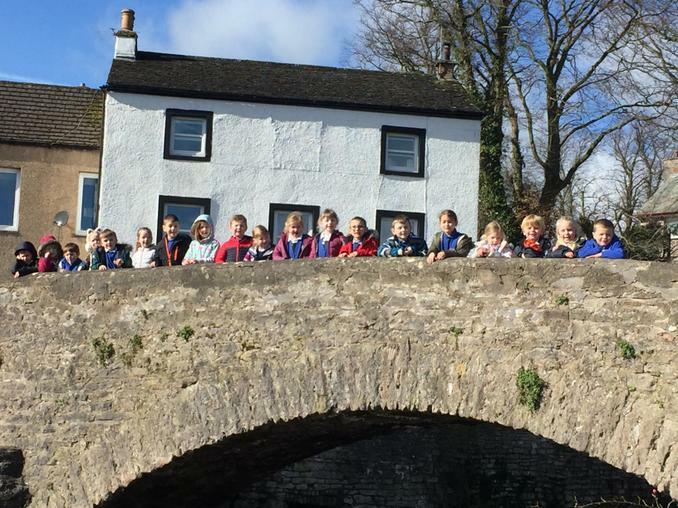 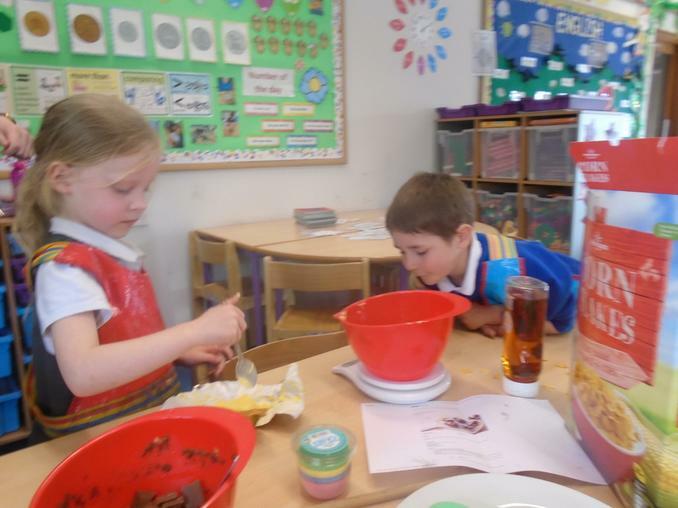 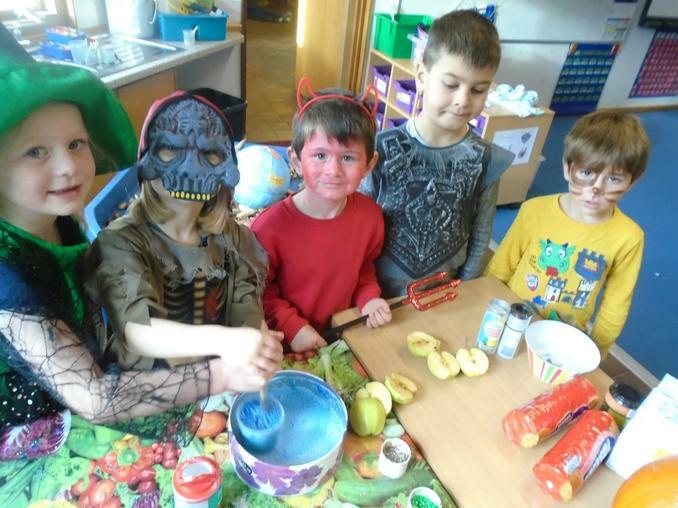 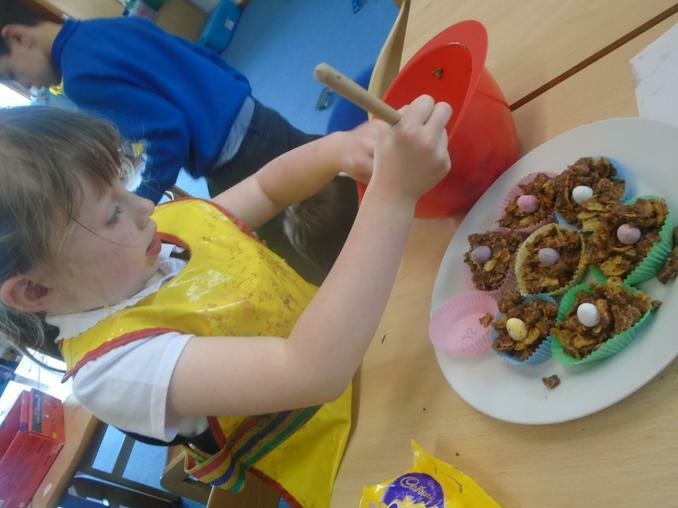 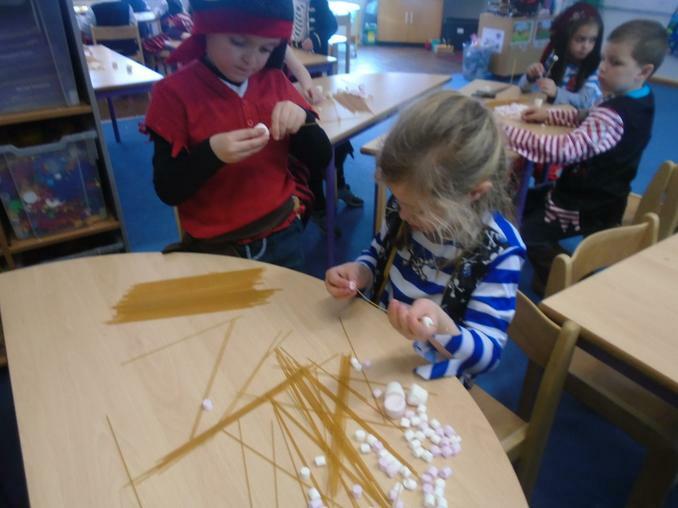 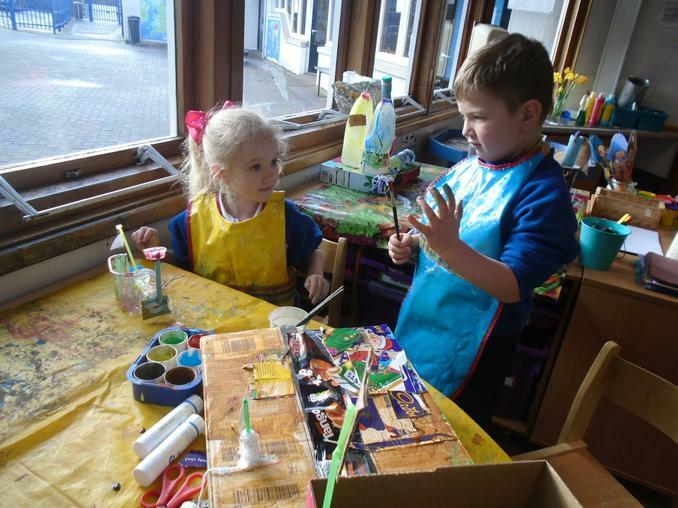 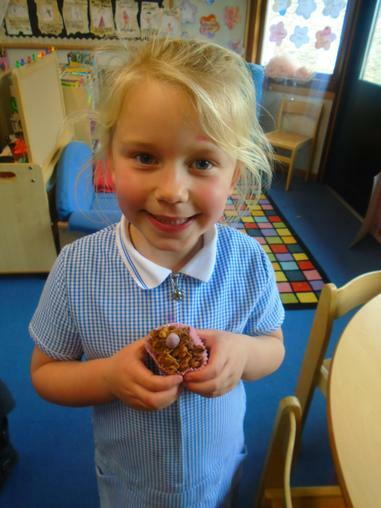 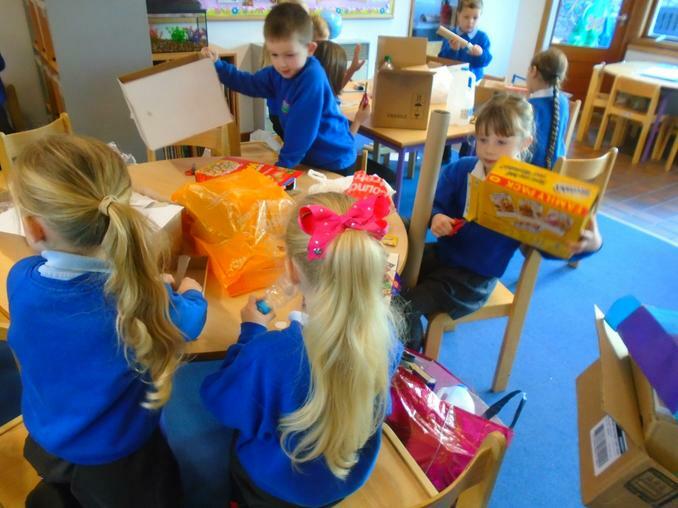 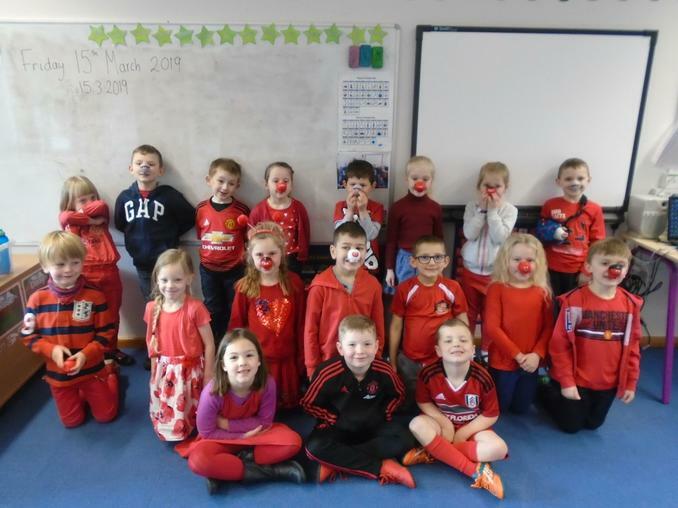 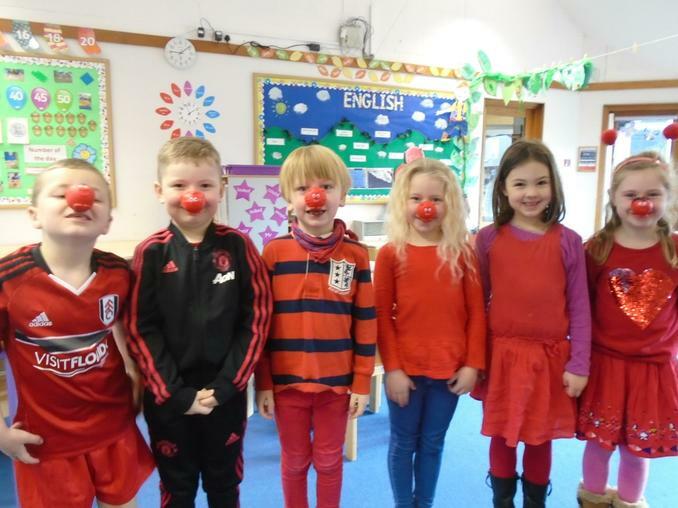 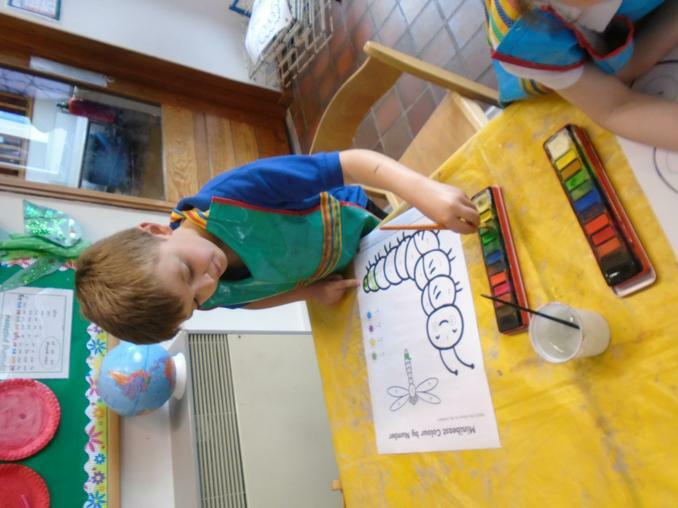 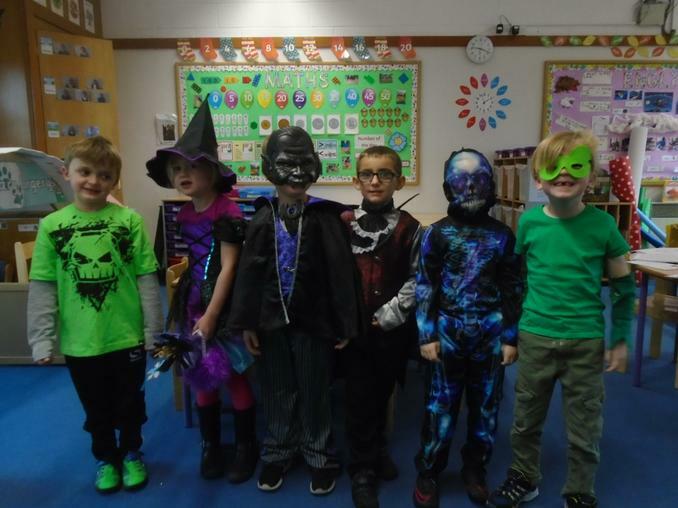 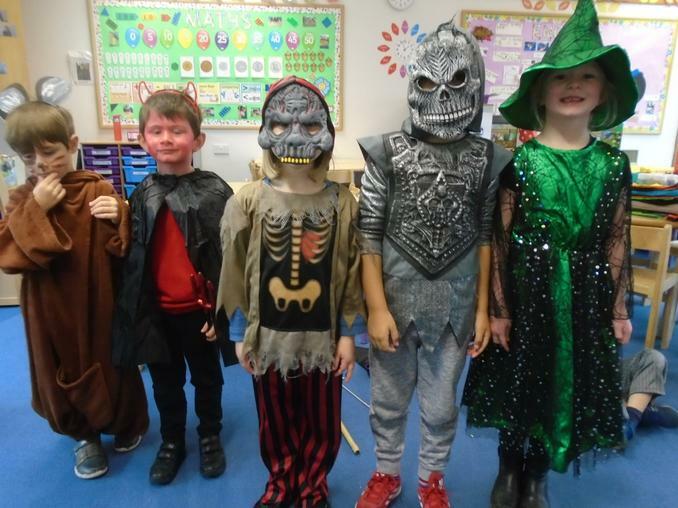 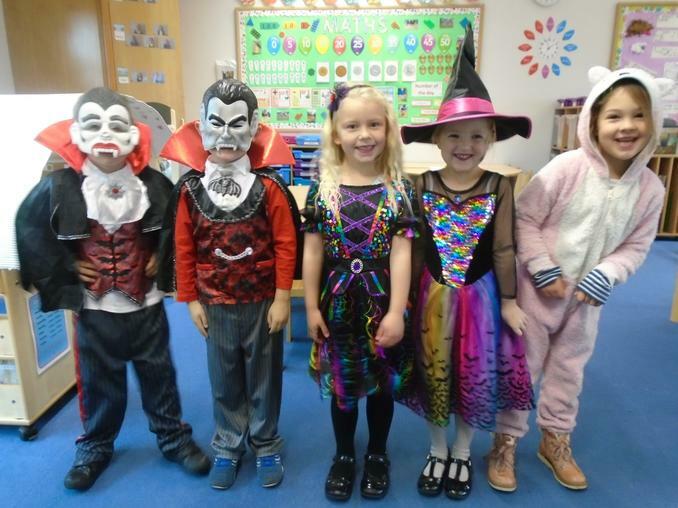 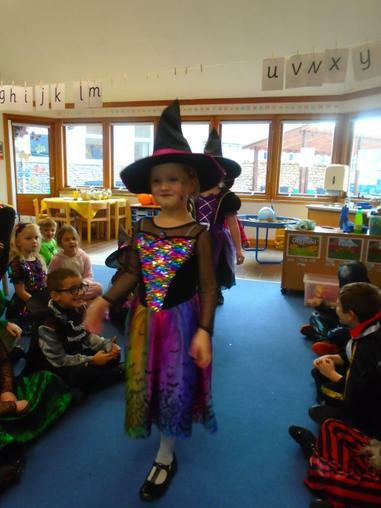 Mrs Finch's class have been very busy this half term. 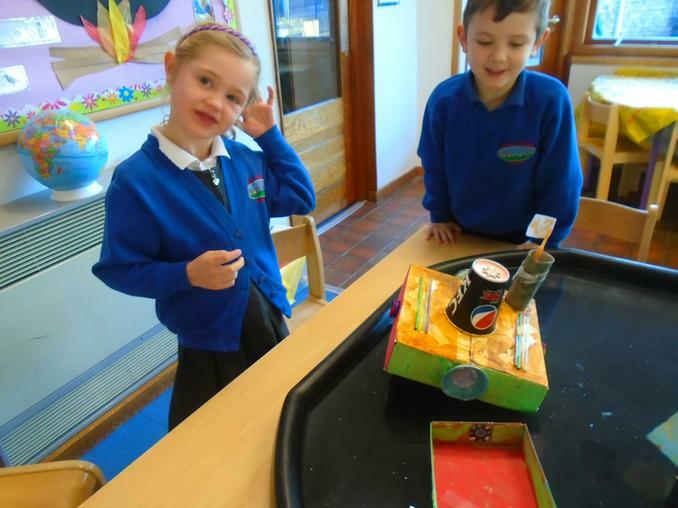 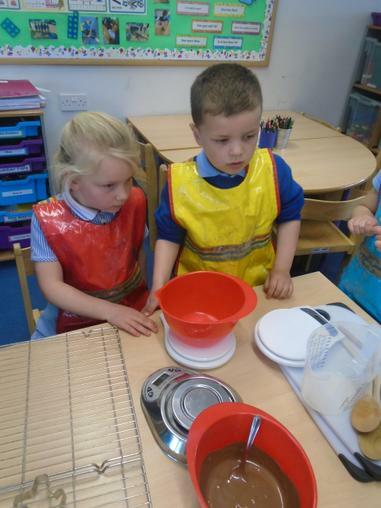 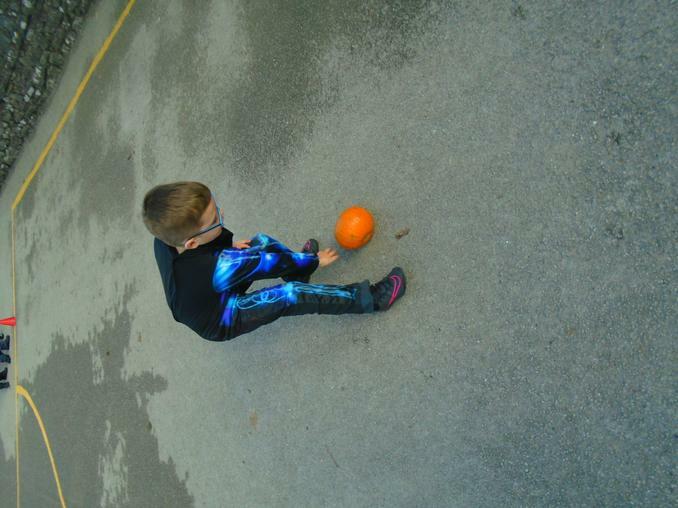 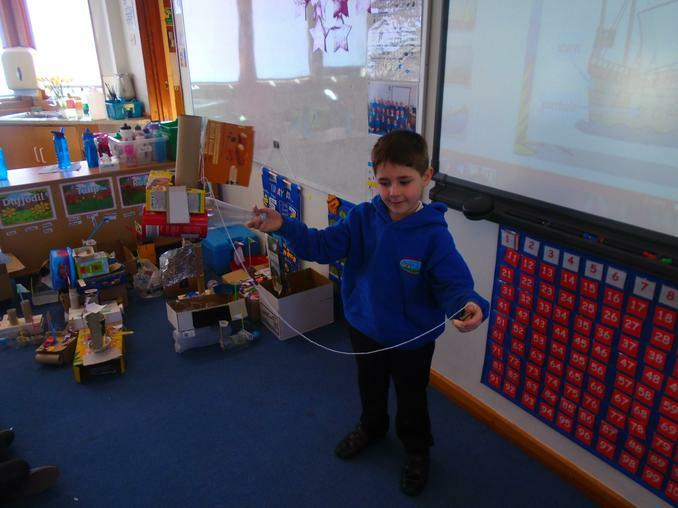 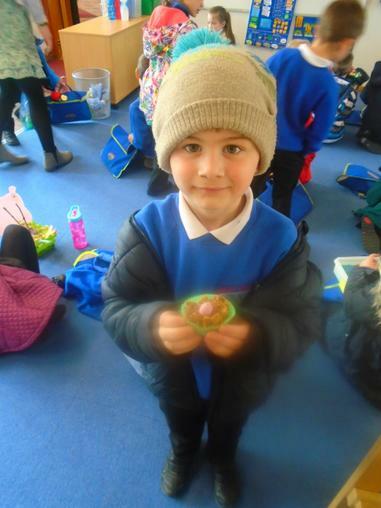 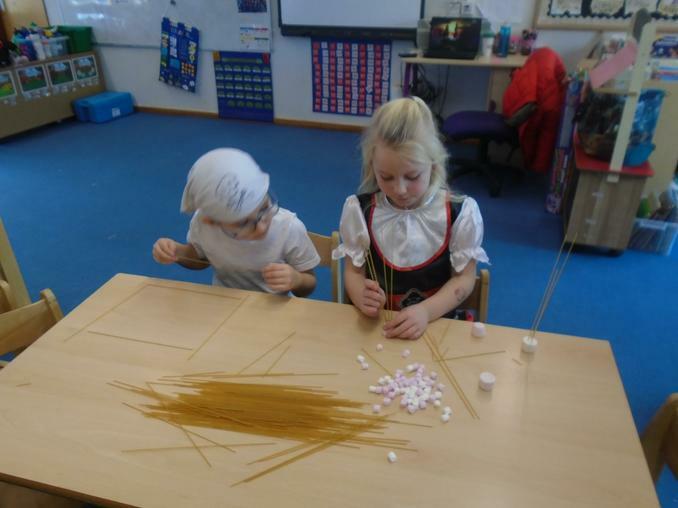 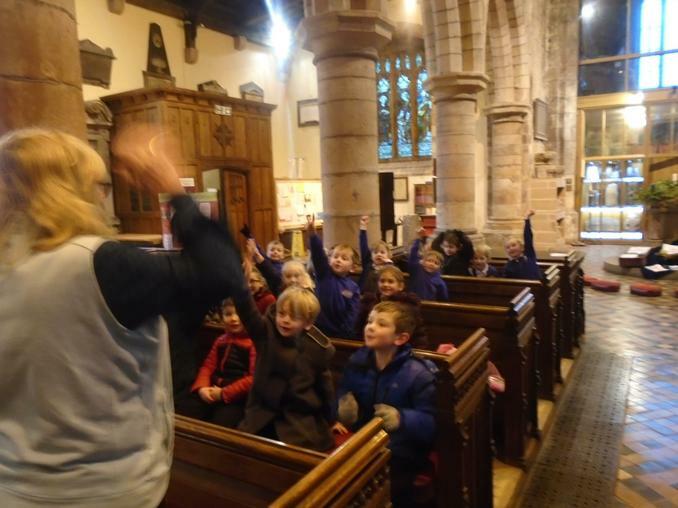 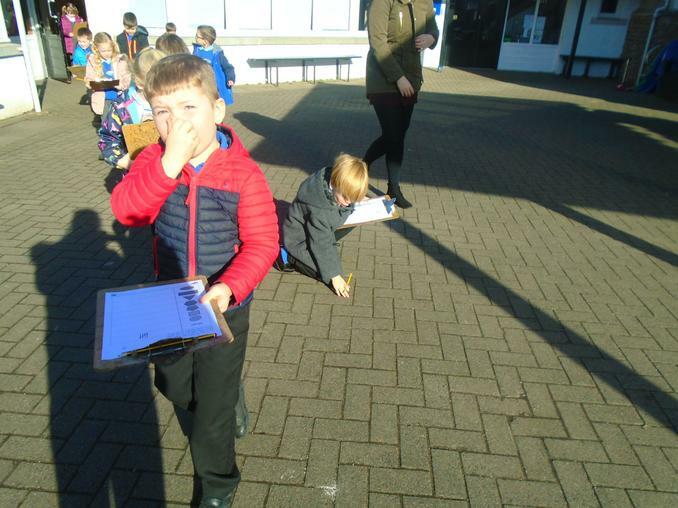 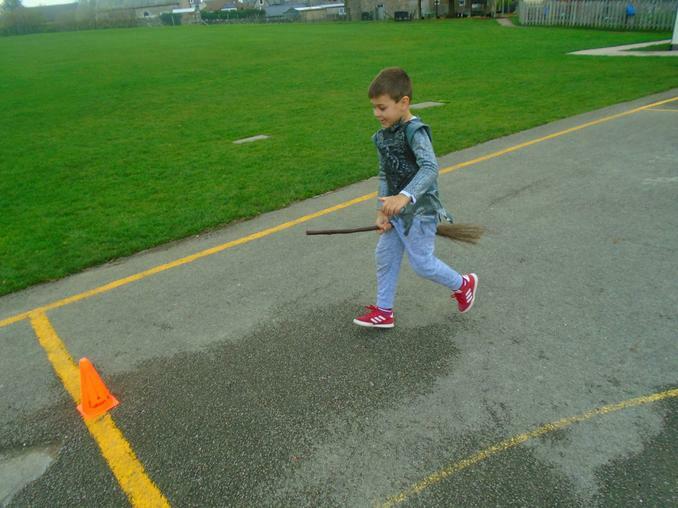 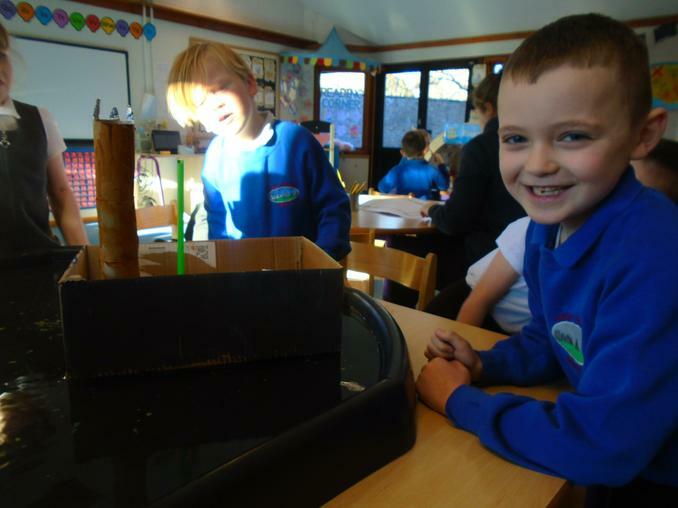 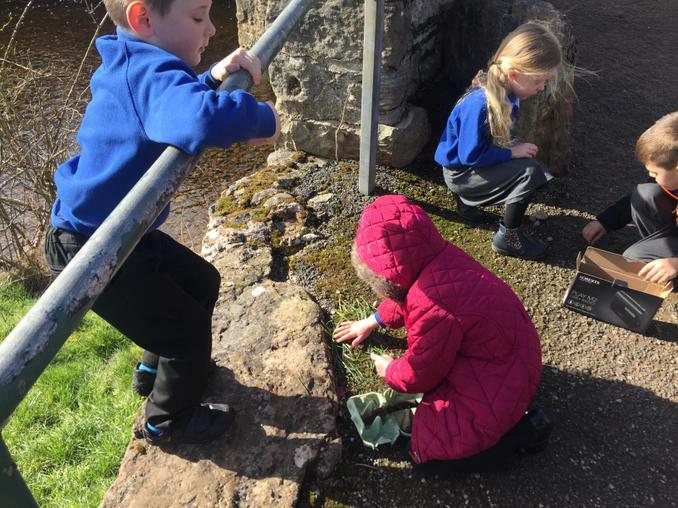 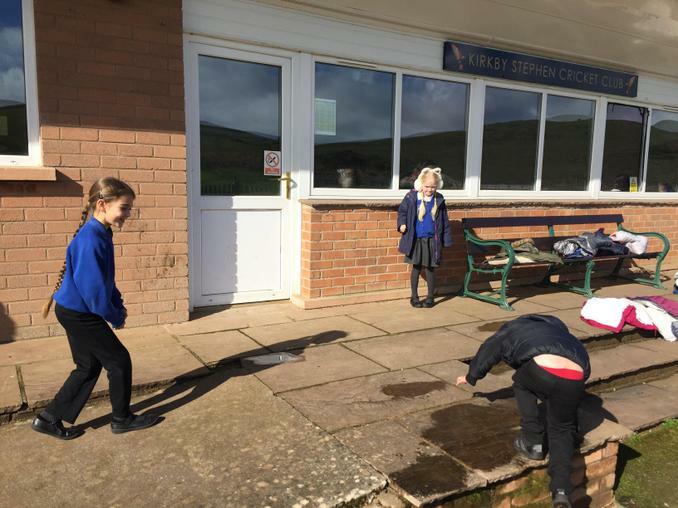 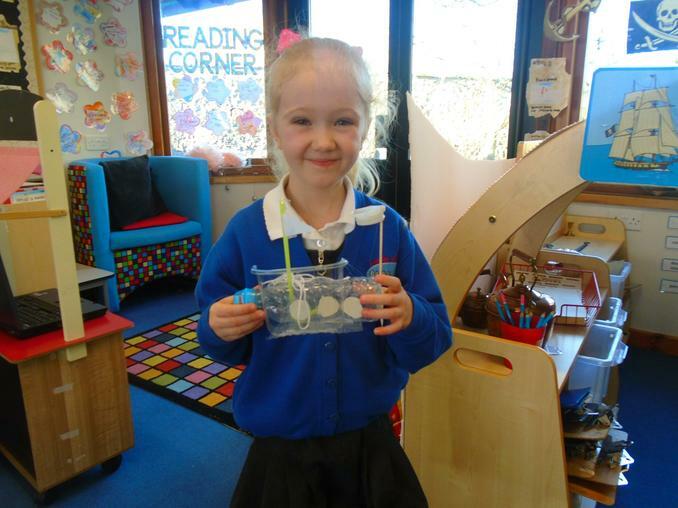 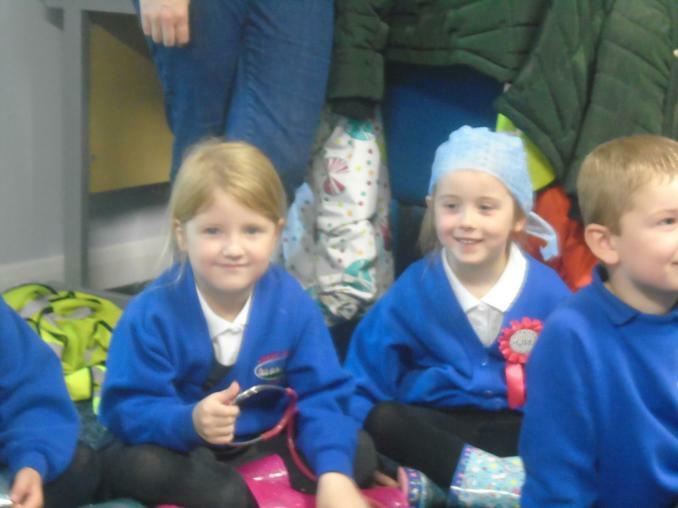 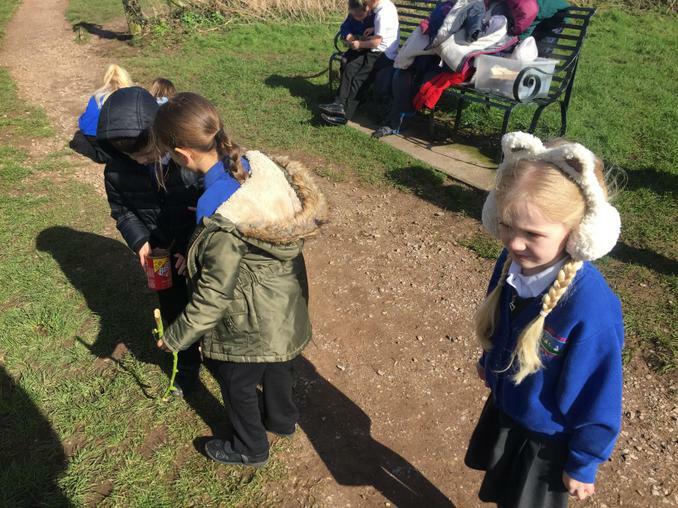 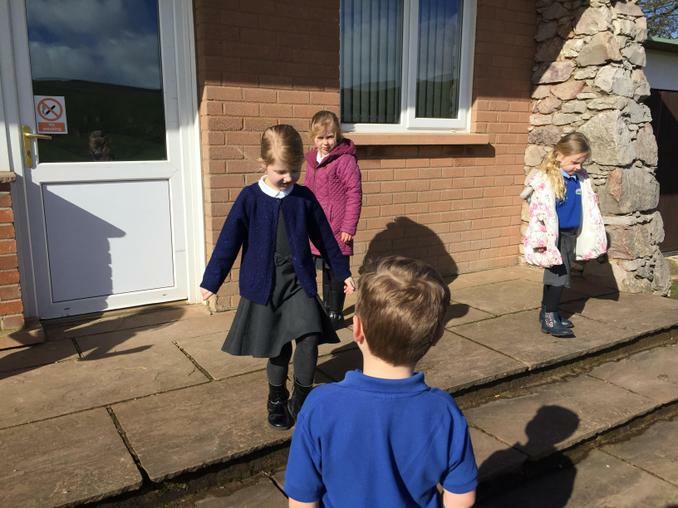 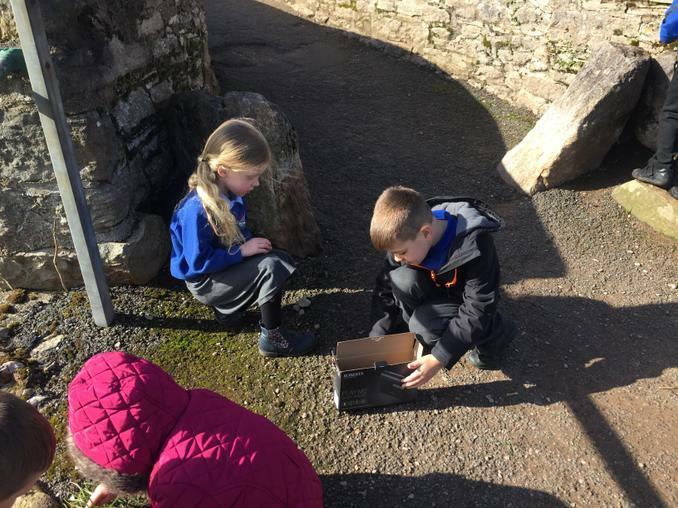 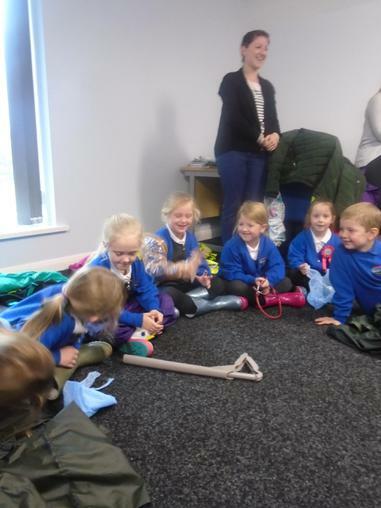 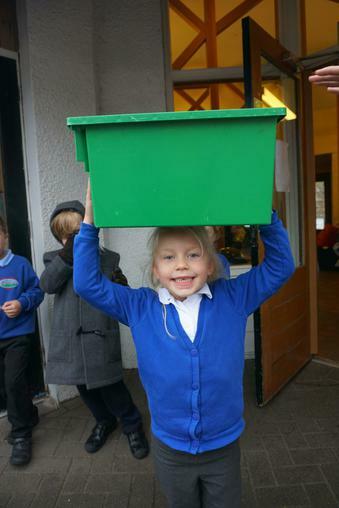 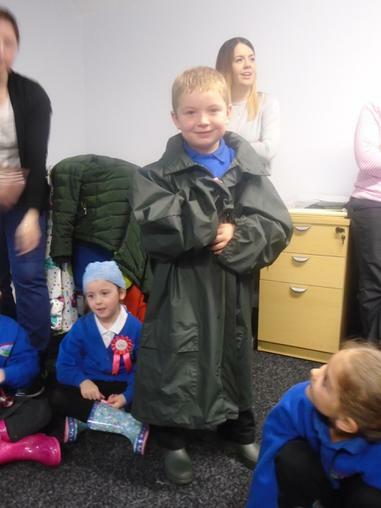 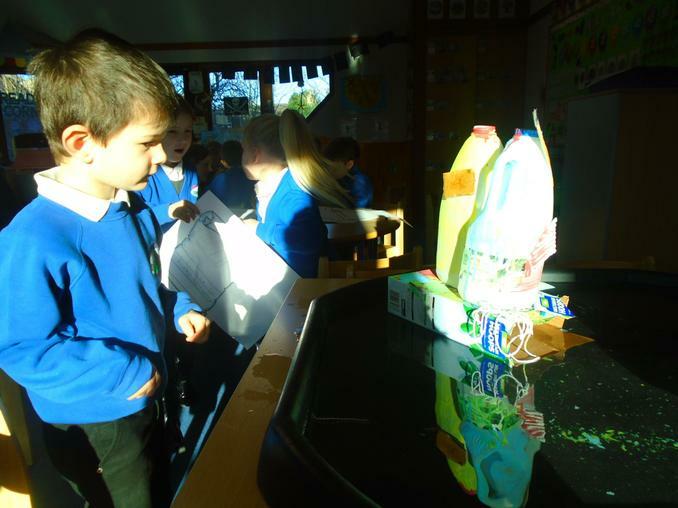 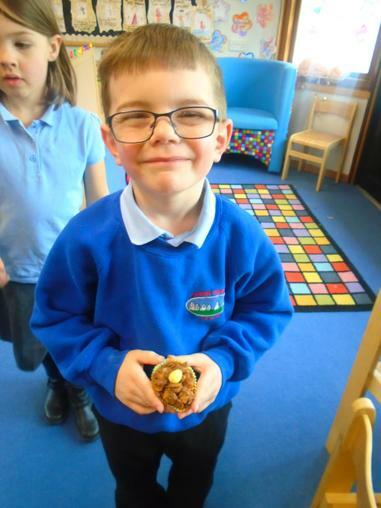 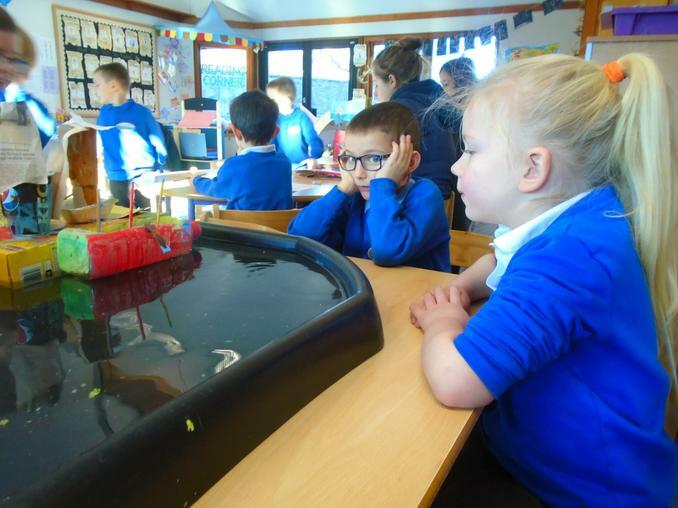 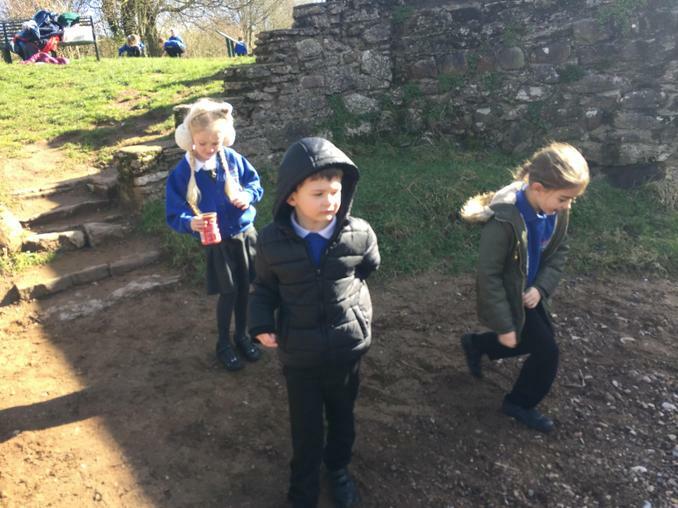 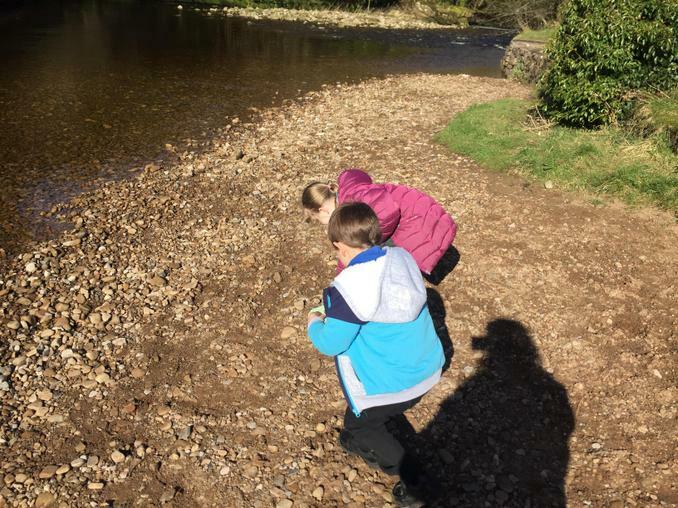 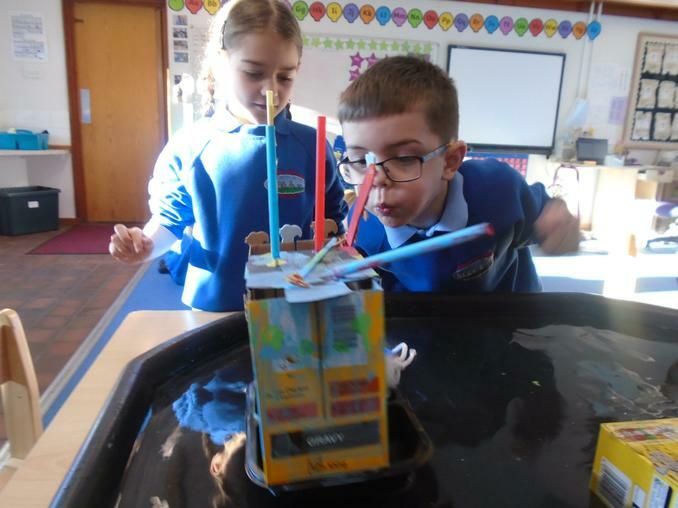 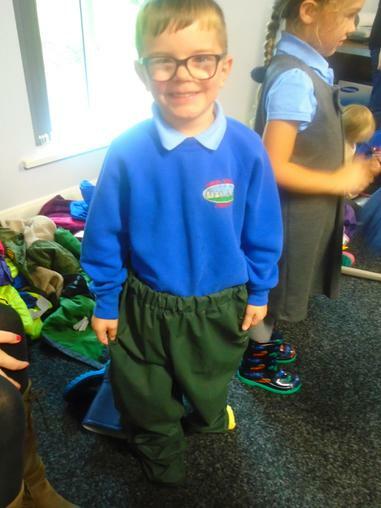 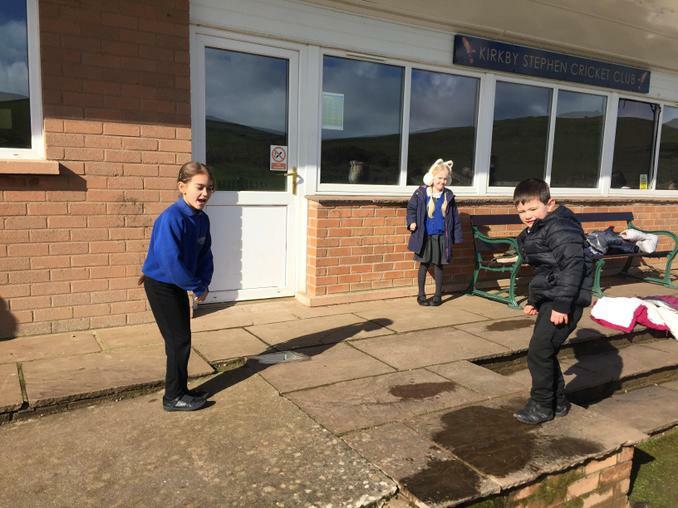 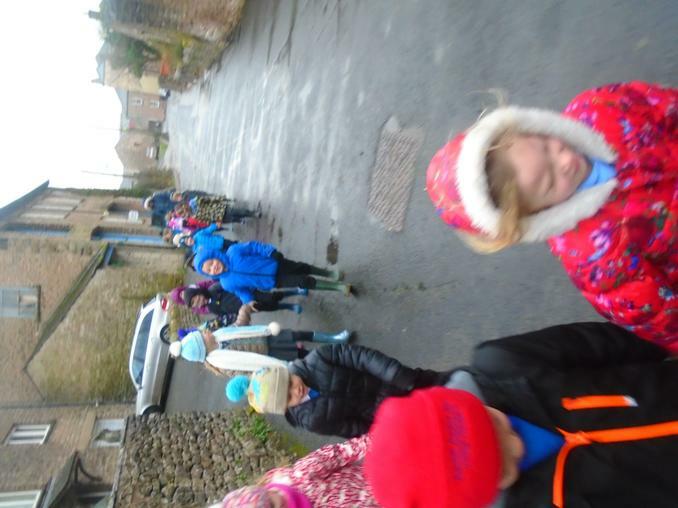 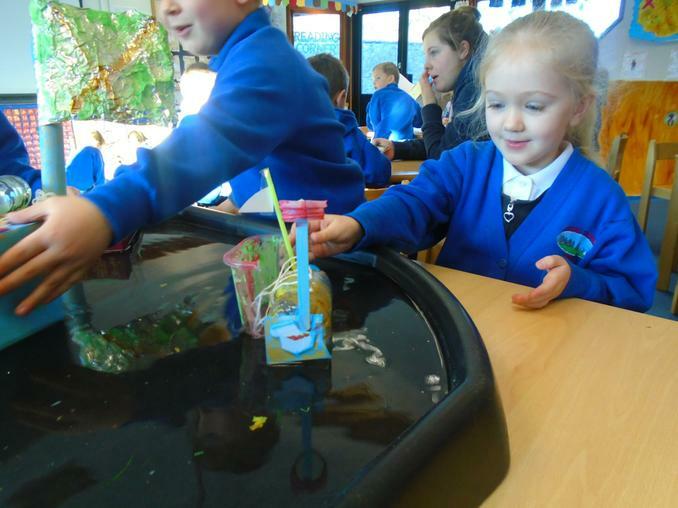 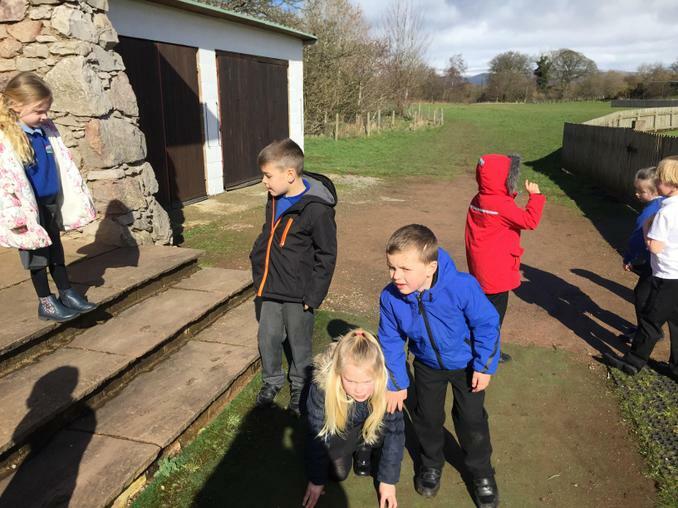 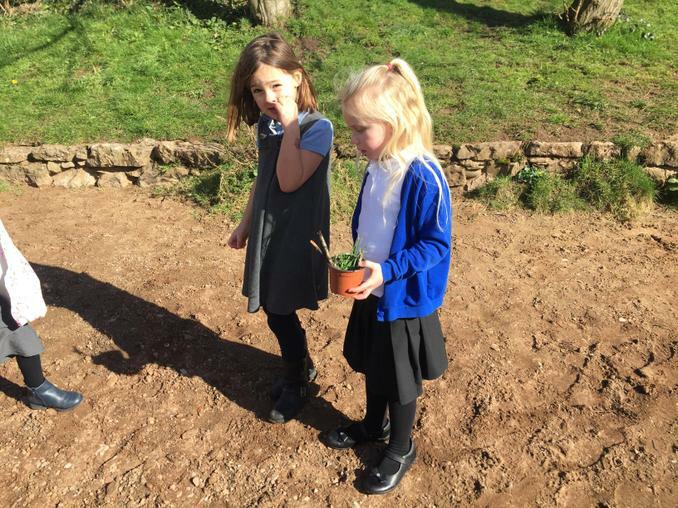 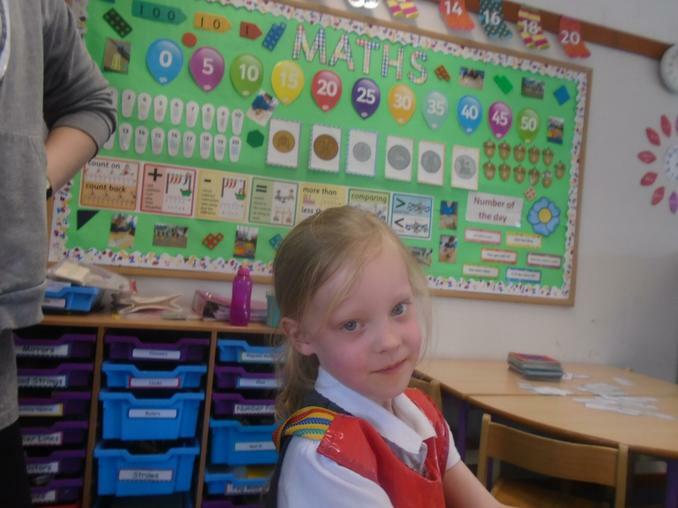 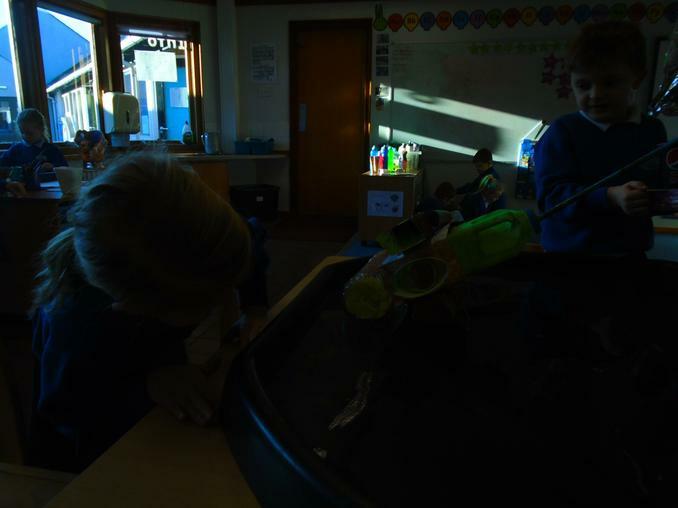 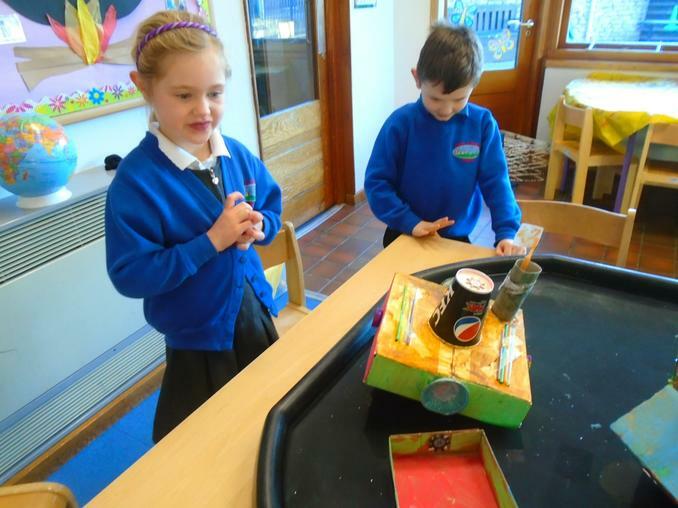 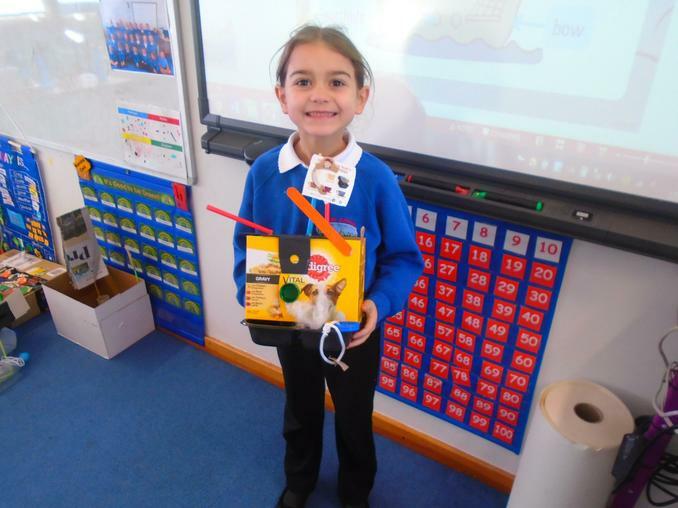 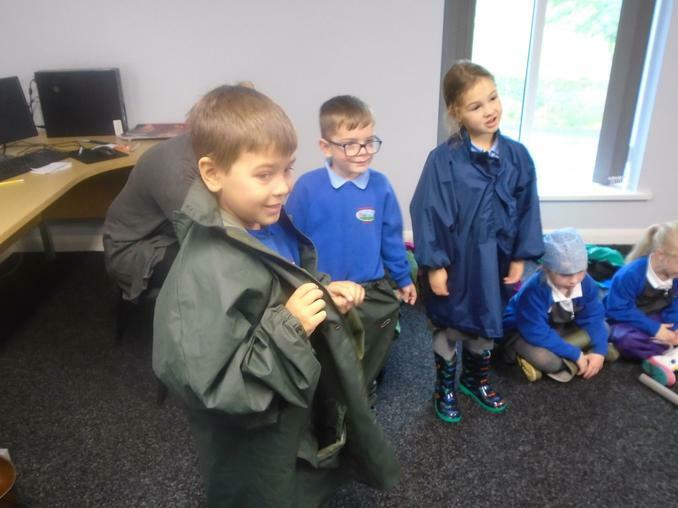 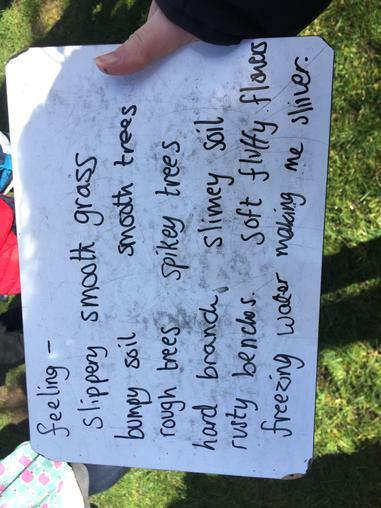 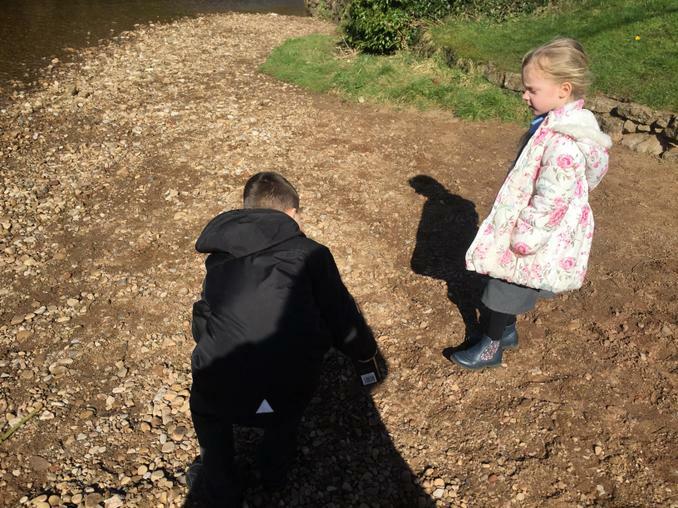 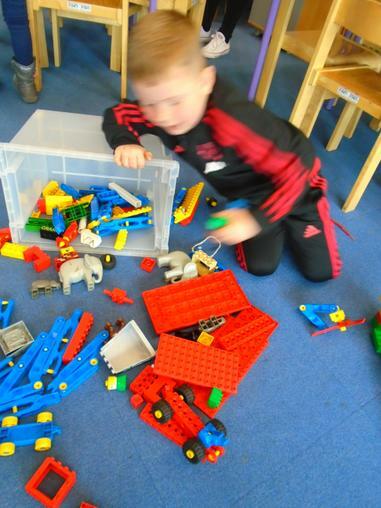 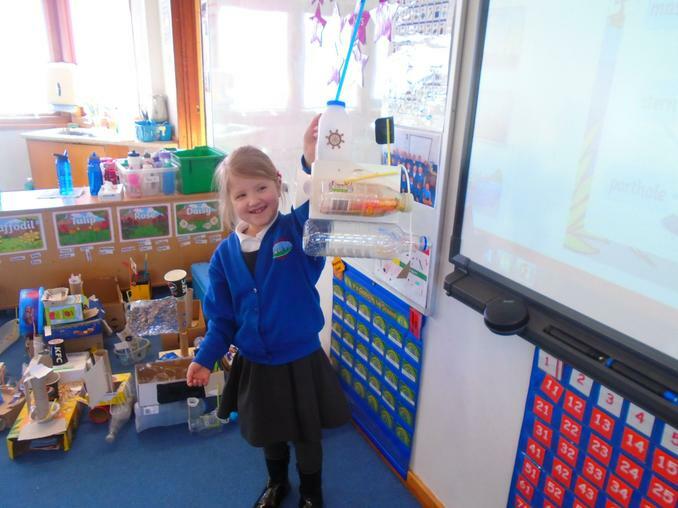 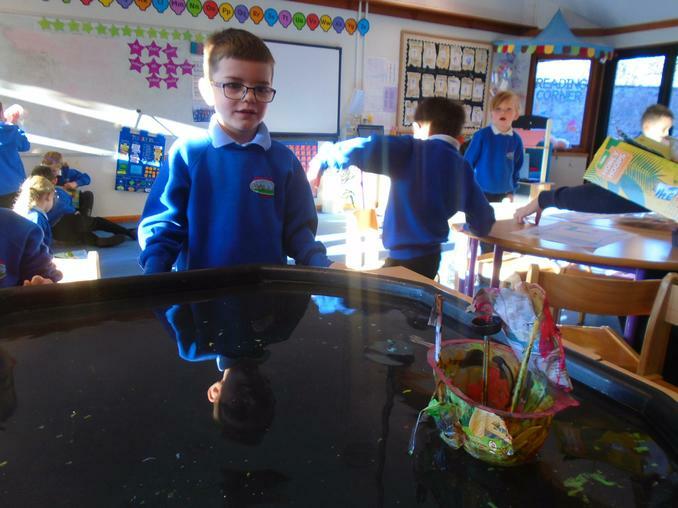 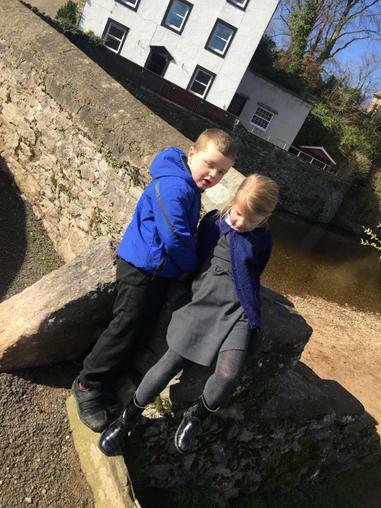 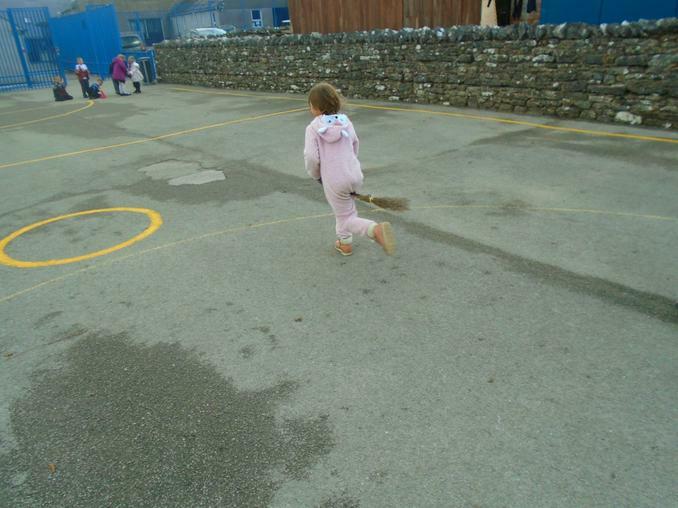 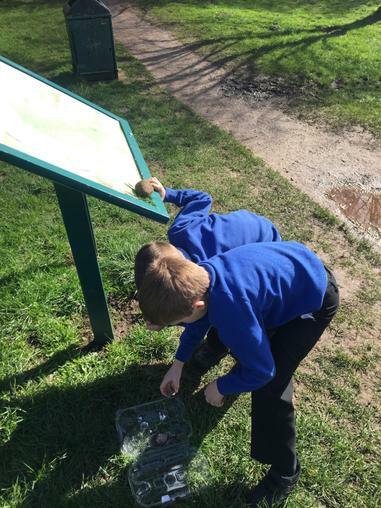 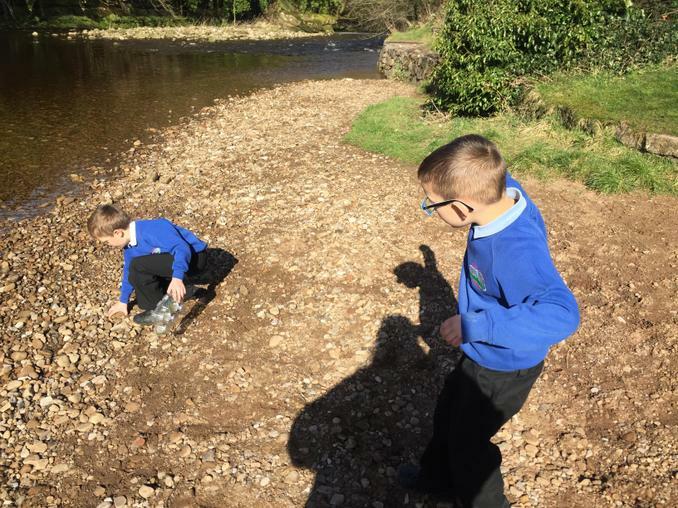 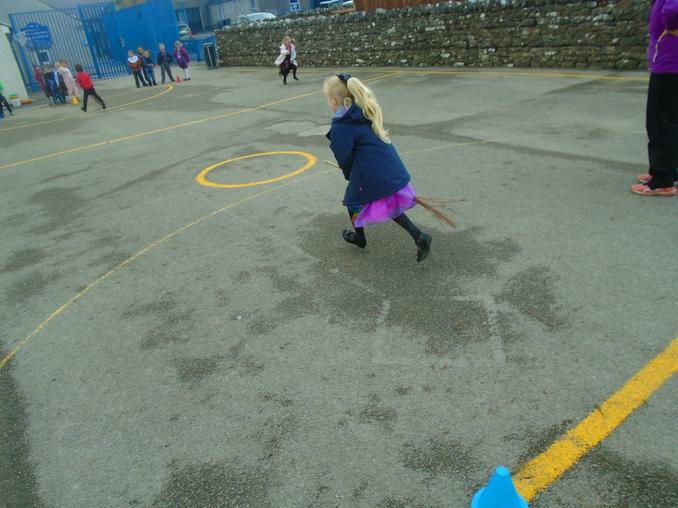 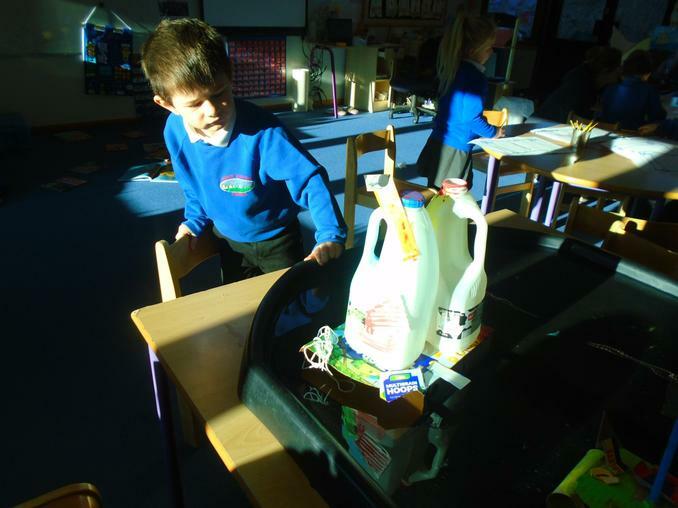 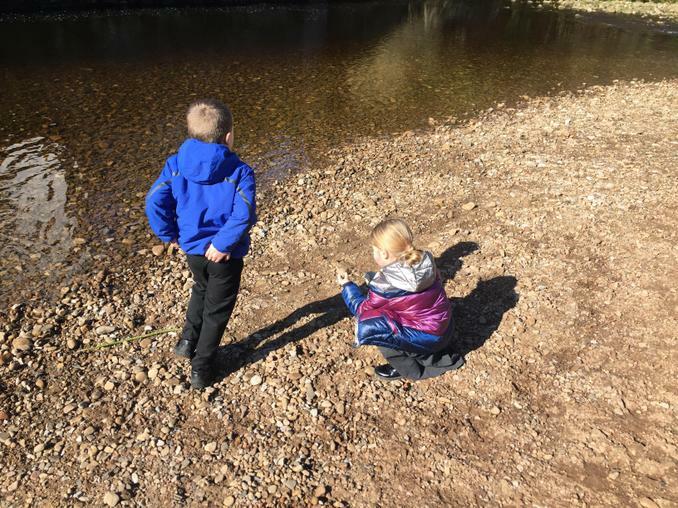 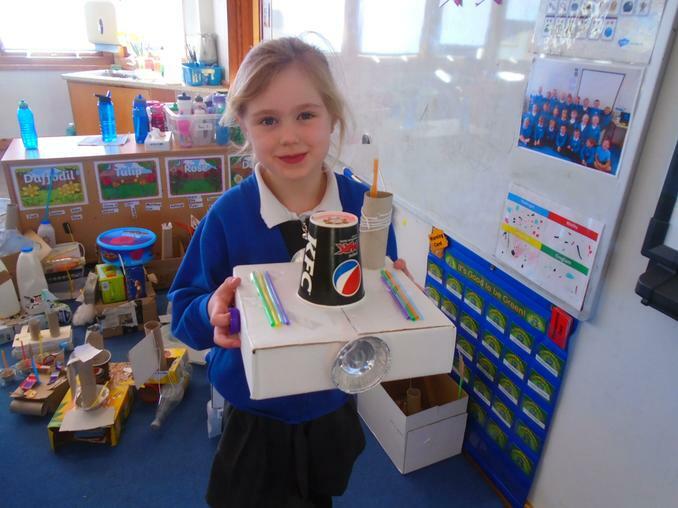 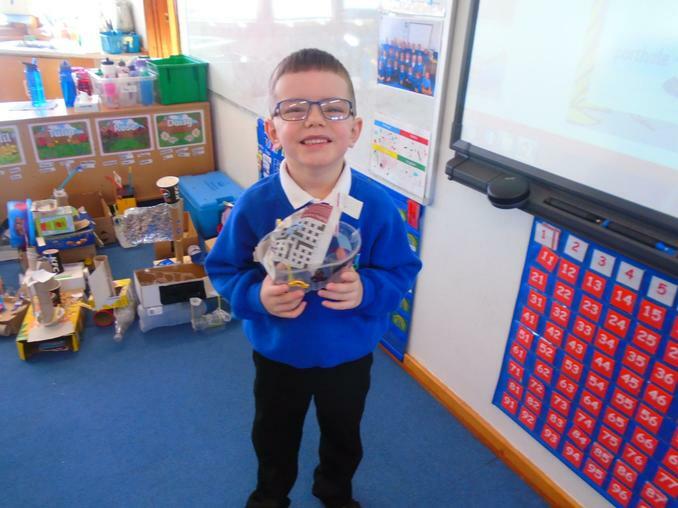 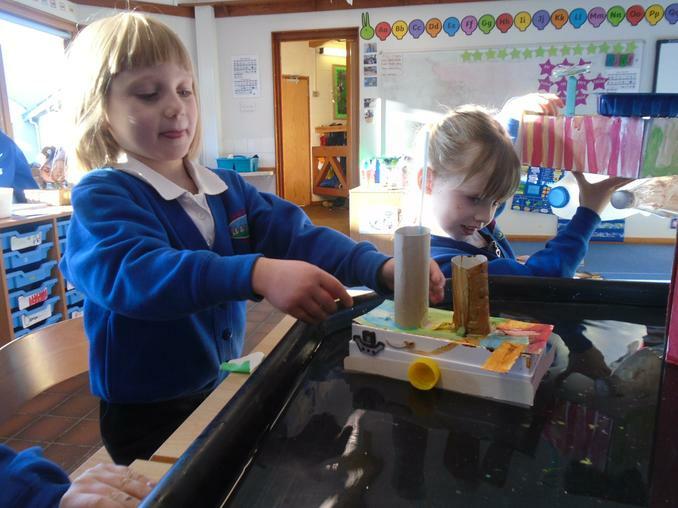 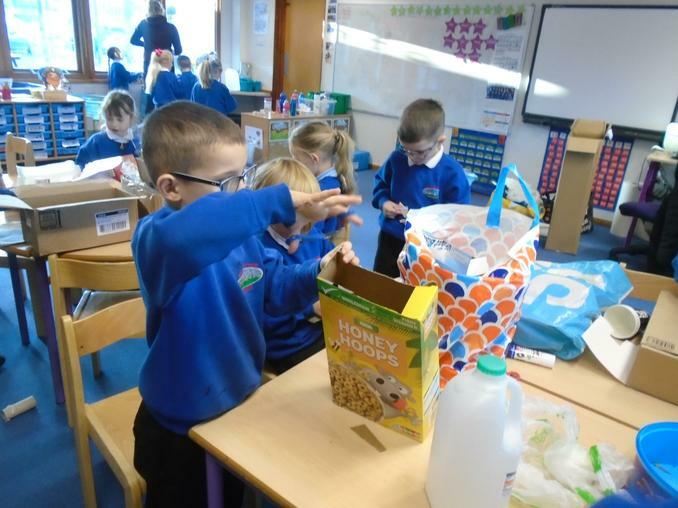 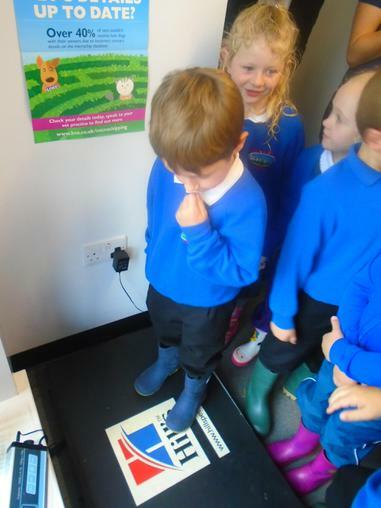 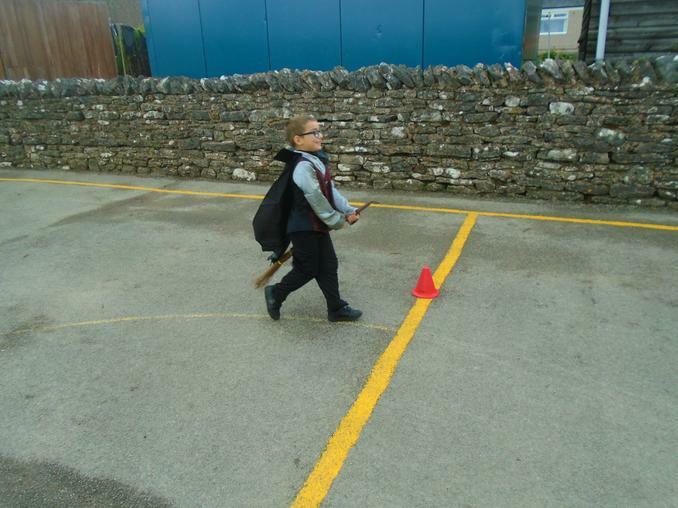 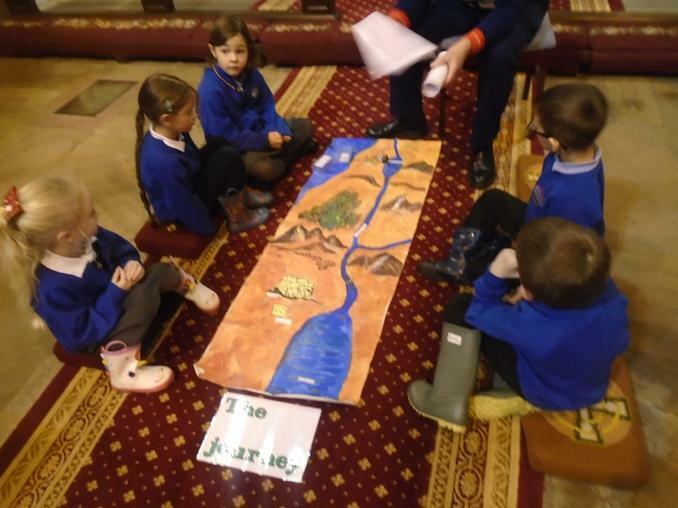 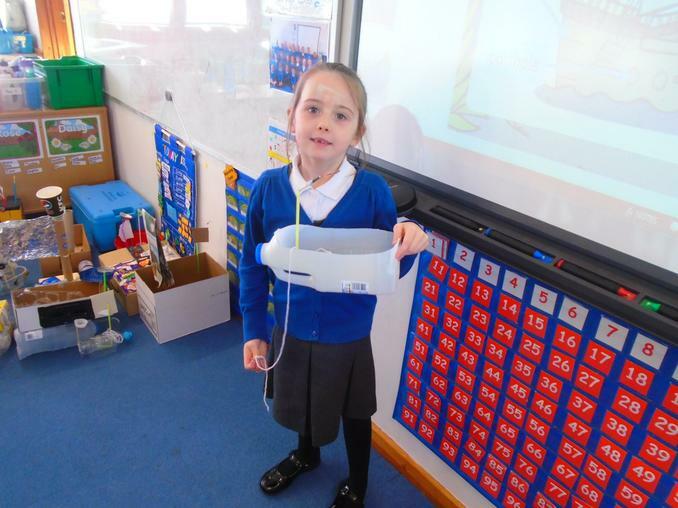 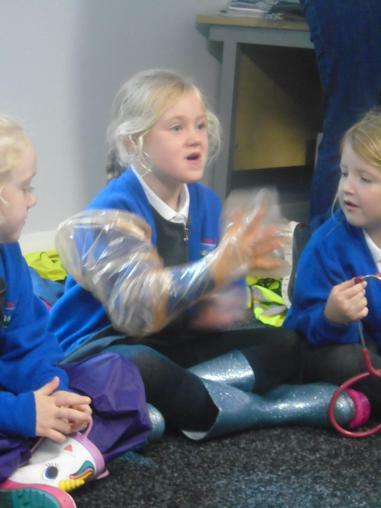 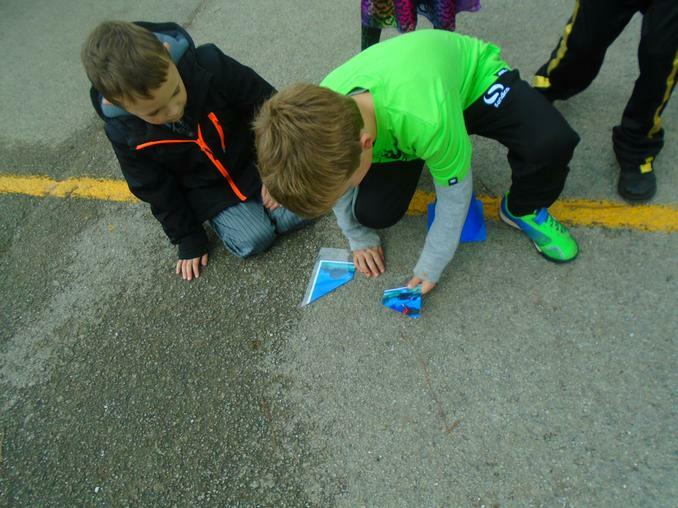 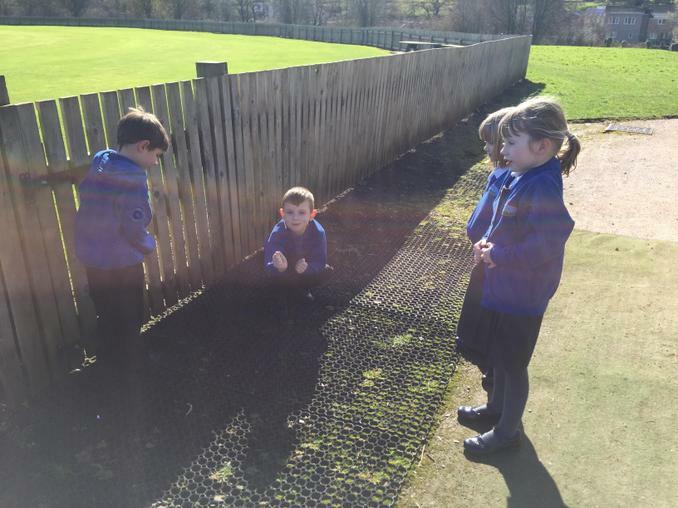 Take a look at all the exciting things they have been learning about. 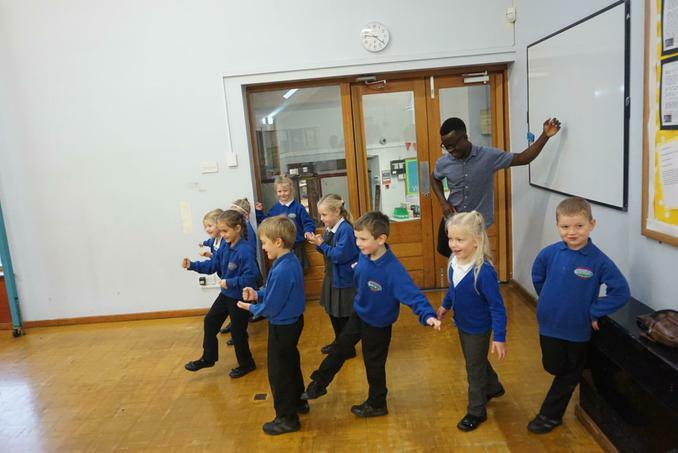 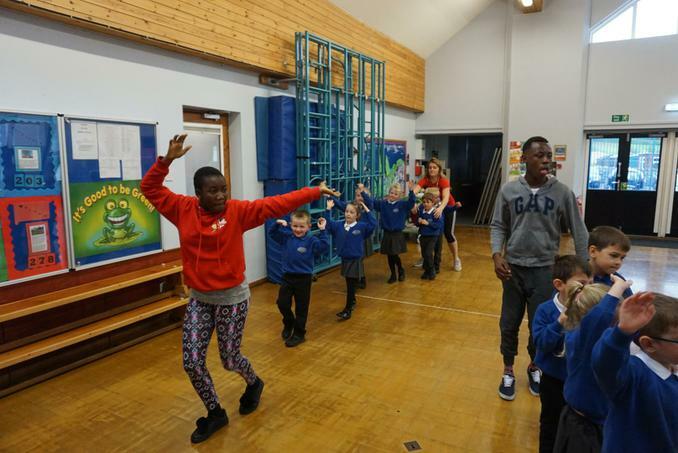 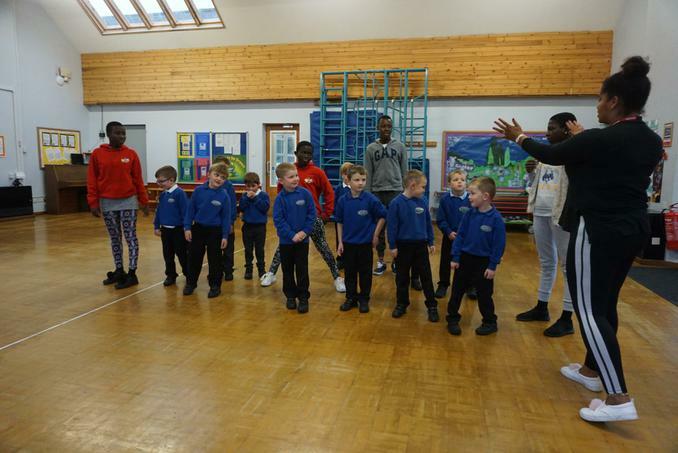 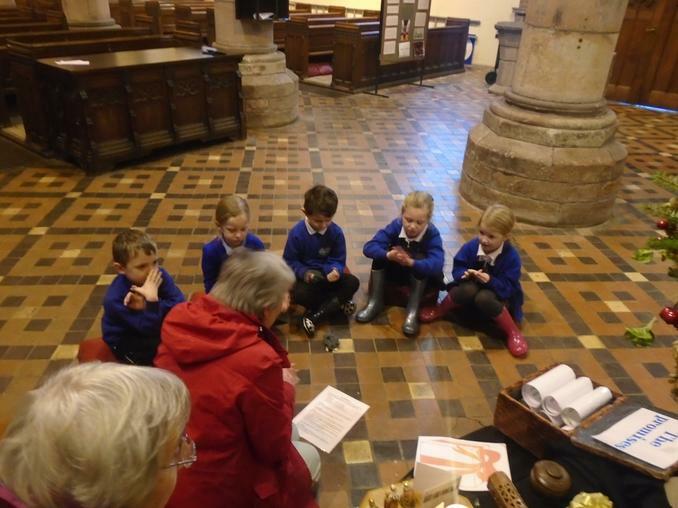 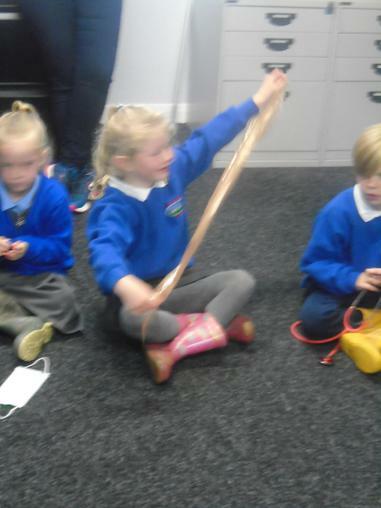 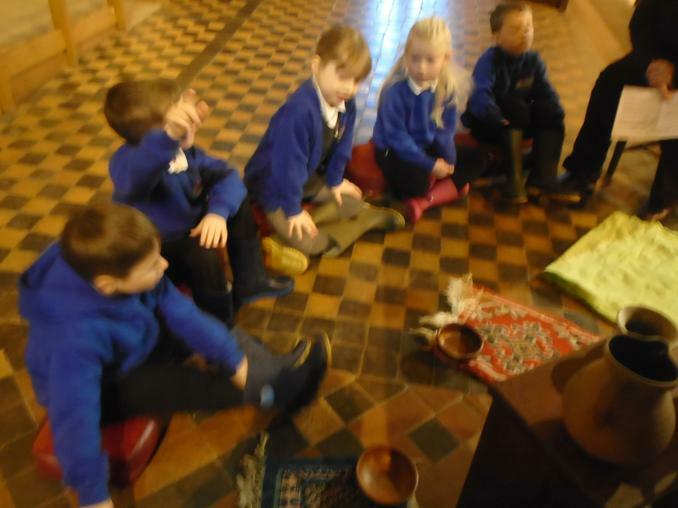 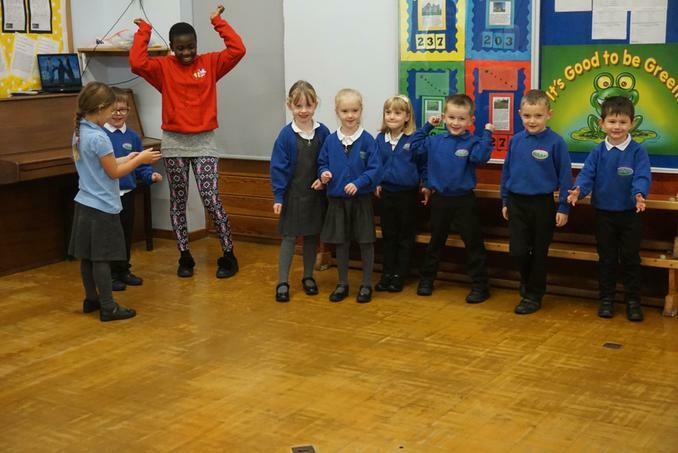 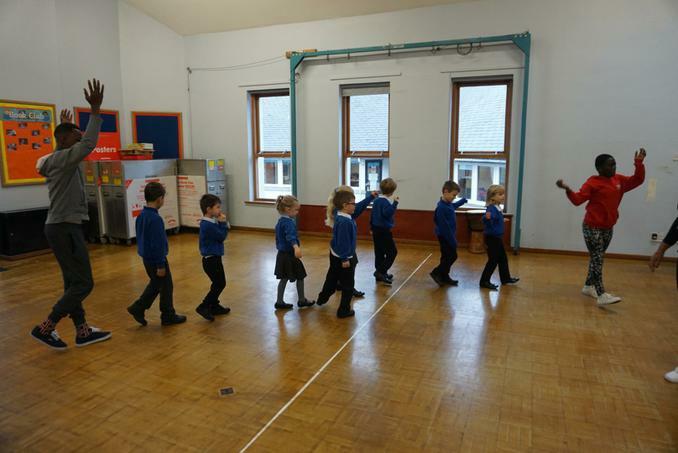 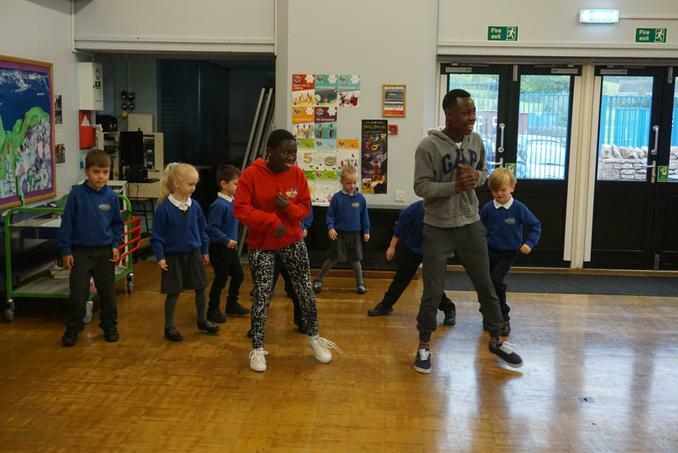 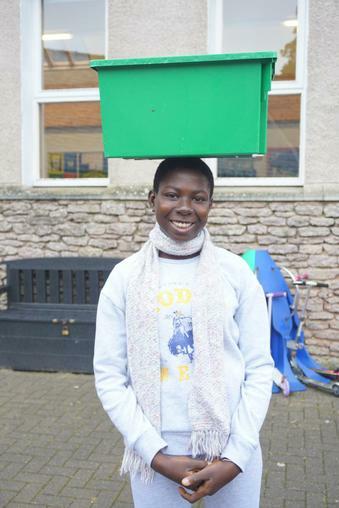 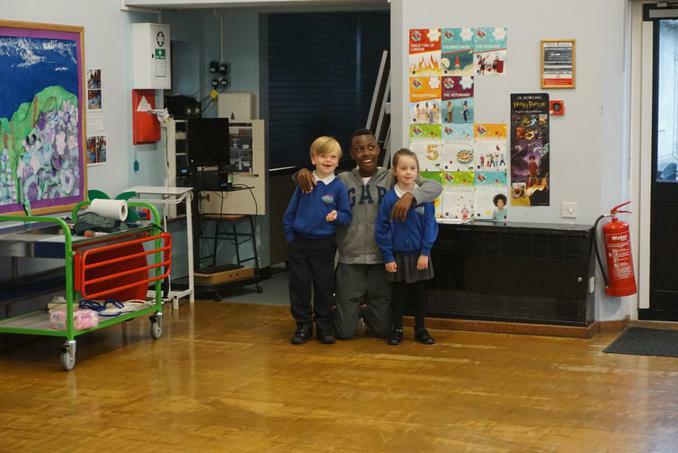 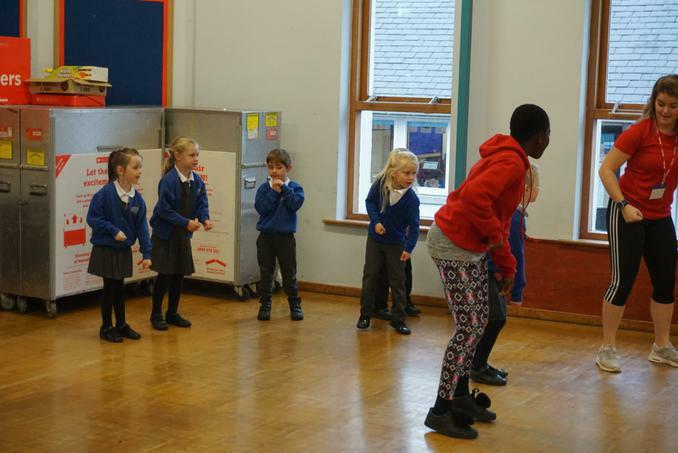 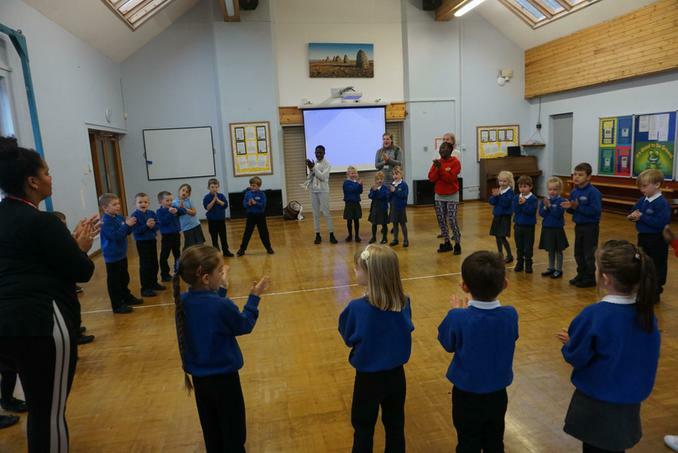 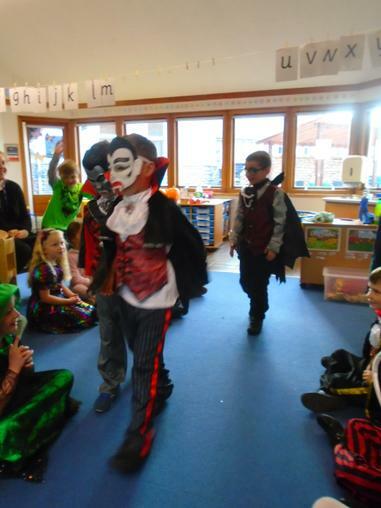 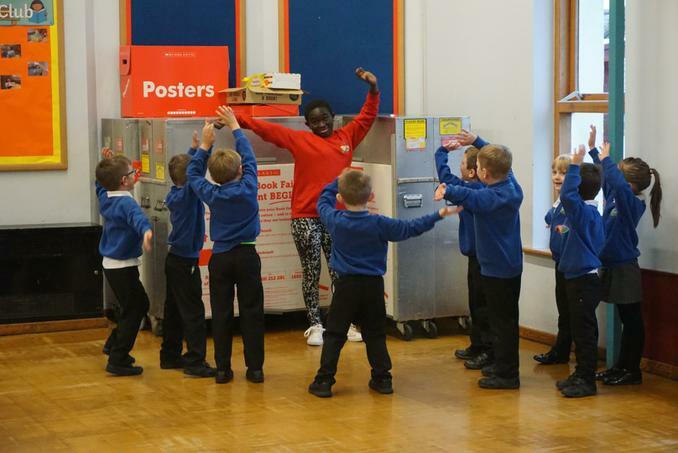 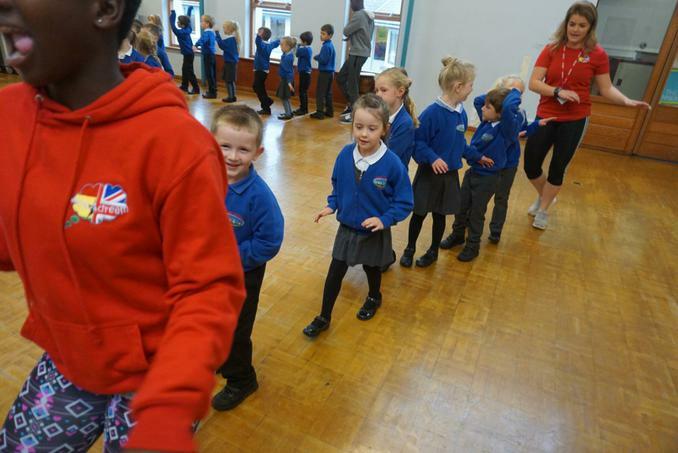 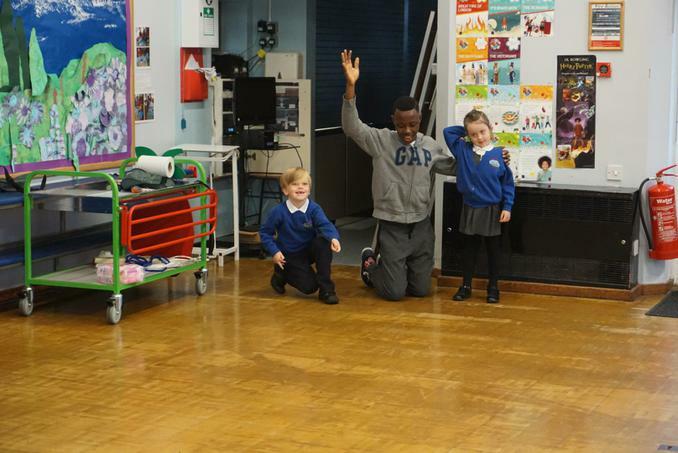 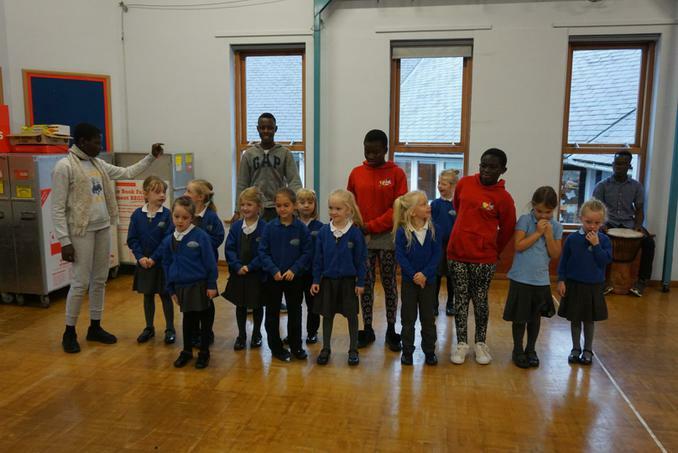 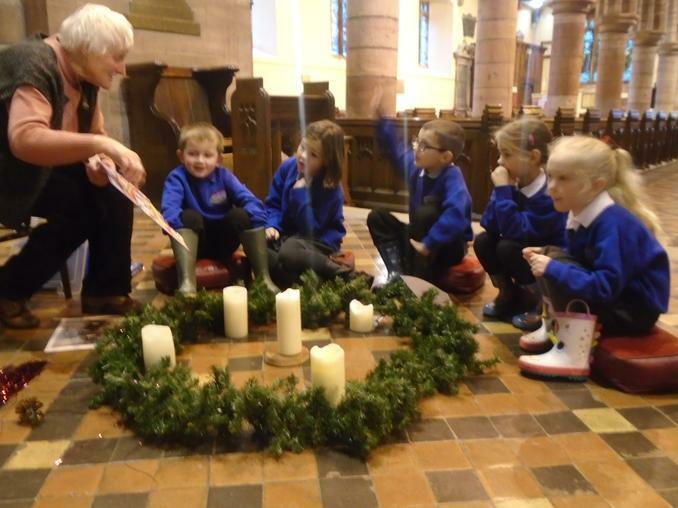 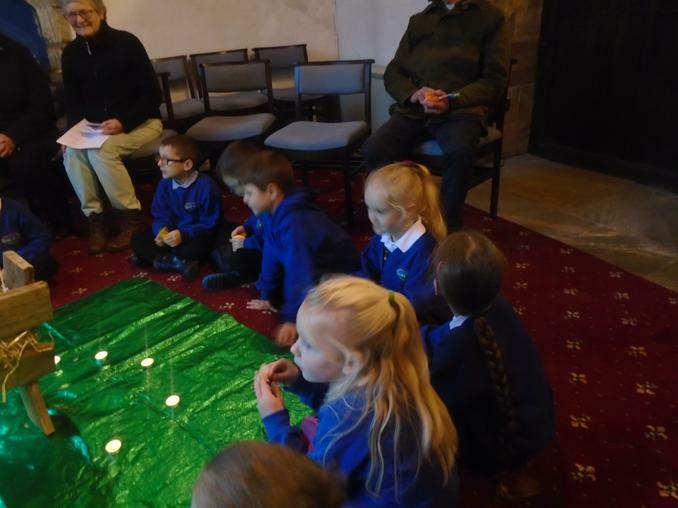 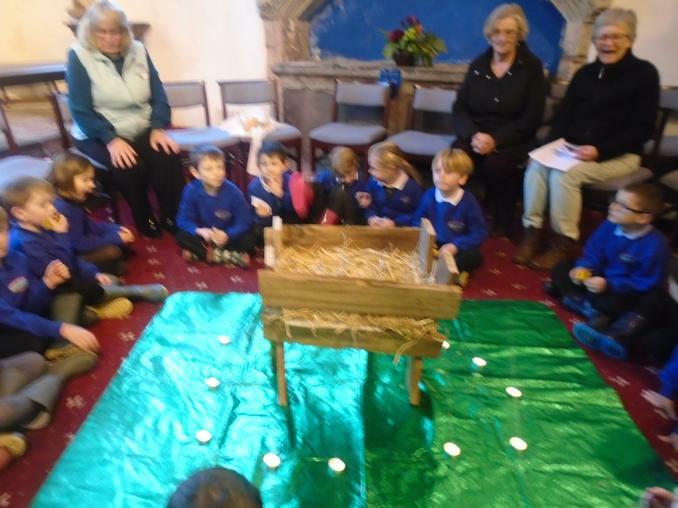 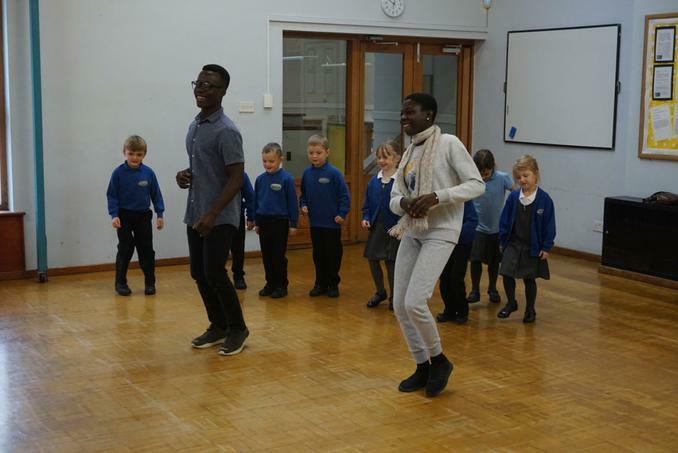 Class 1 (KJ) enjoyed their cultural morning with 5 children from Ghana. 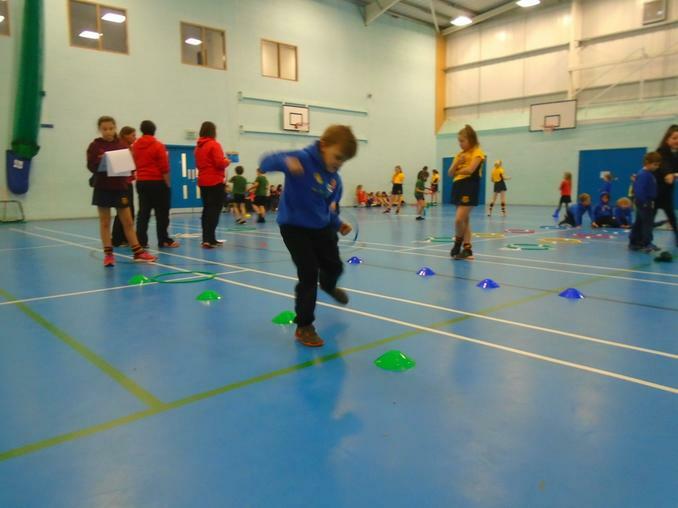 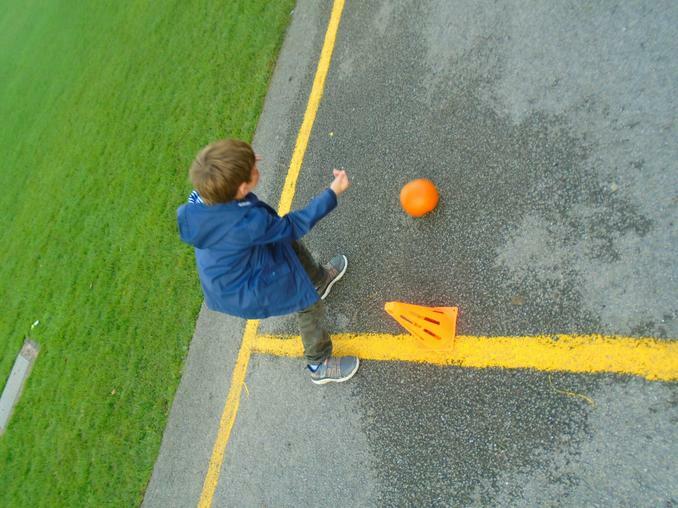 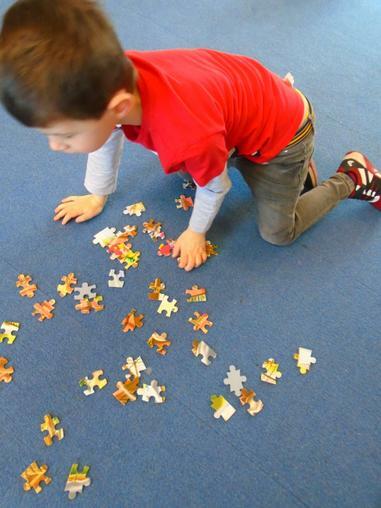 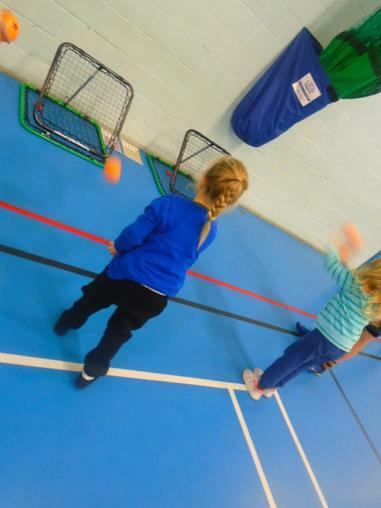 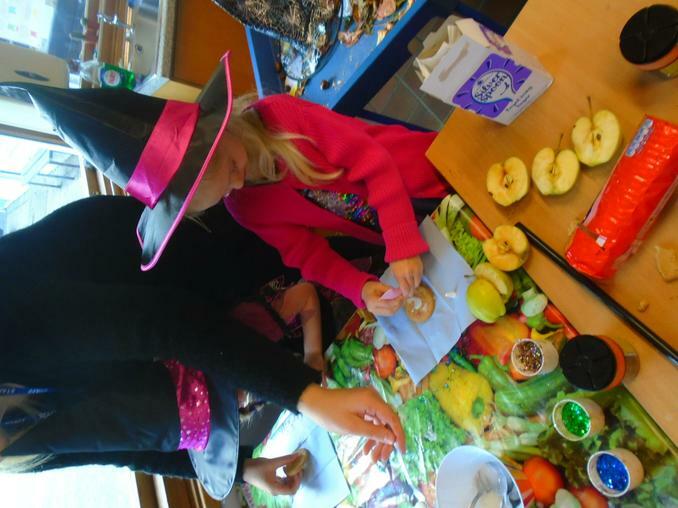 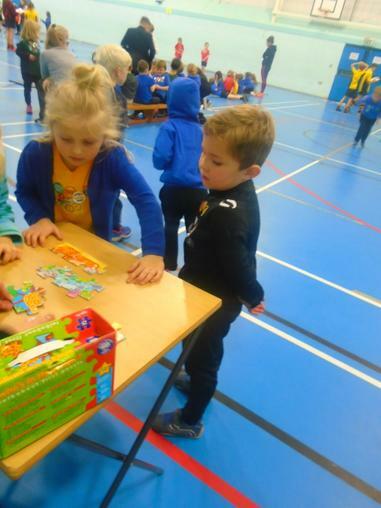 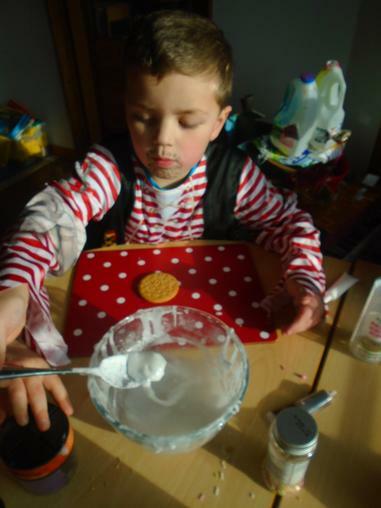 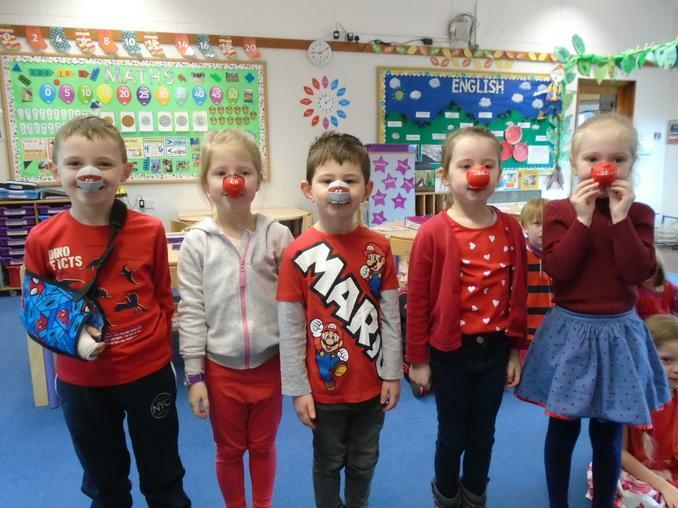 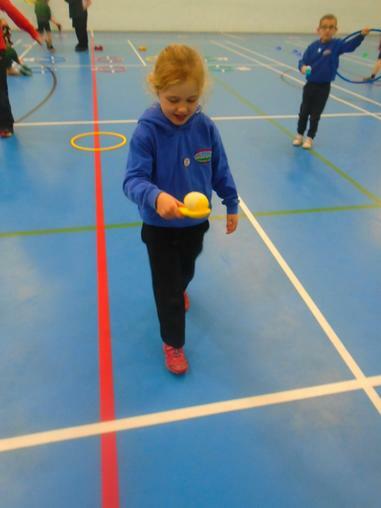 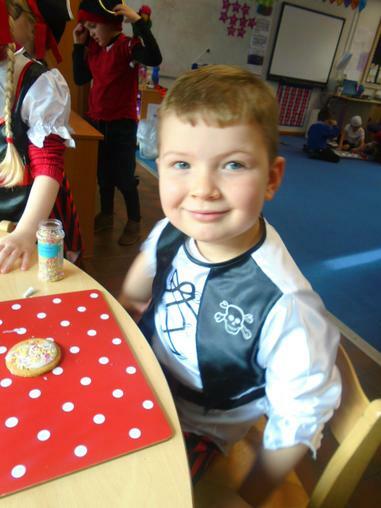 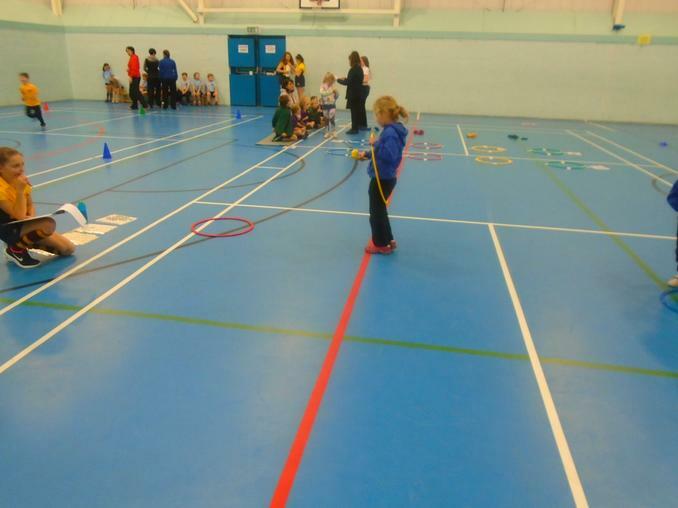 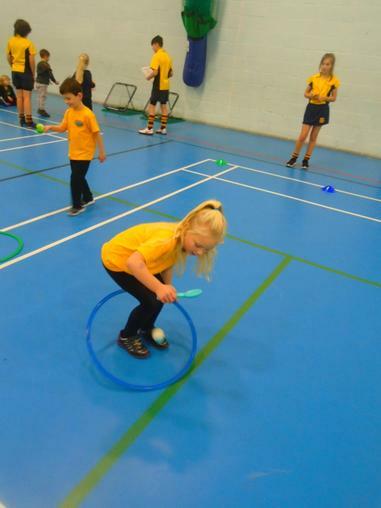 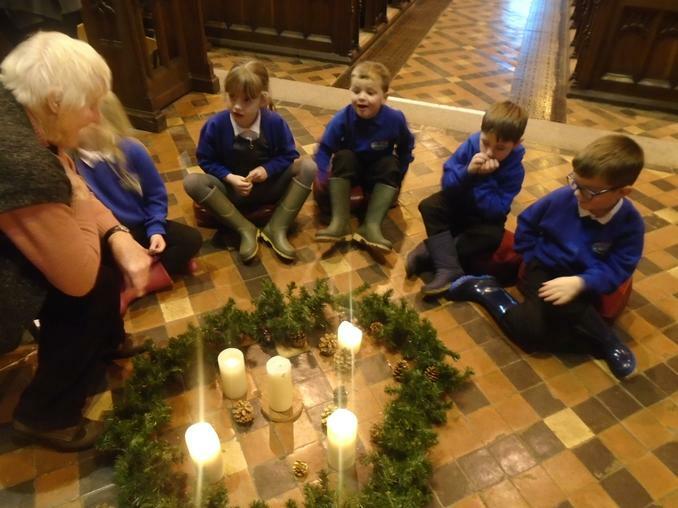 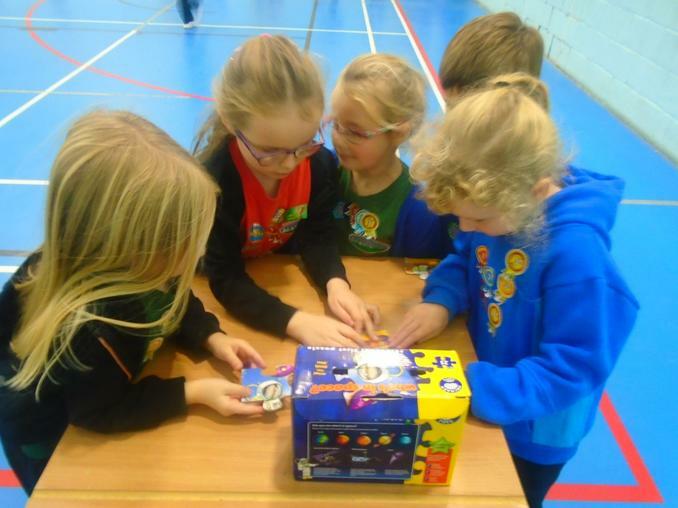 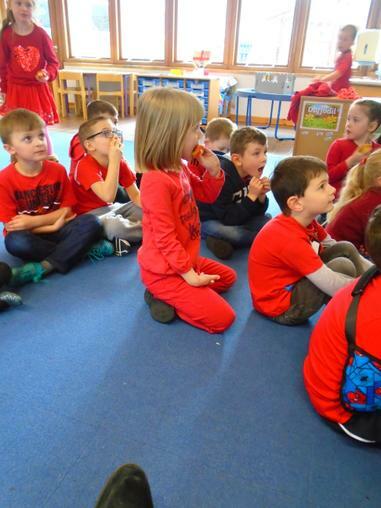 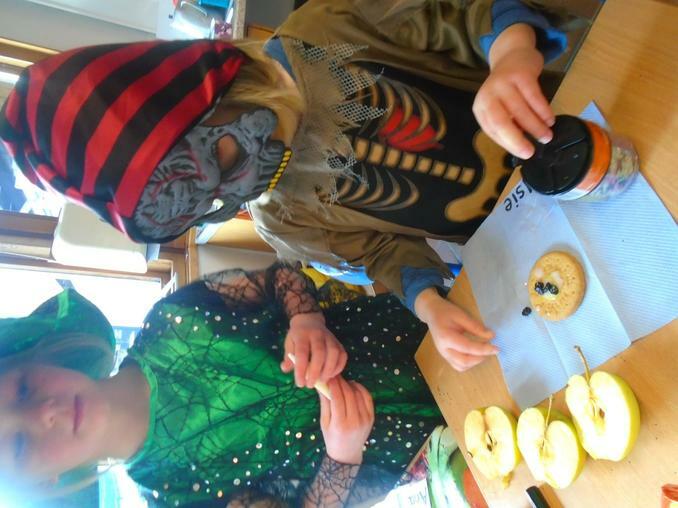 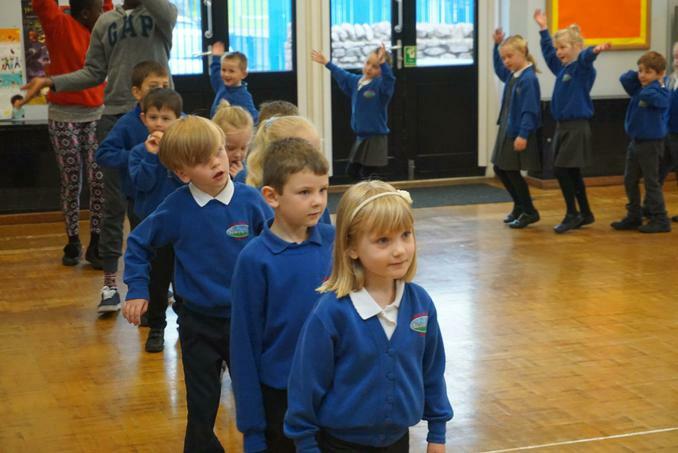 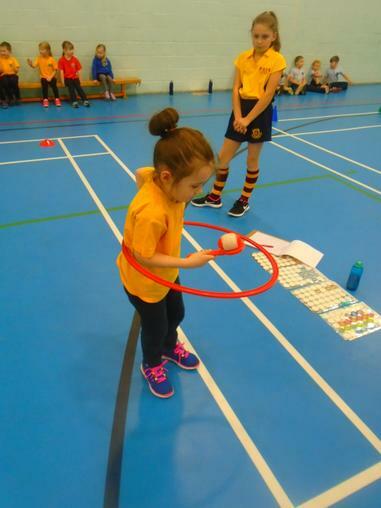 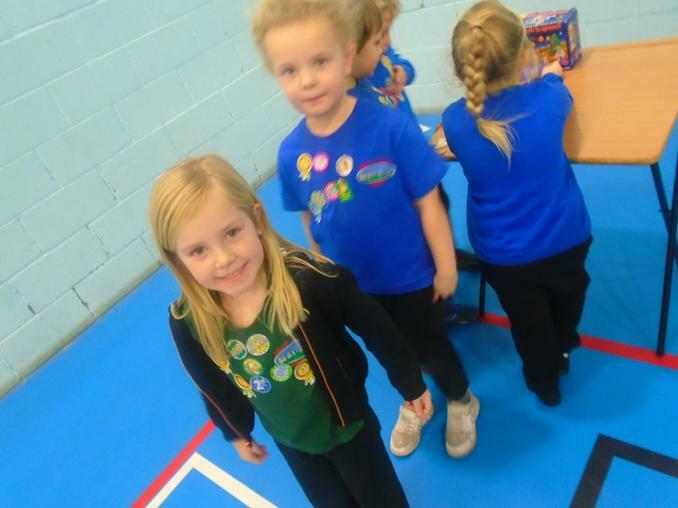 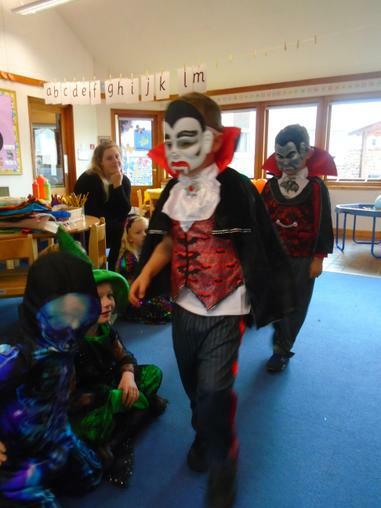 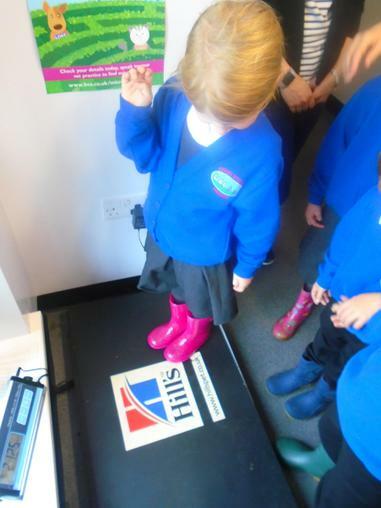 ​Please click on, explore and use these links with your child to further consolidate their learning. 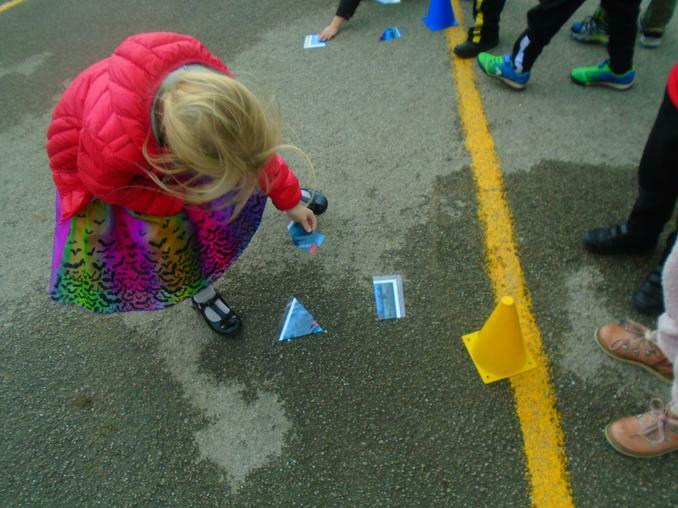 http://www.primarygames.co.uk/pg2/splat/splatsq100.html - Interactive hundreds square. 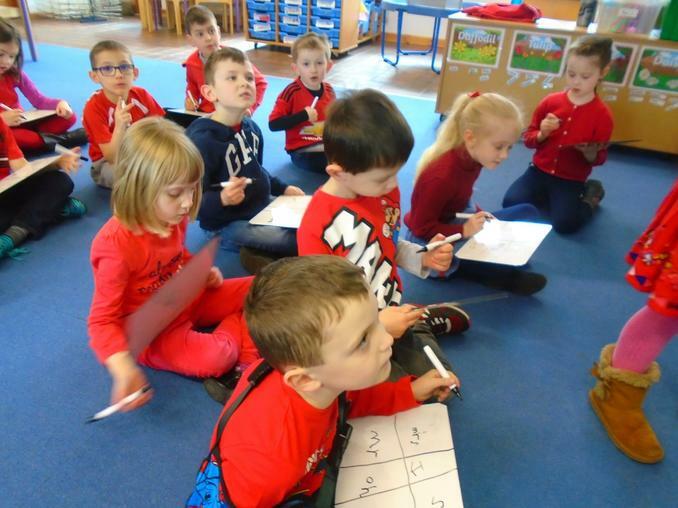 http://www.doorwayonline.org.uk/letterformation.html - Letter and number formation. 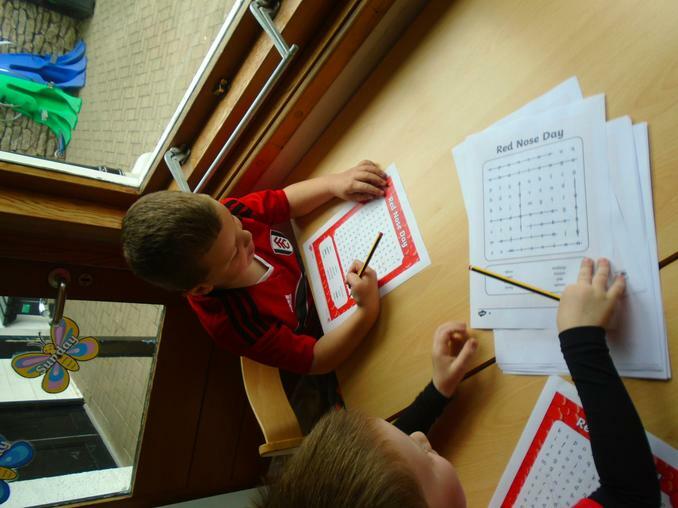 http://www.topmarks.co.uk/maths-games/5-7-years/addition-and-subtraction - Addition and subtraction. 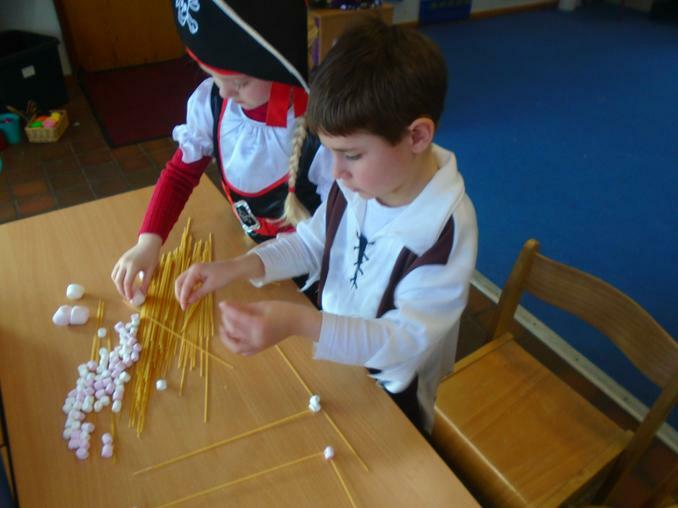 http://www.topmarks.co.uk/maths-games/5-7-years/counting - Lots of Maths activities please explore. 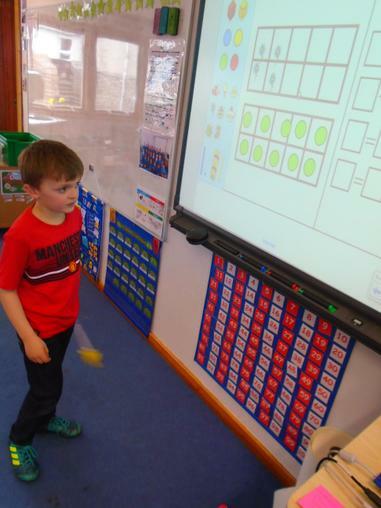 http://www.ictgames.com/addition.htm - Addition and subtraction games. 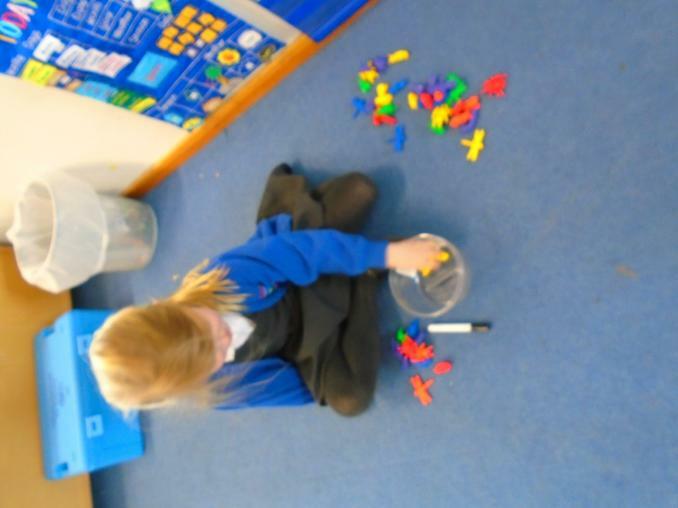 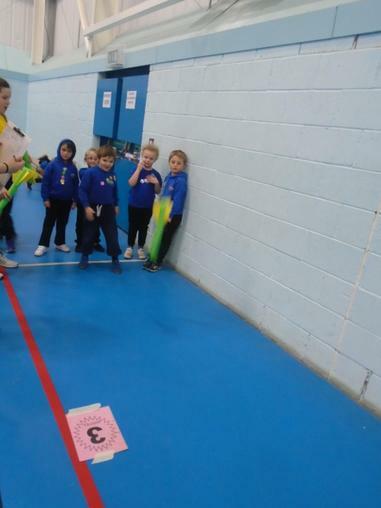 http://mathszone.co.uk/number-facts/number-bonds-to-20/ - Number bonds to 10 and 20.
http://www.bbc.co.uk/schools/teachers/ks1_lessonplans/maths/2d_3d_shapes.shtml - 2D and 3D shapes.